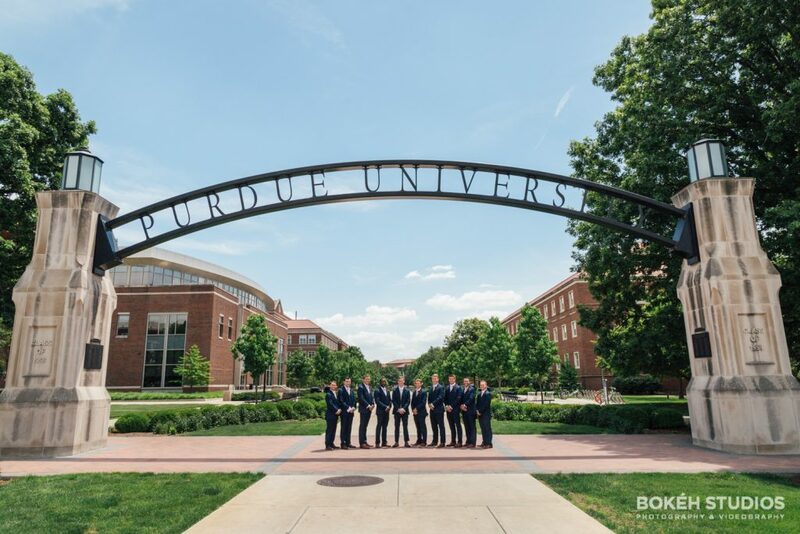 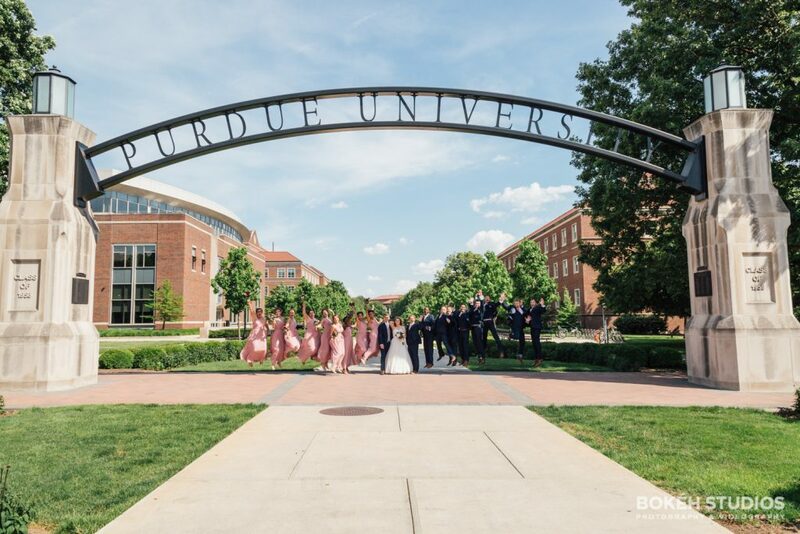 Josh and Haley met at Purdue University as students for a promotional video for Purdue University Dance Marathon (PUDM)—a student run philanthropy organization. 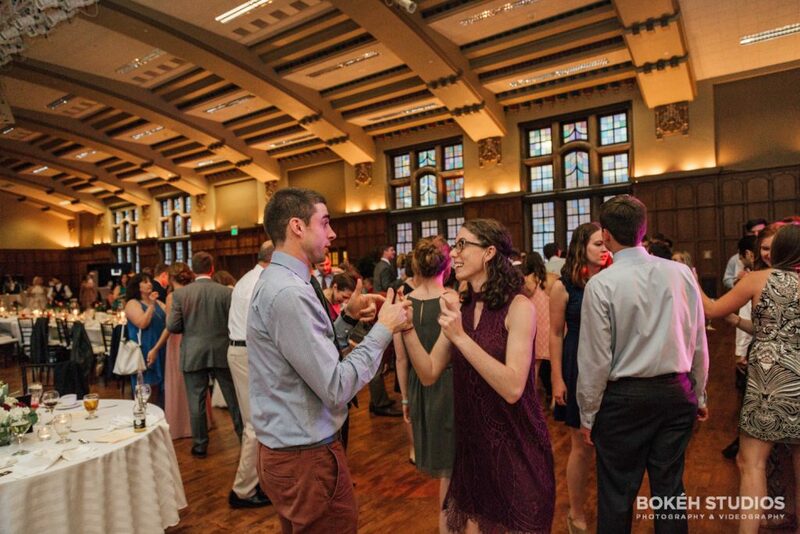 Josh was wearing an absurd curly red wig and women’s running shorts, however, Haley still felt compelled to introduce herself as Josh was also involved with Athletics for PUDM and she ran for Purdue as well! 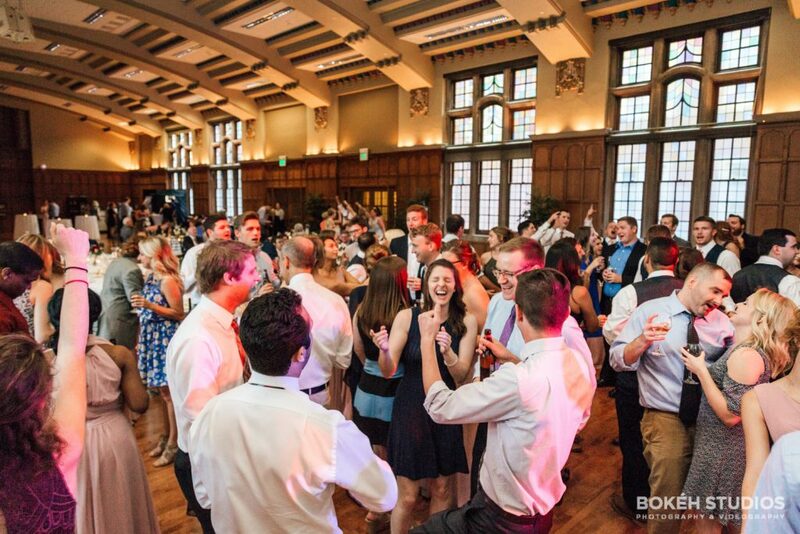 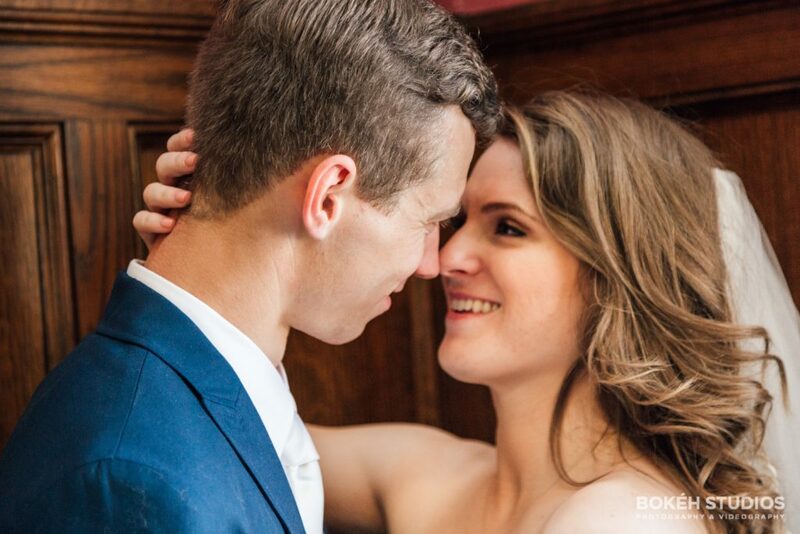 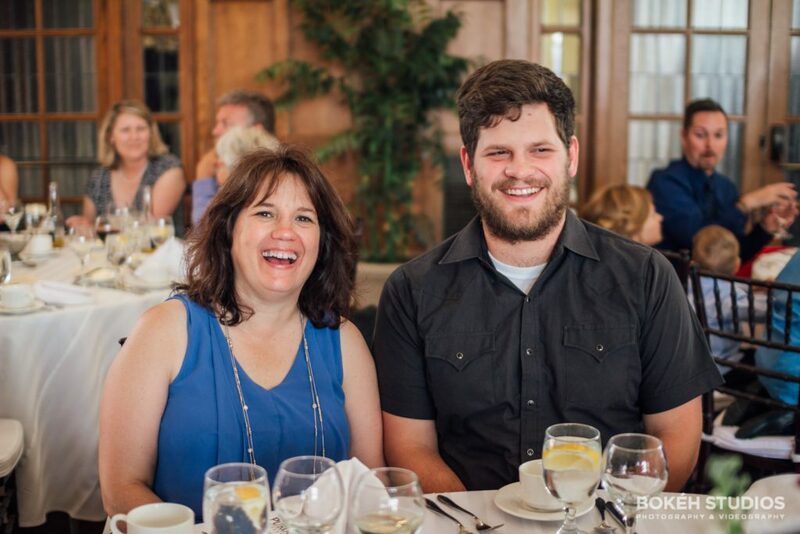 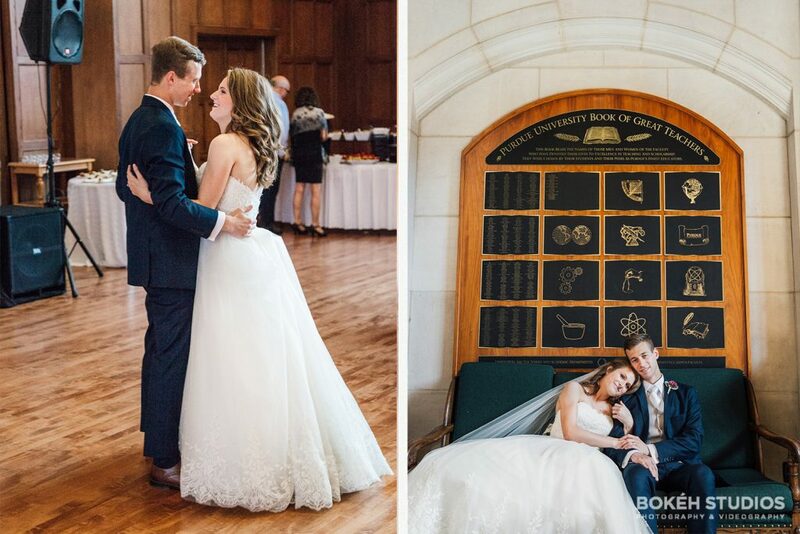 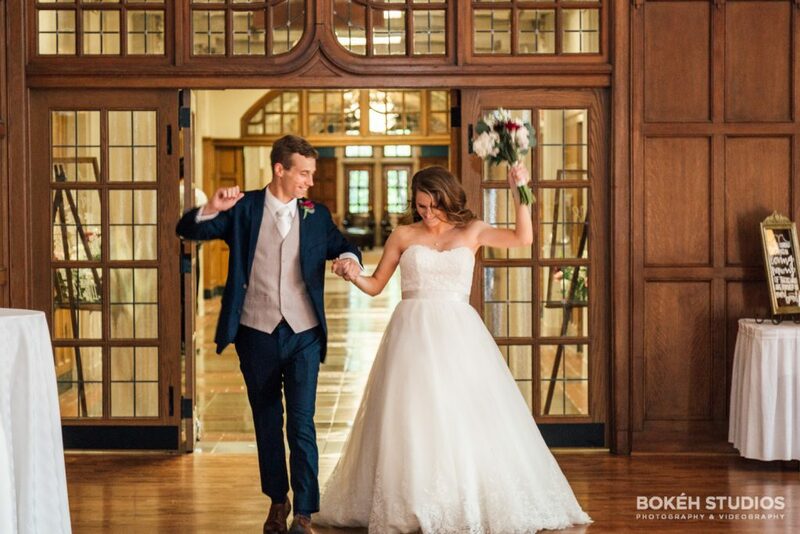 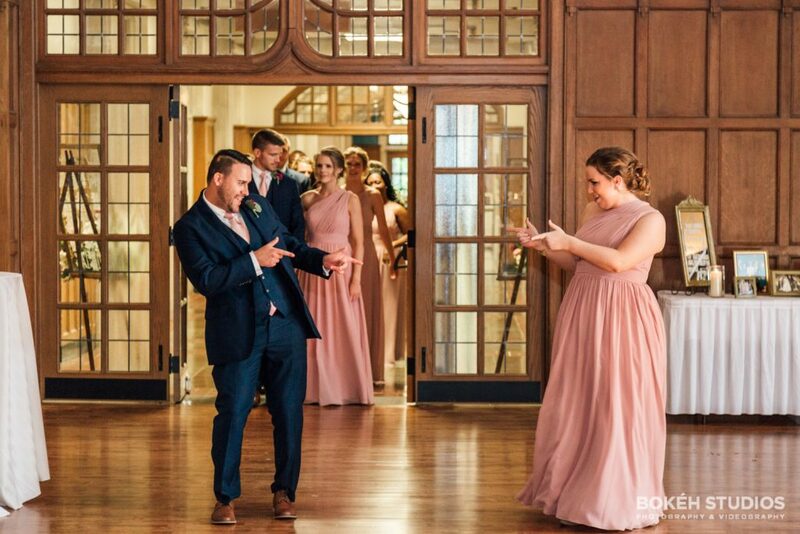 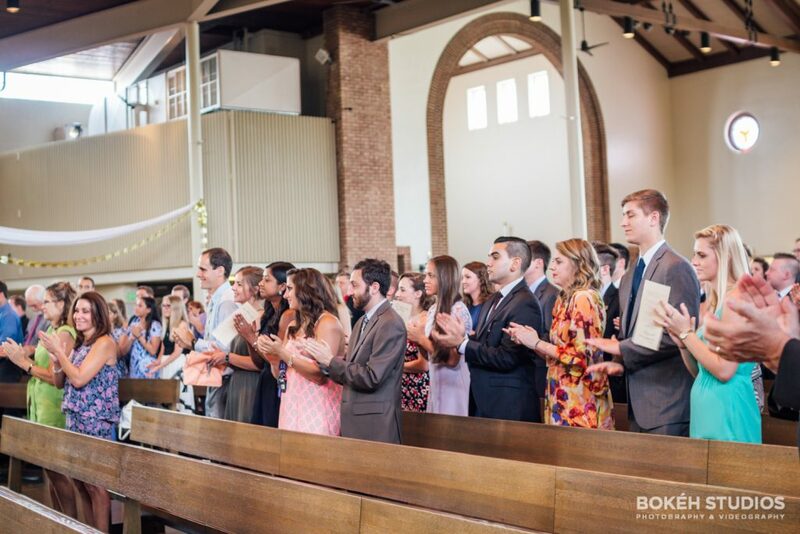 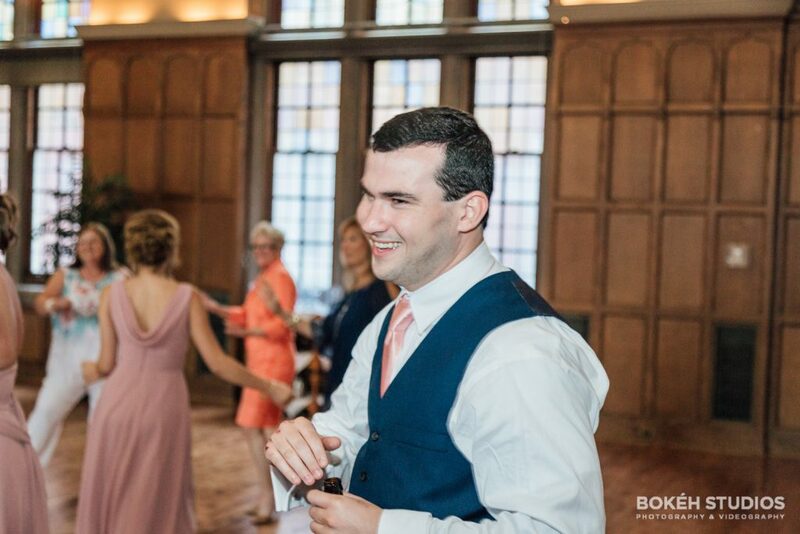 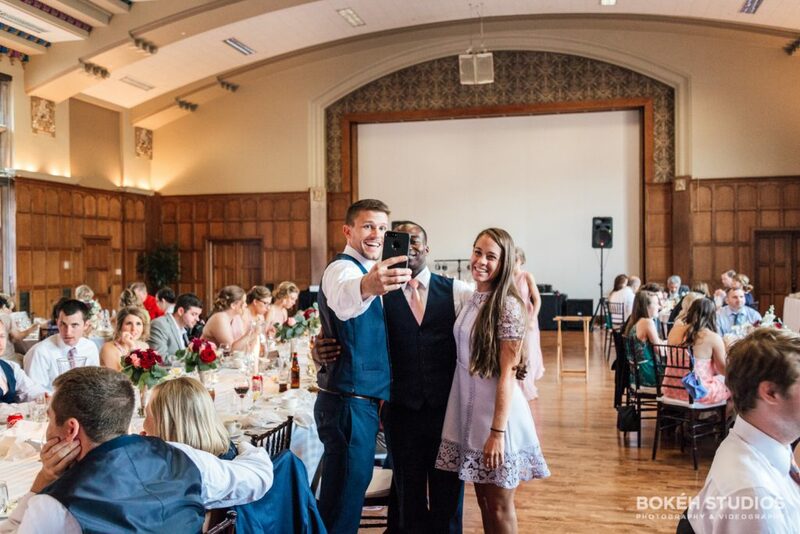 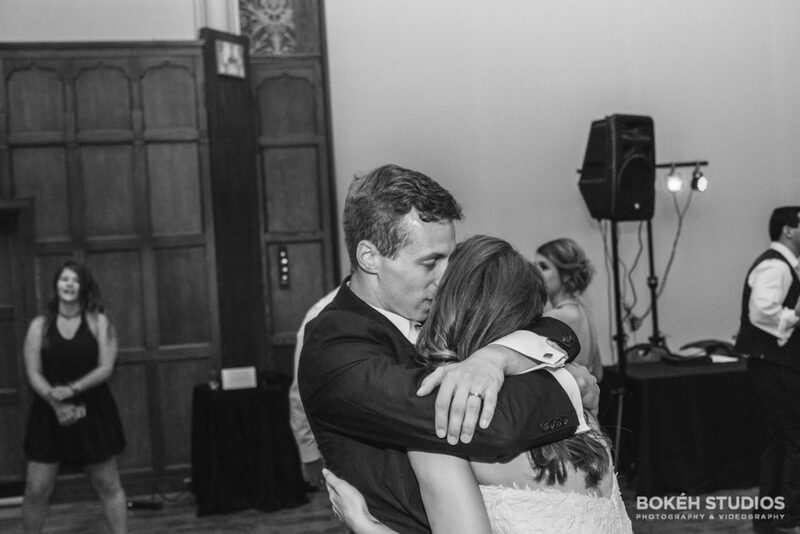 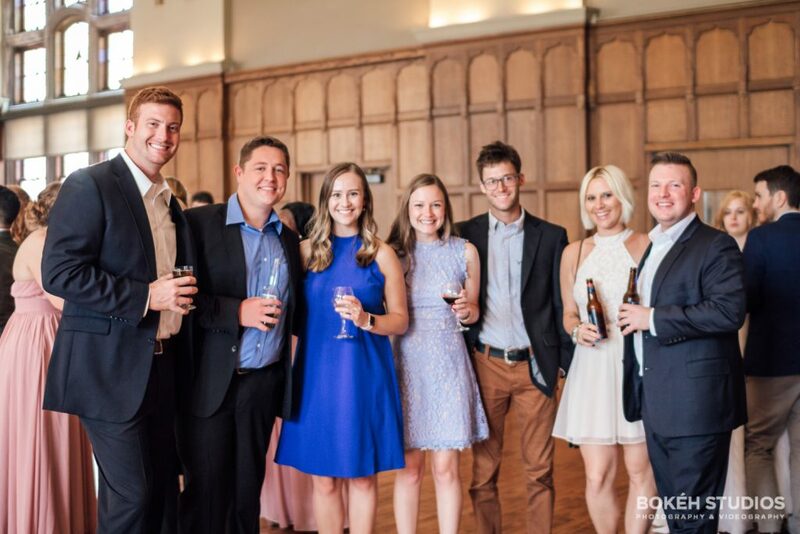 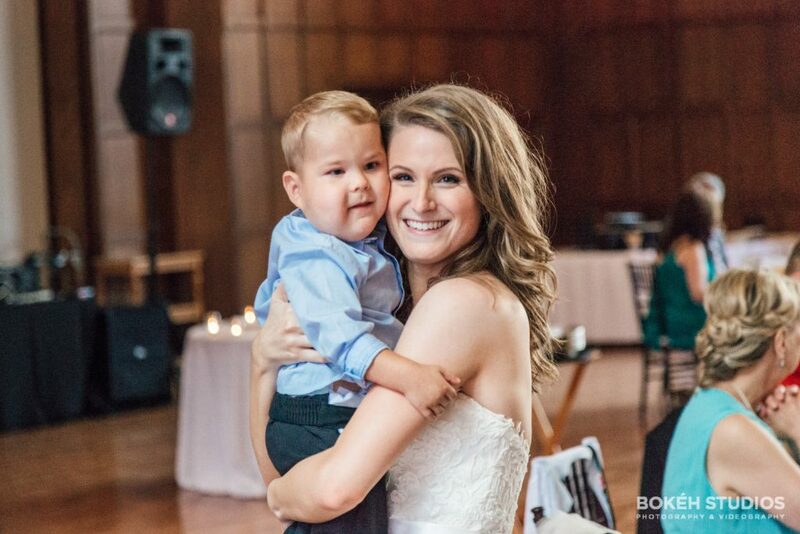 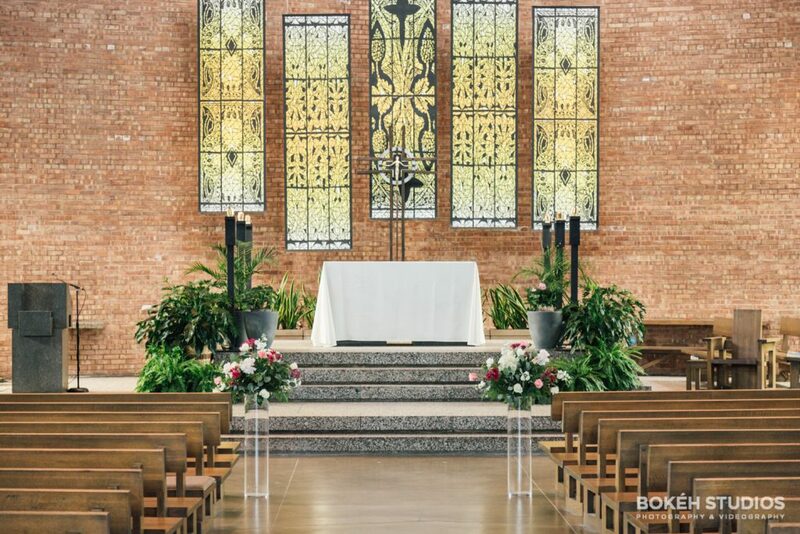 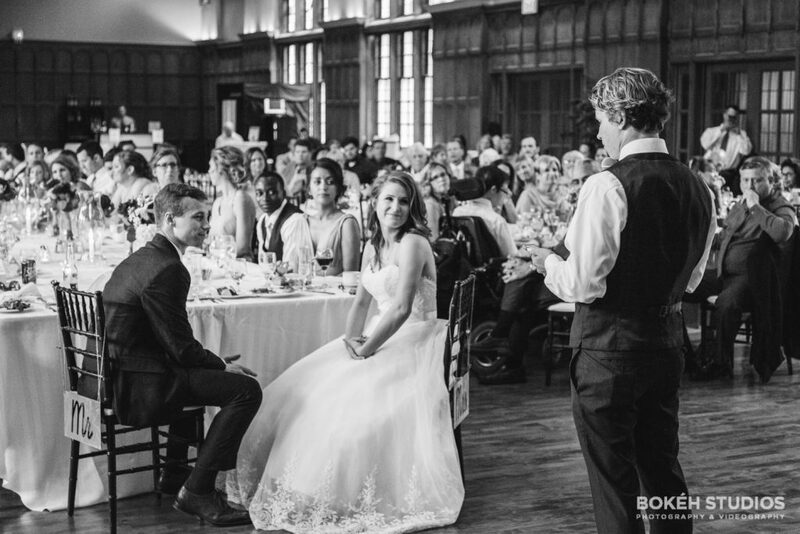 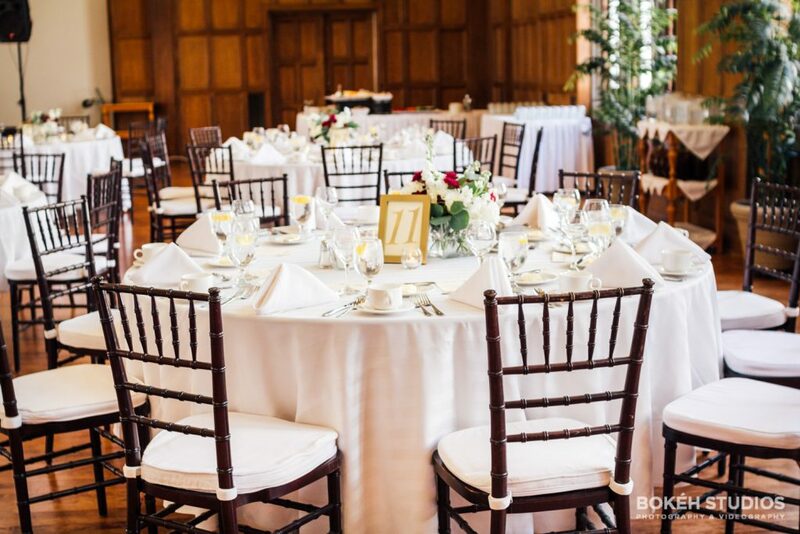 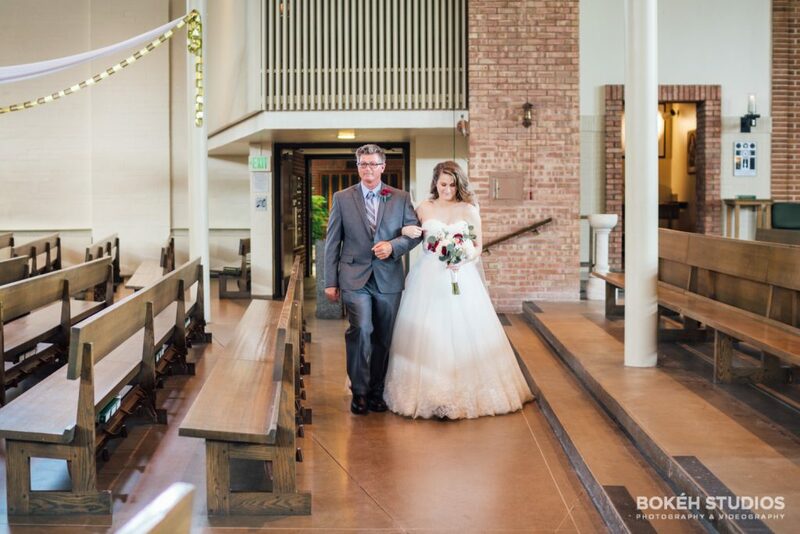 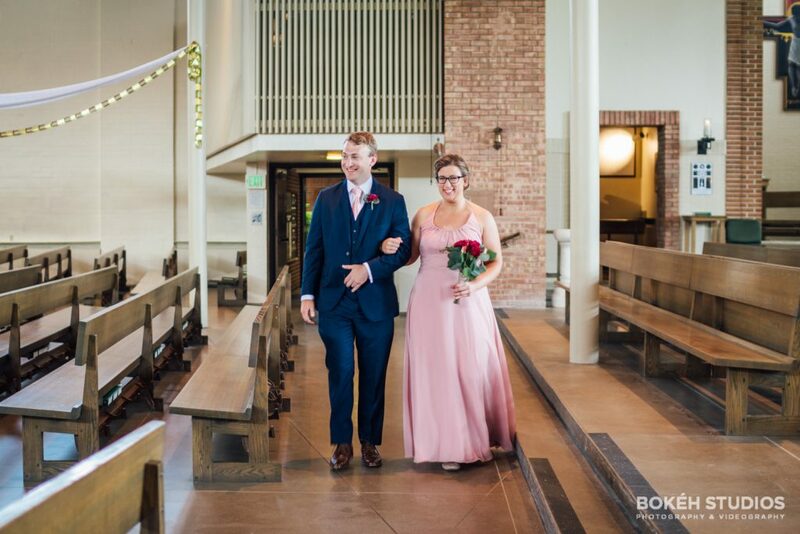 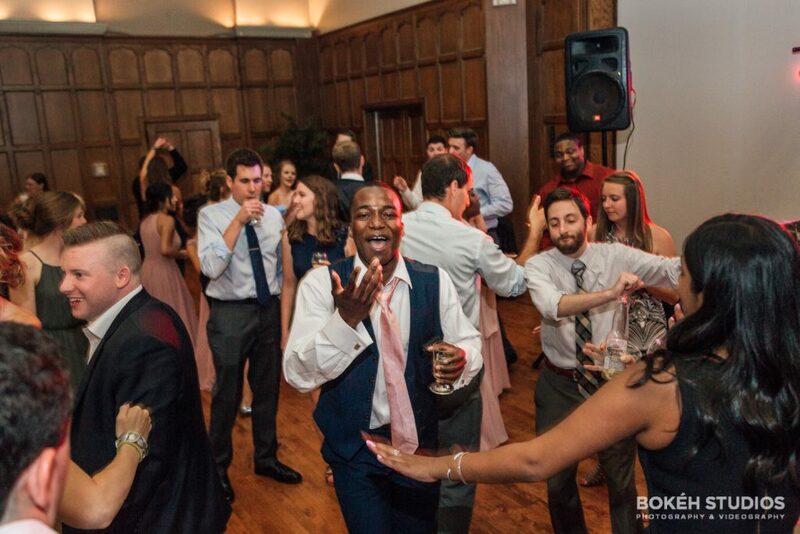 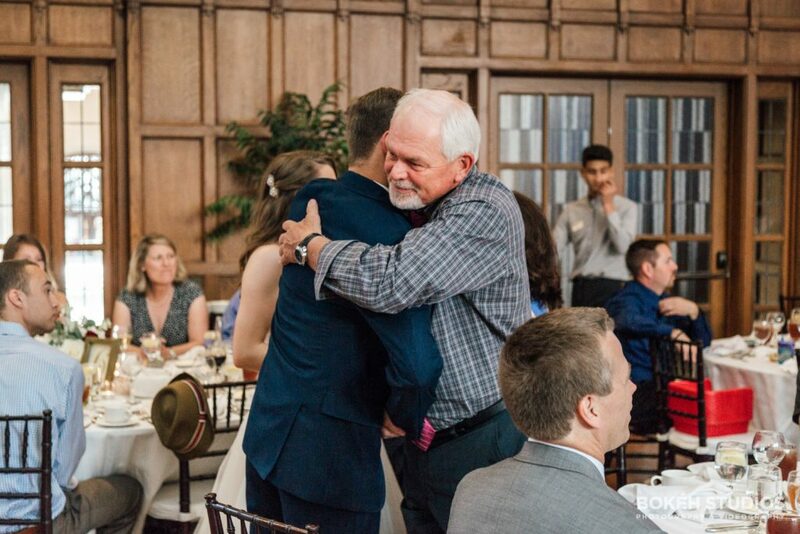 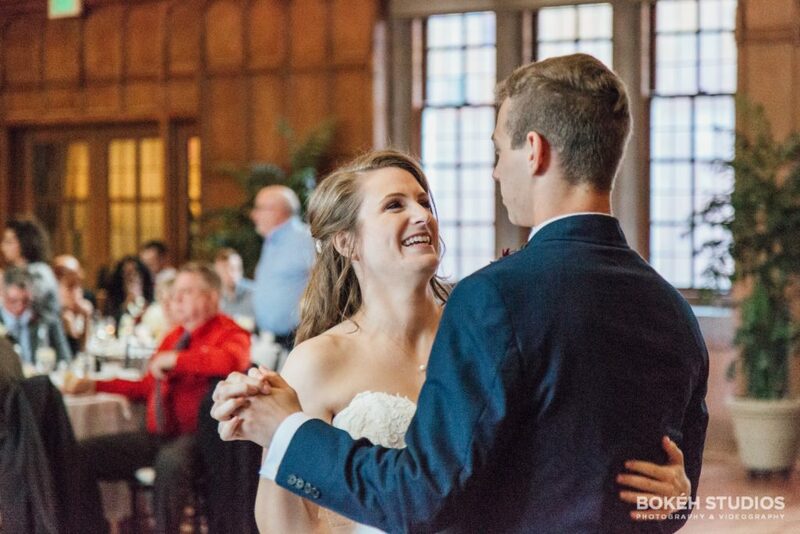 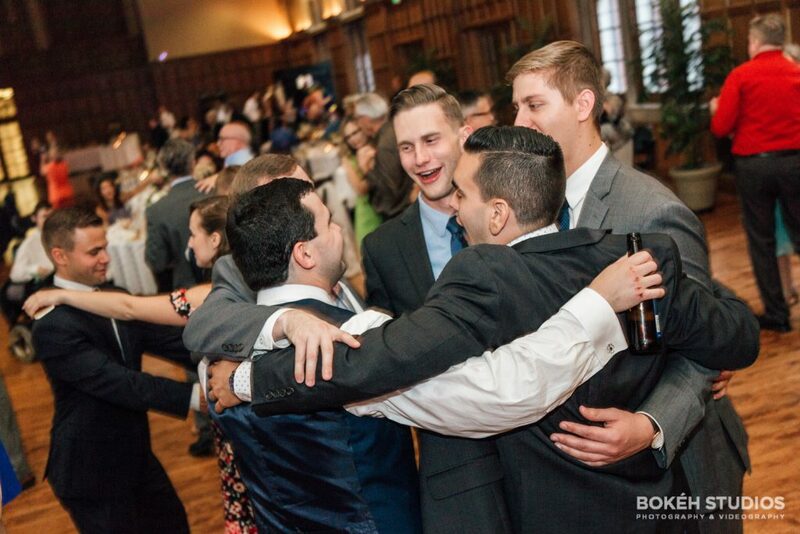 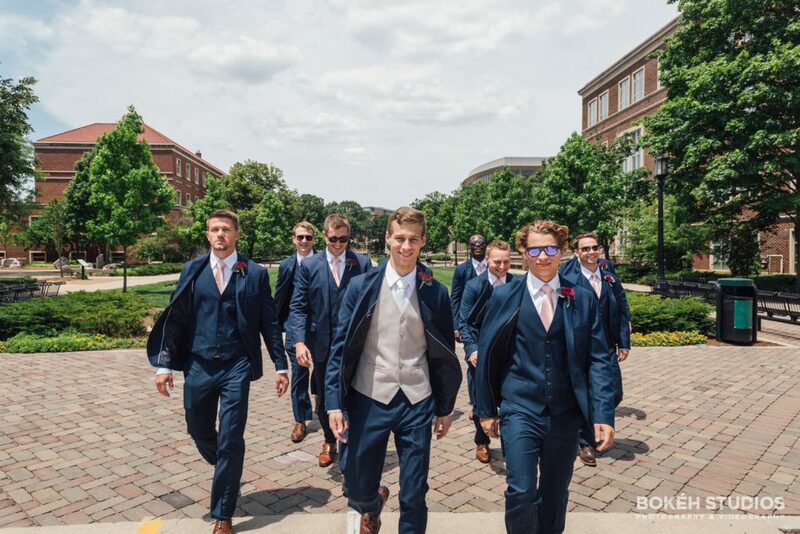 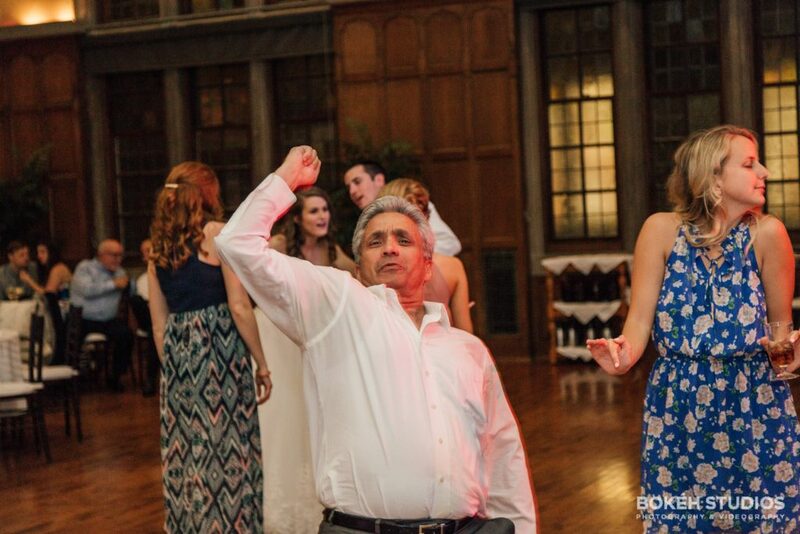 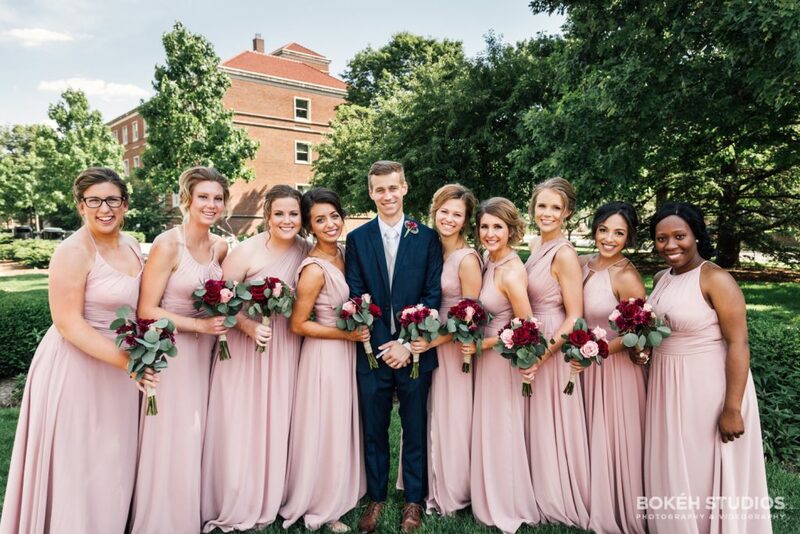 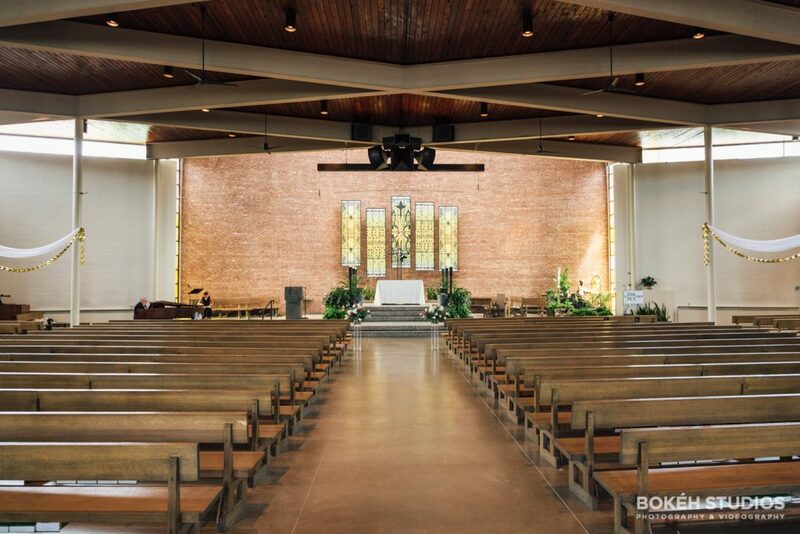 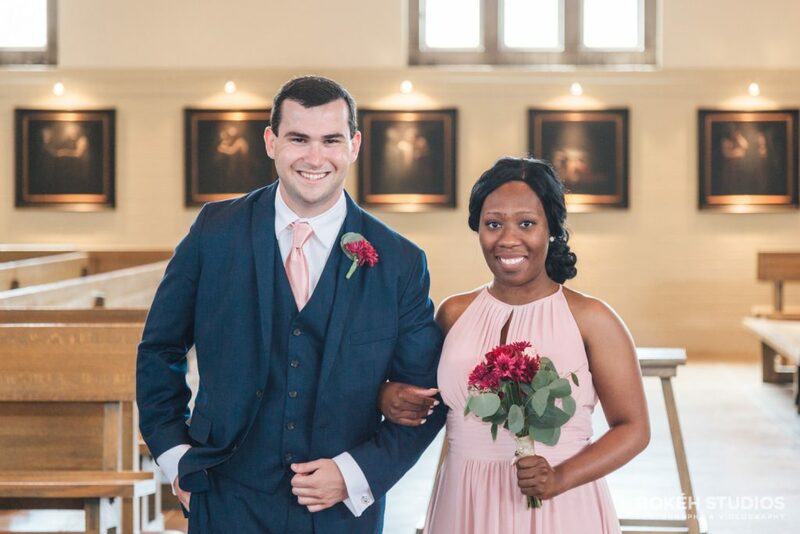 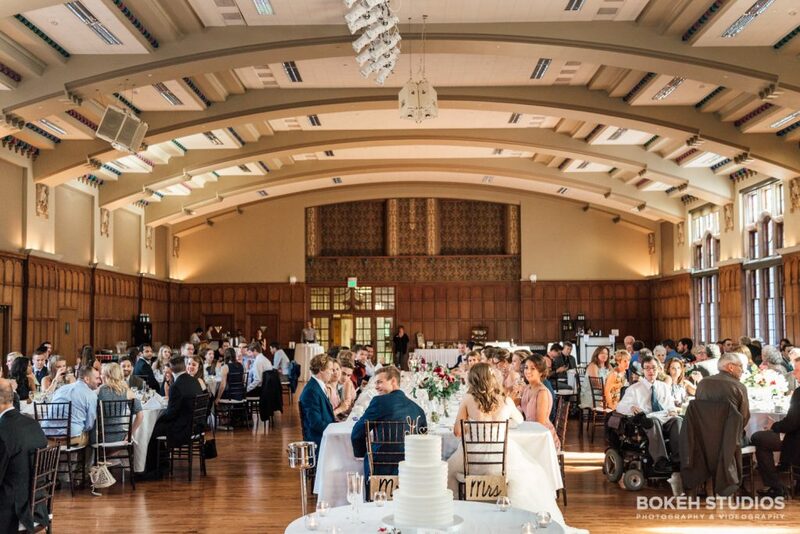 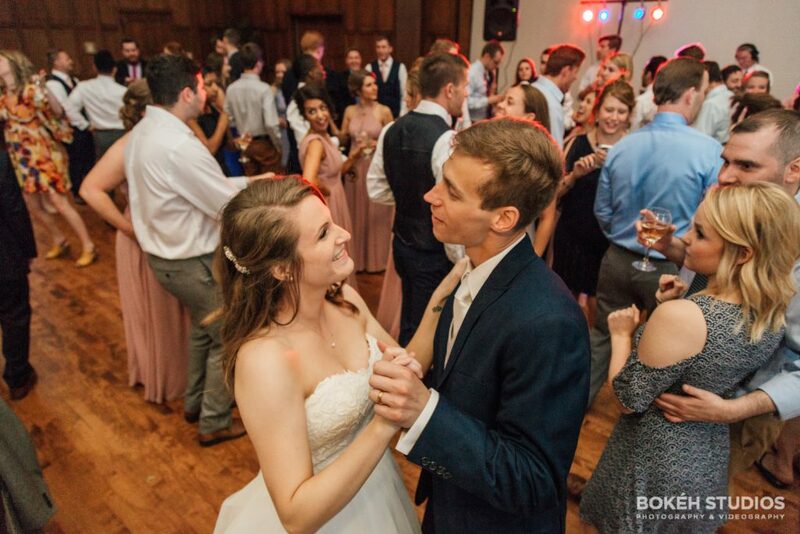 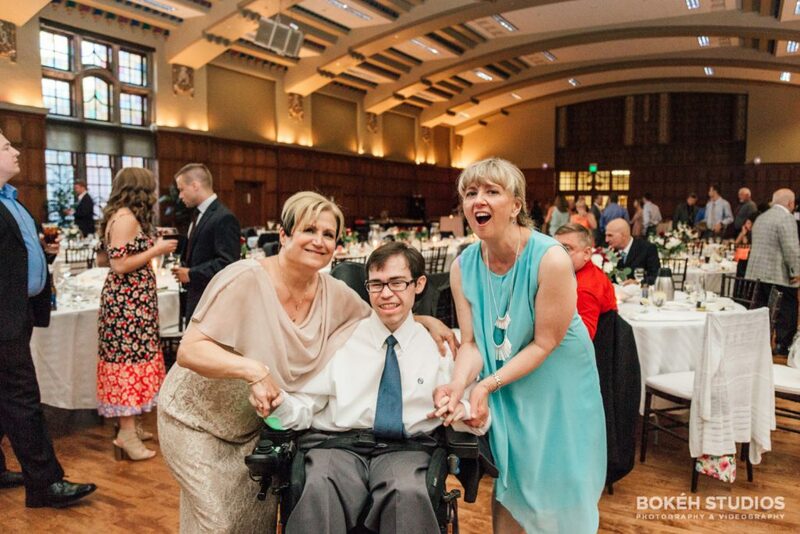 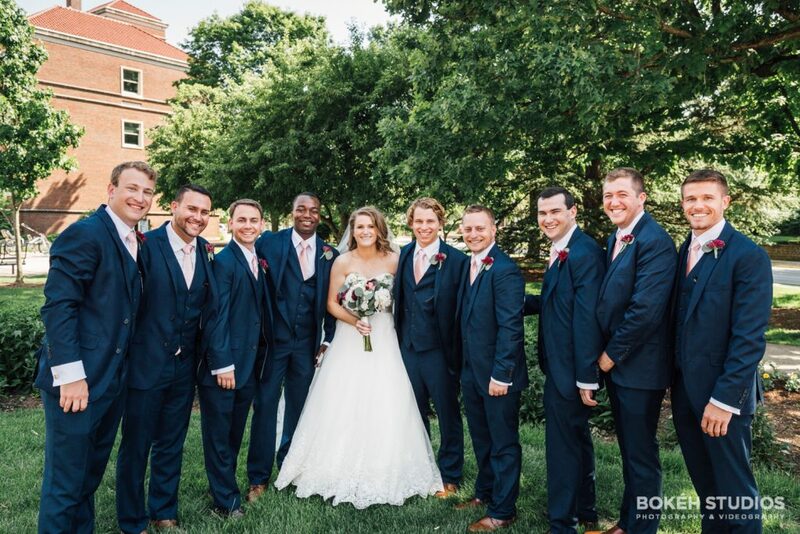 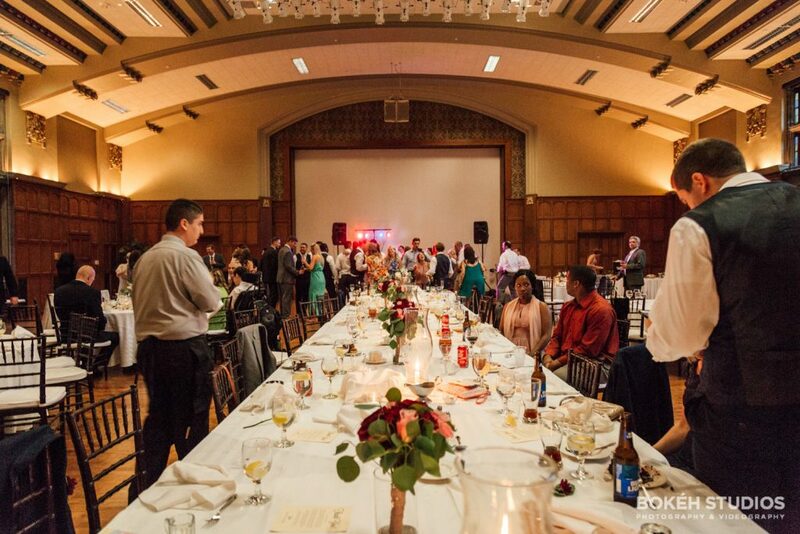 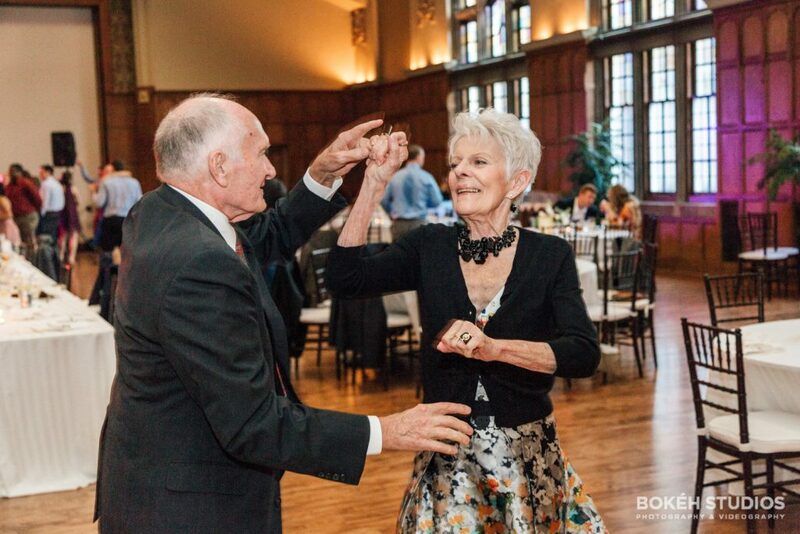 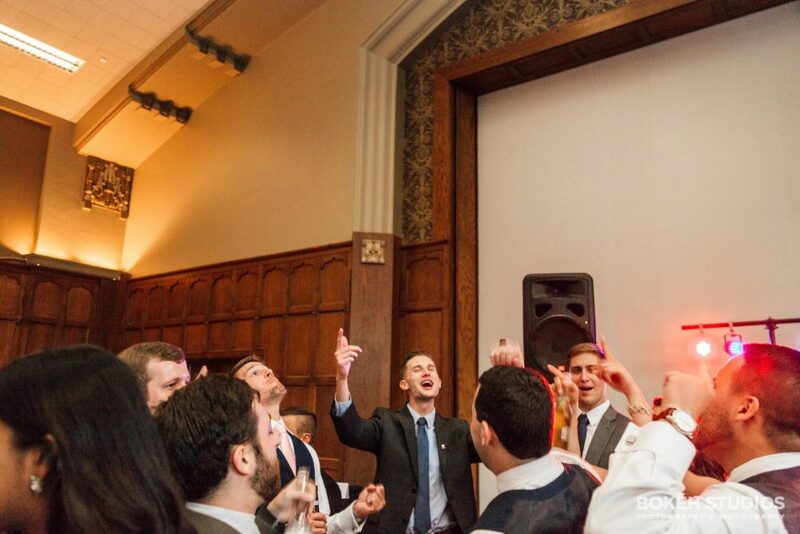 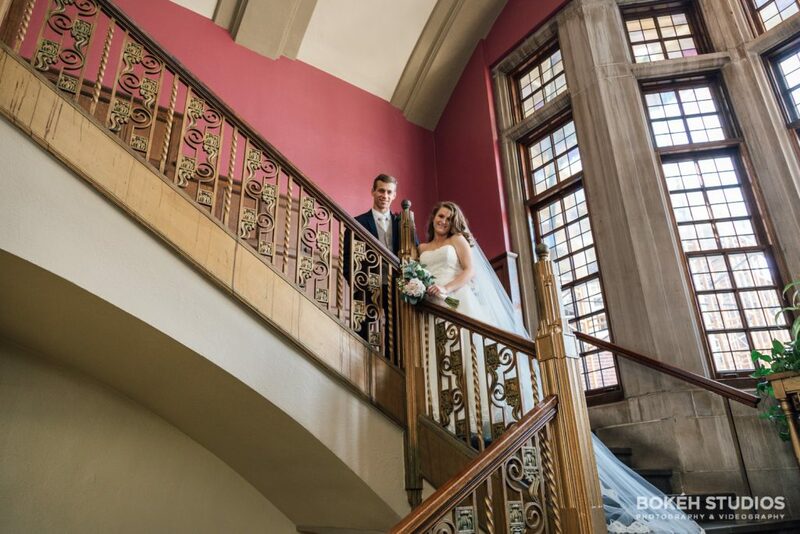 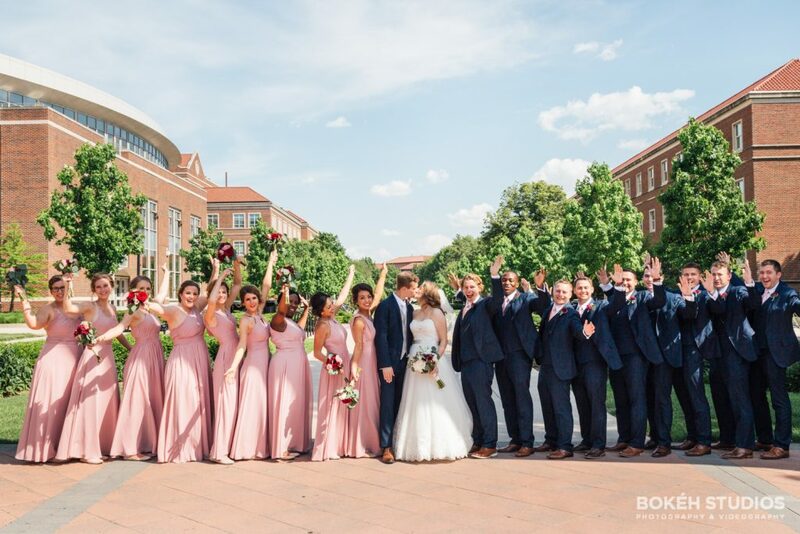 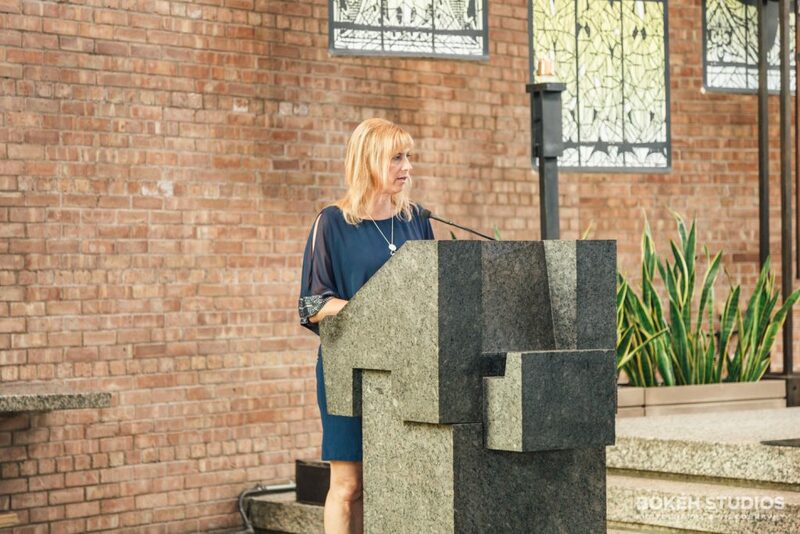 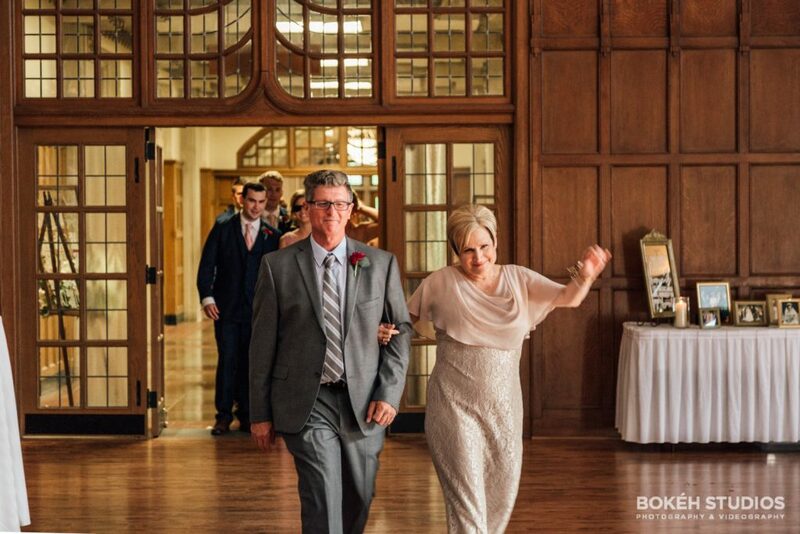 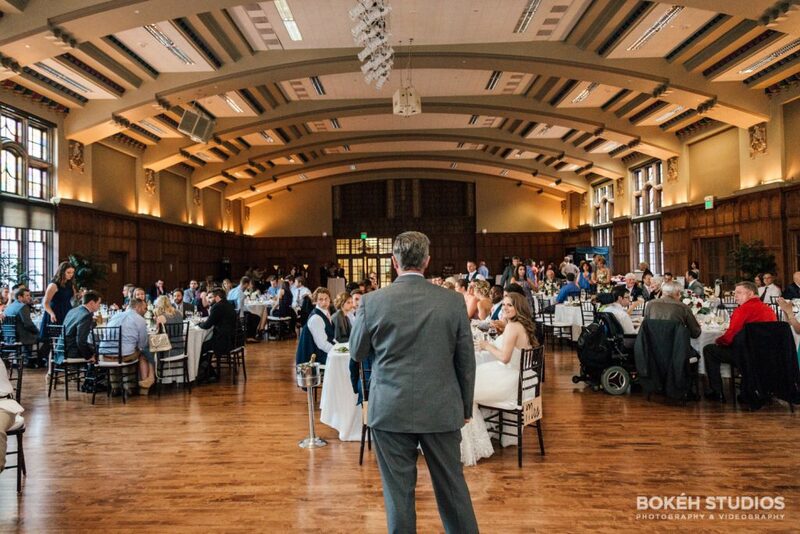 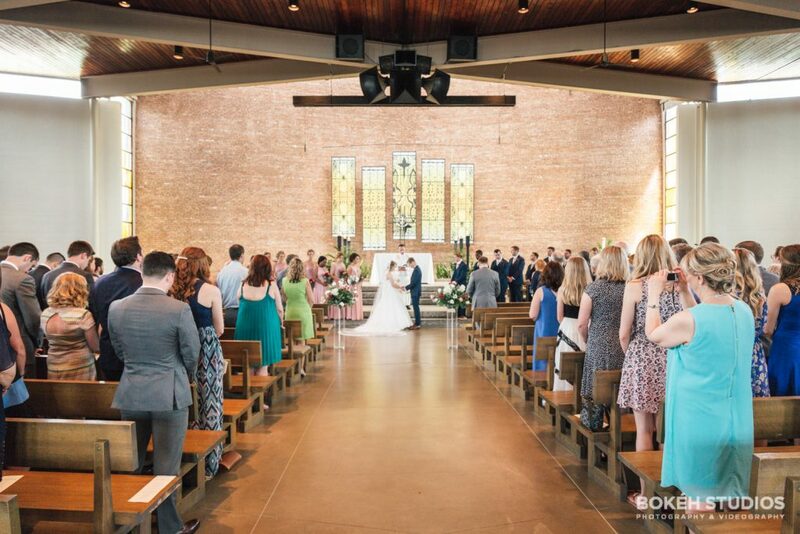 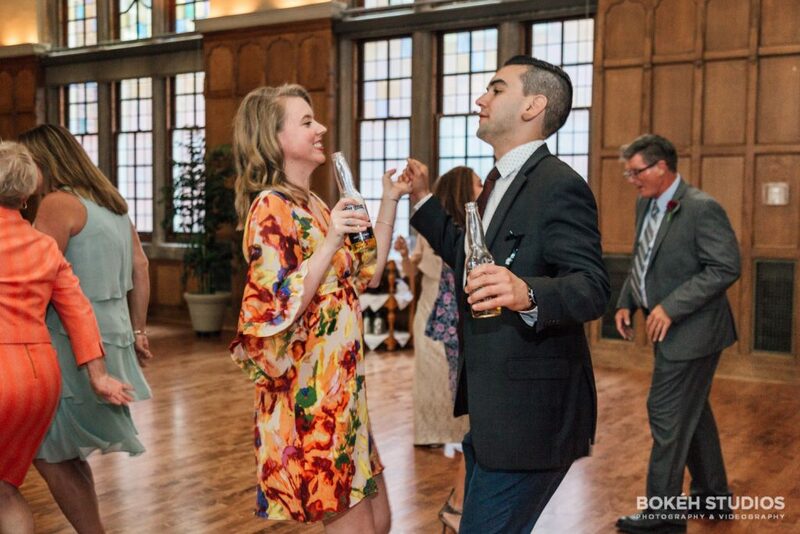 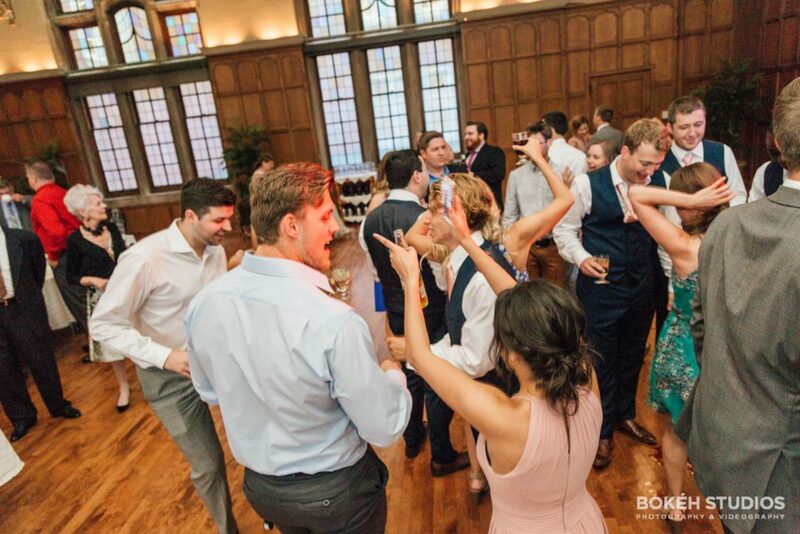 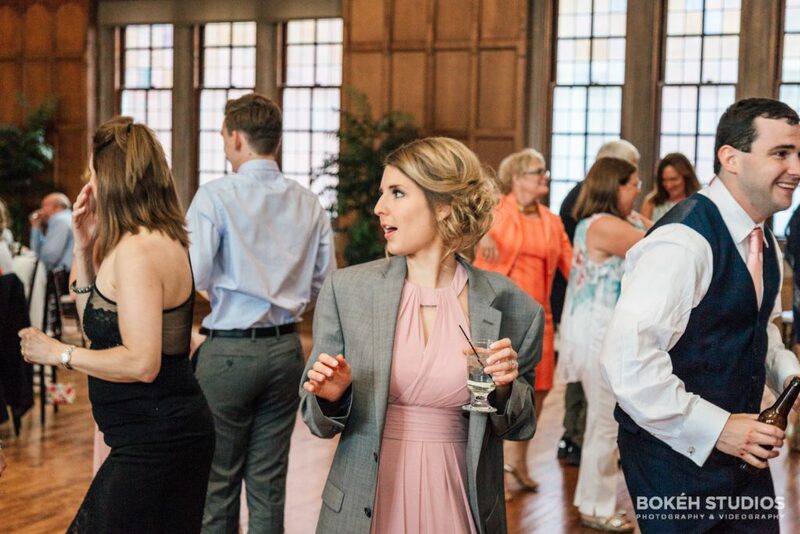 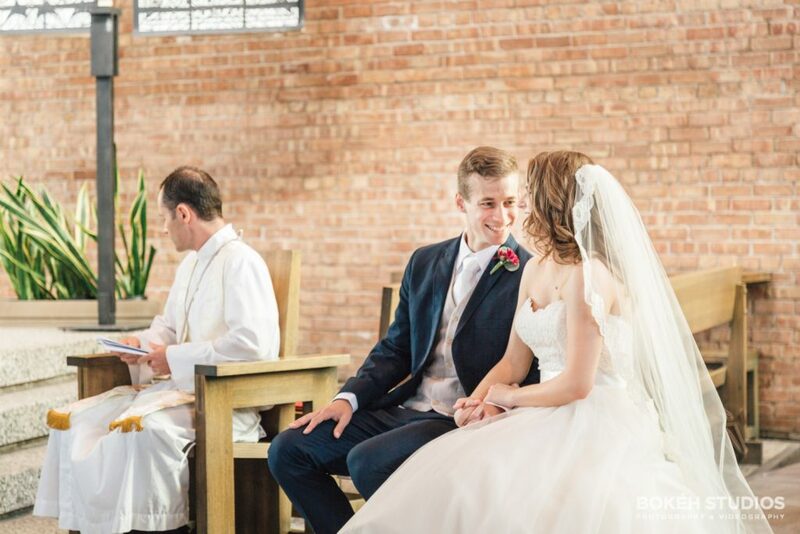 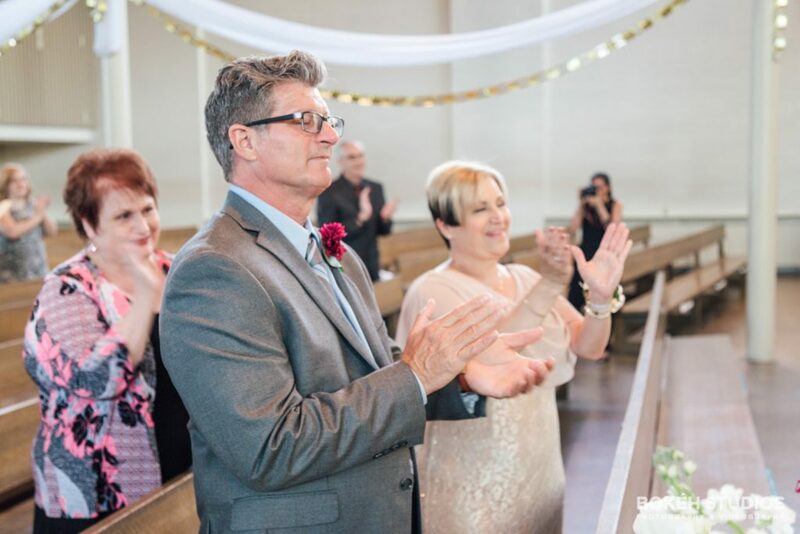 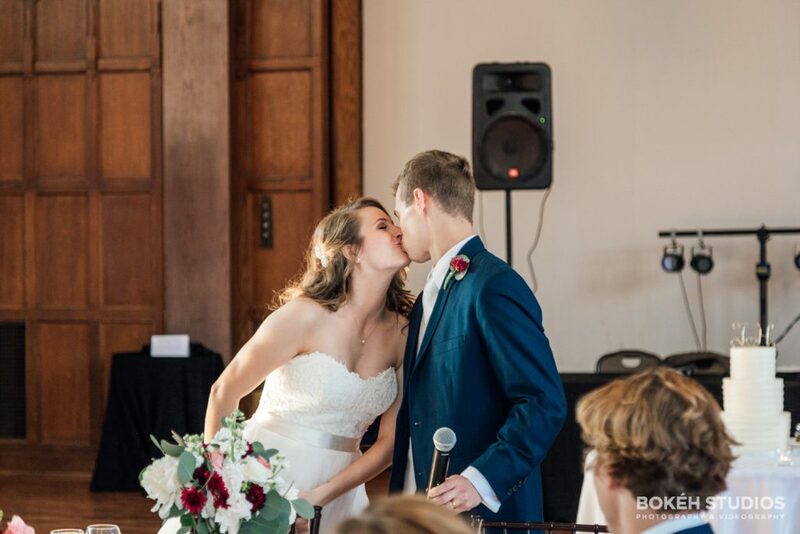 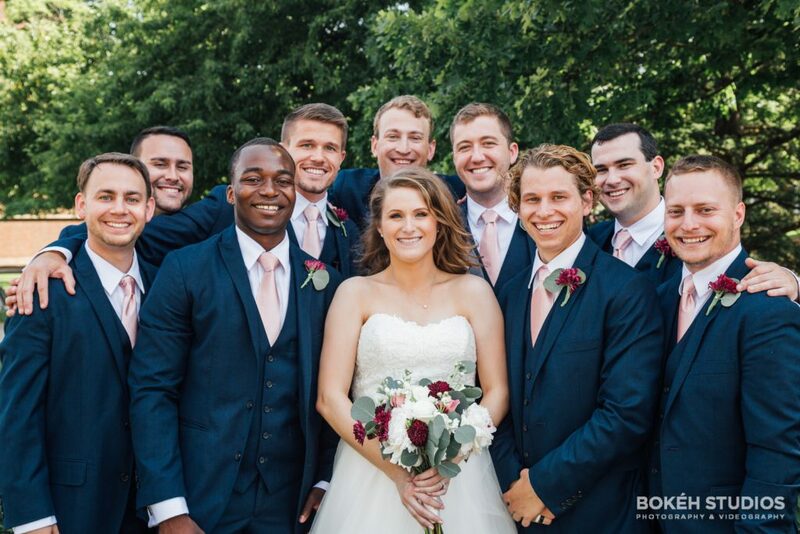 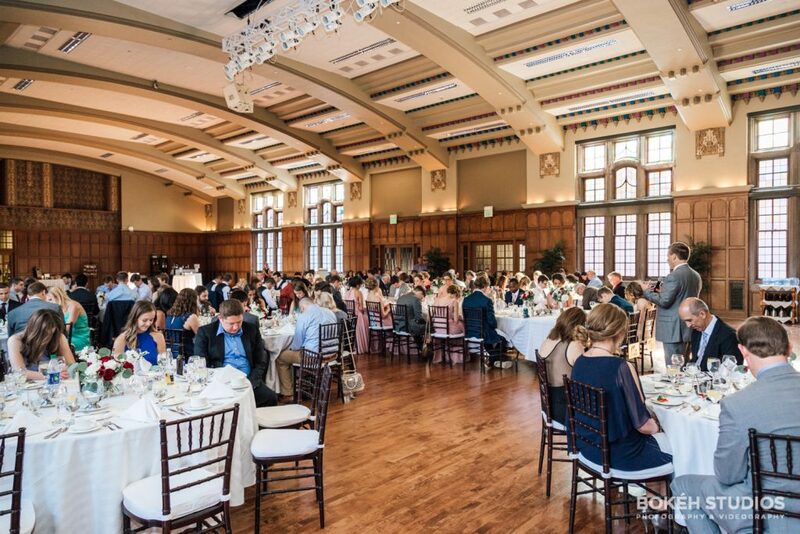 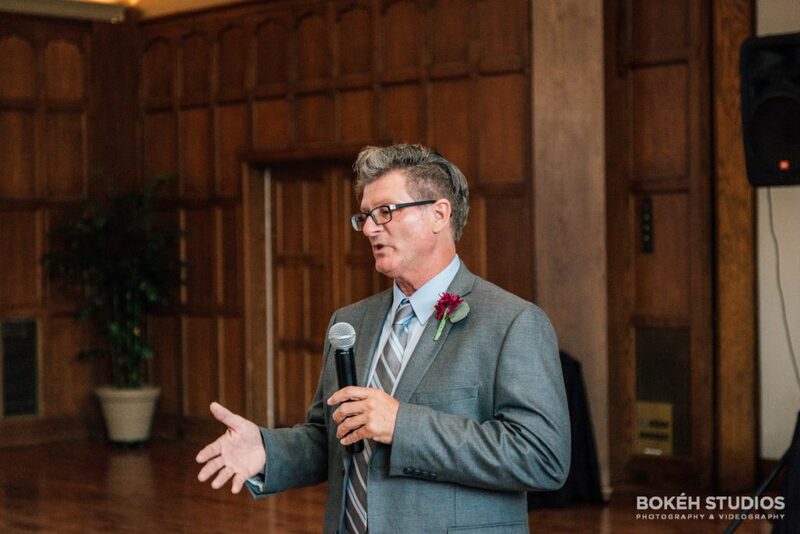 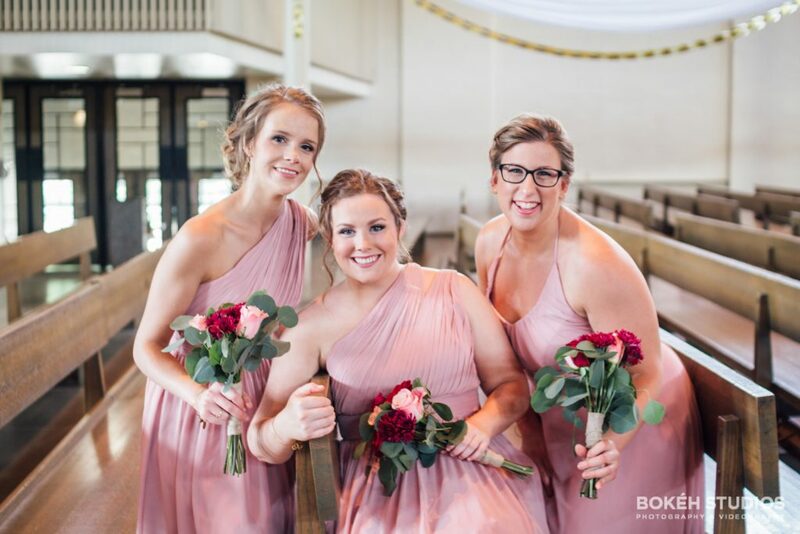 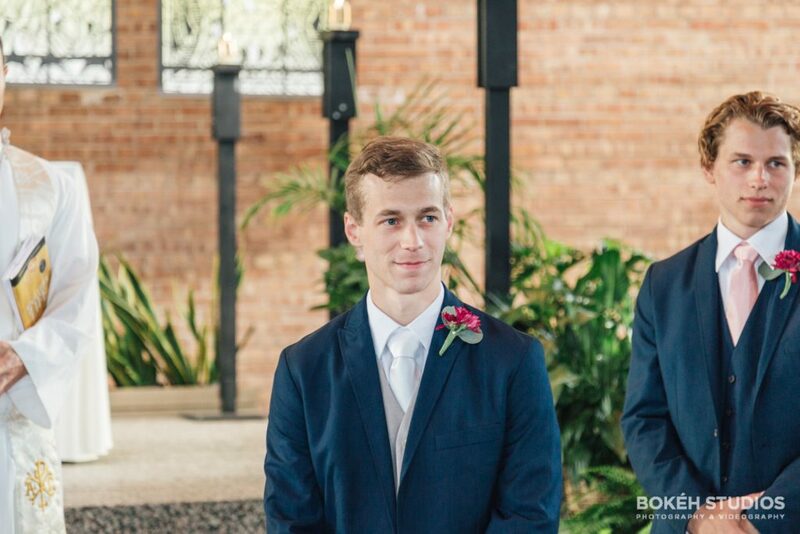 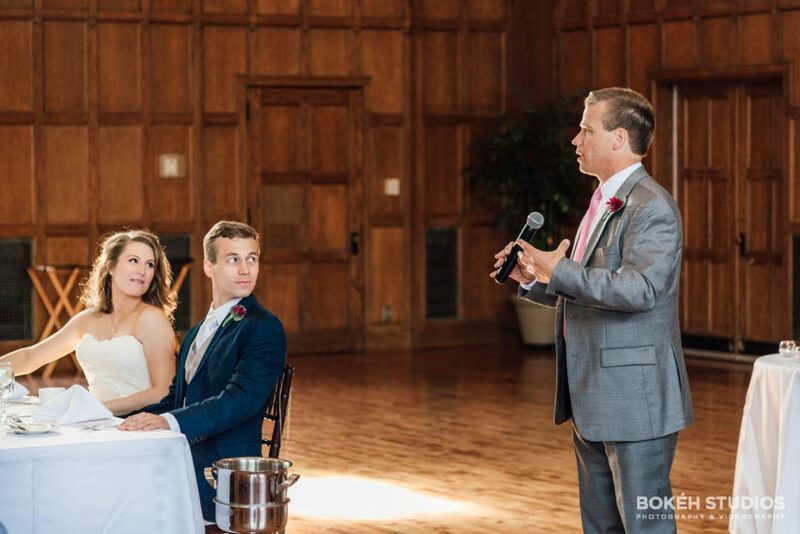 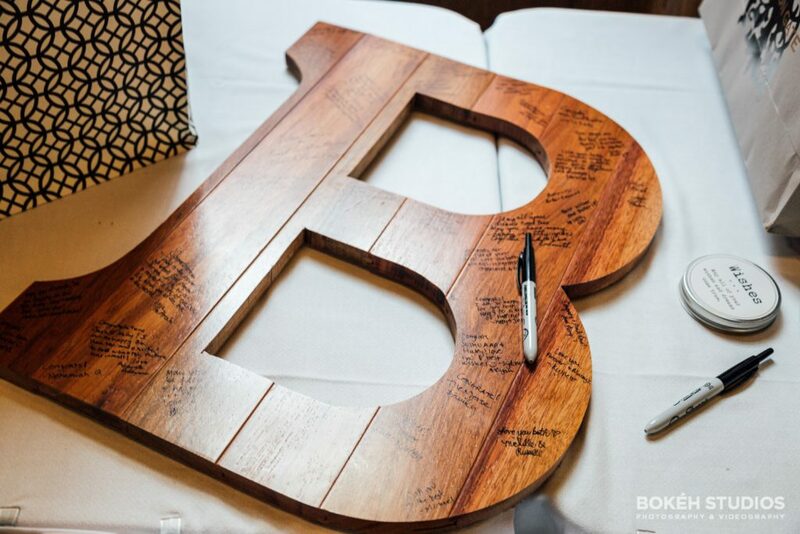 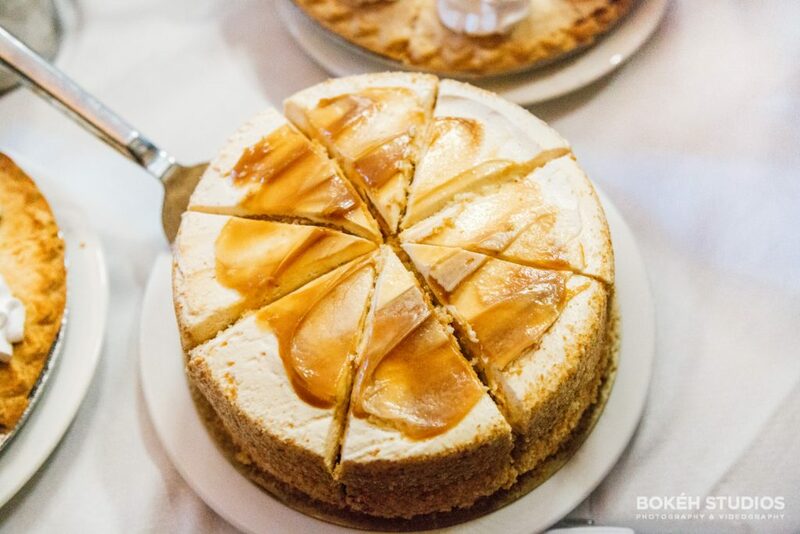 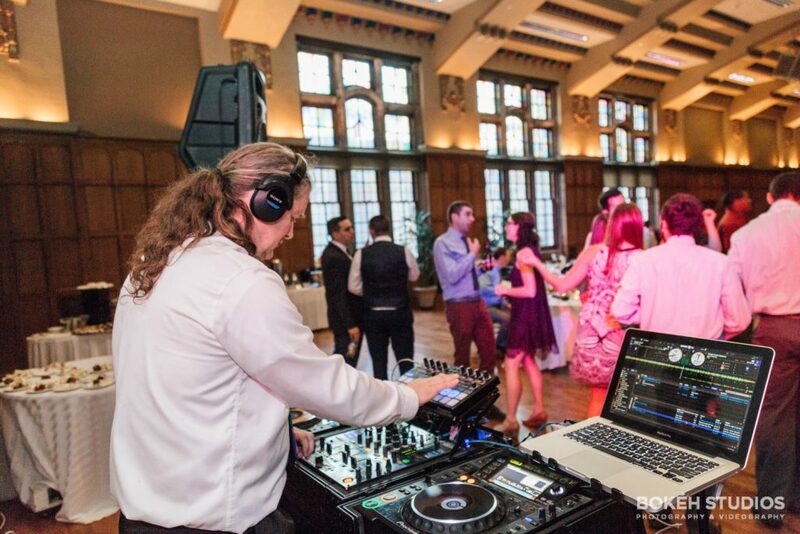 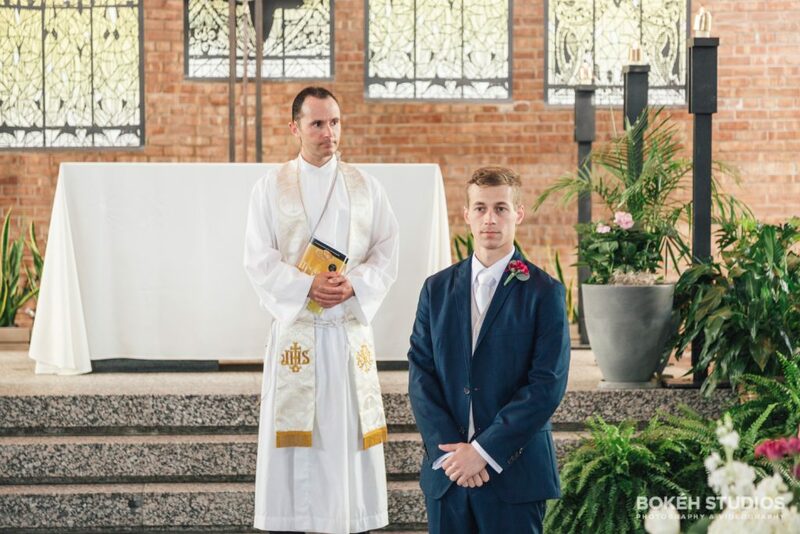 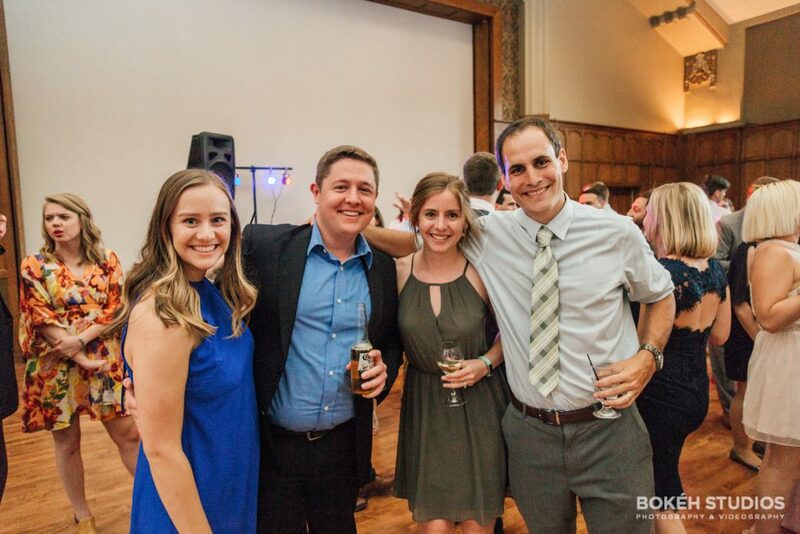 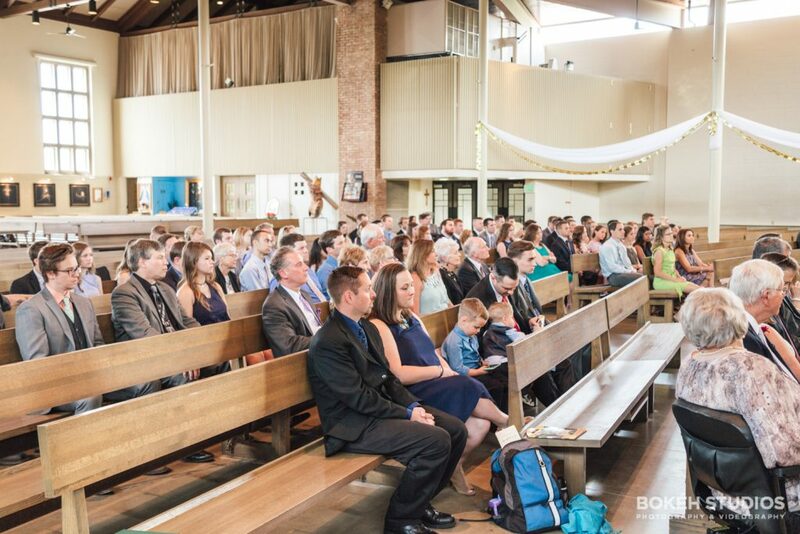 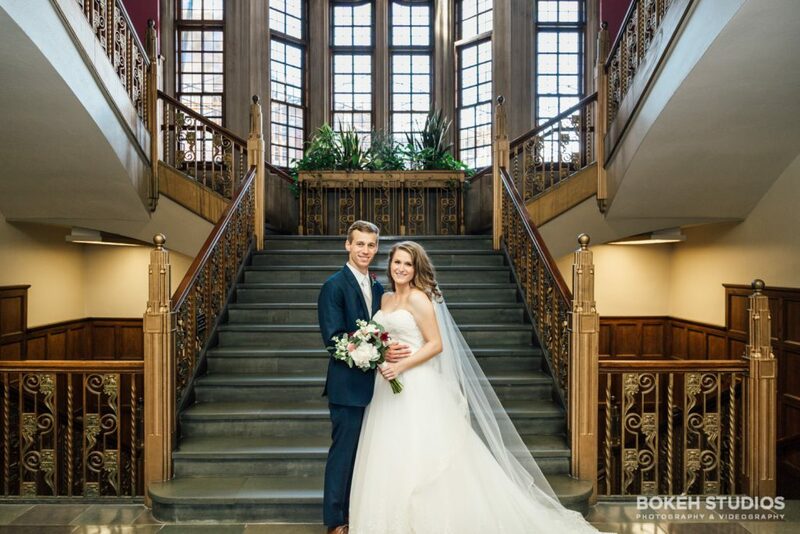 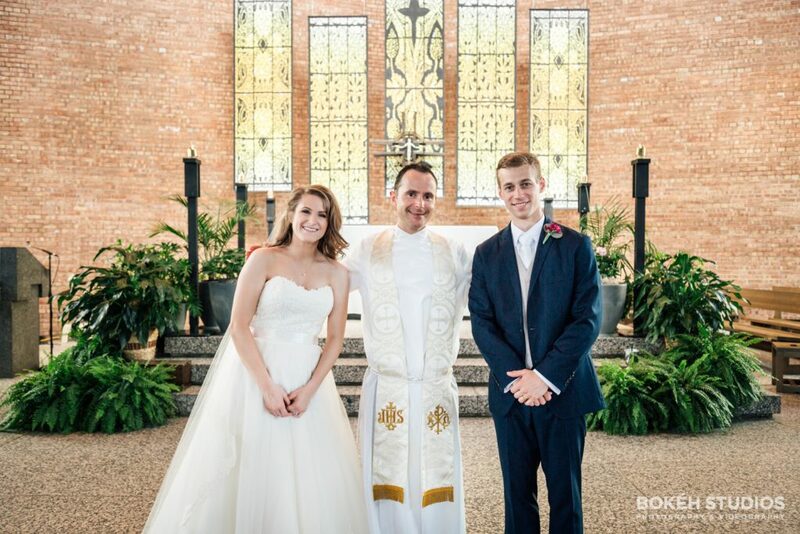 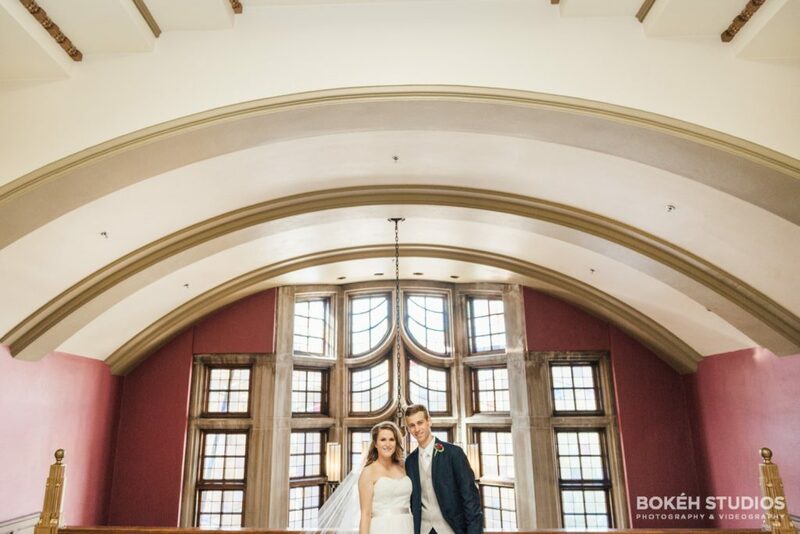 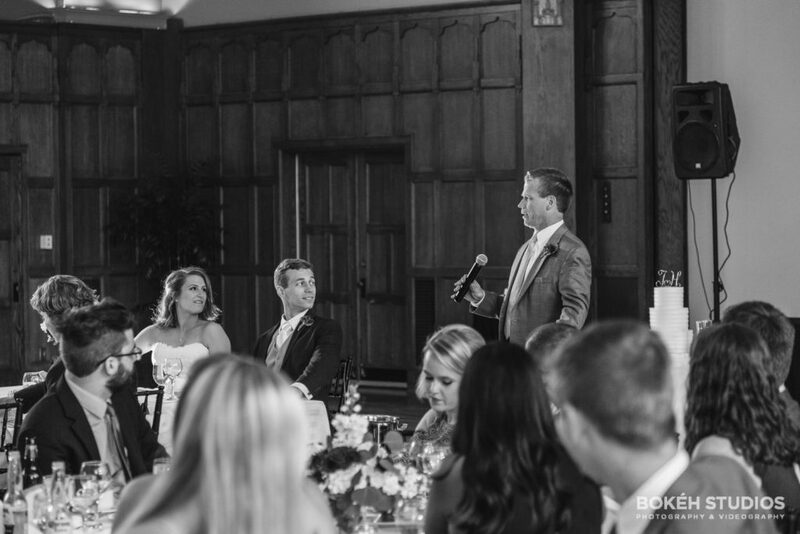 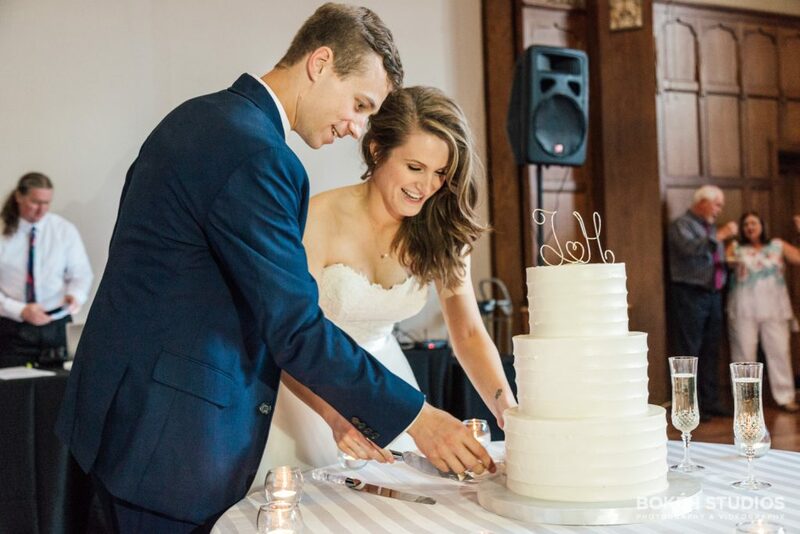 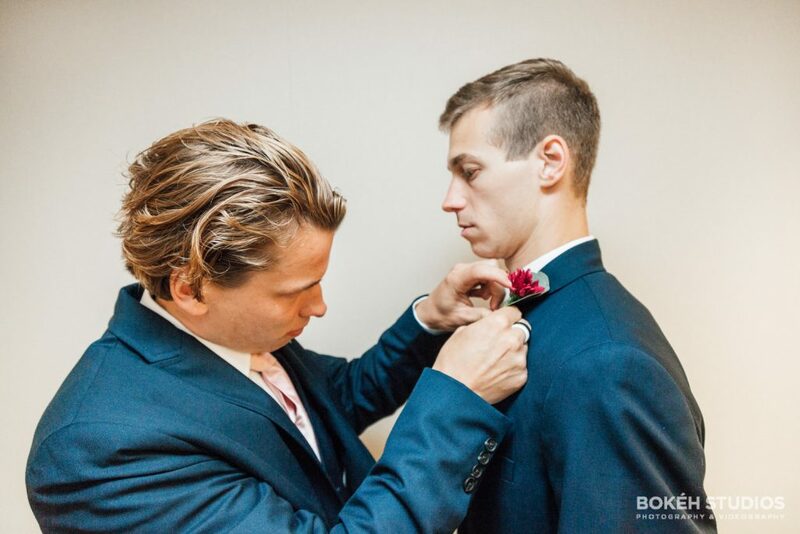 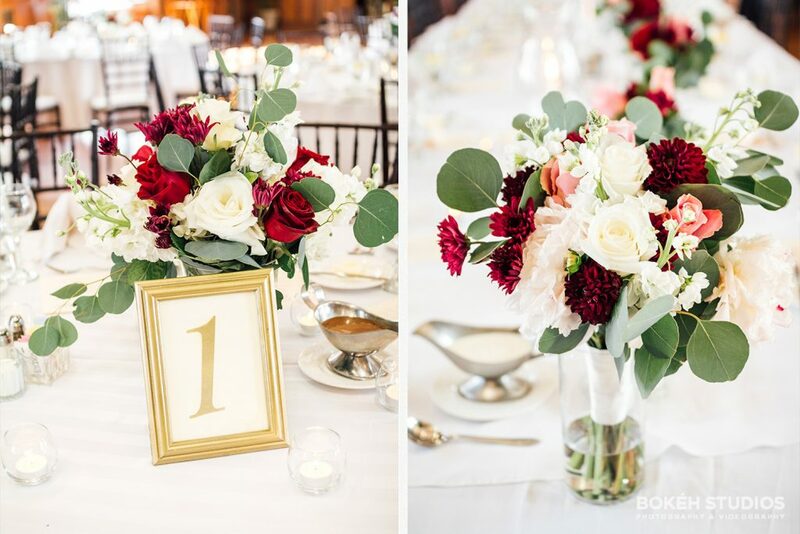 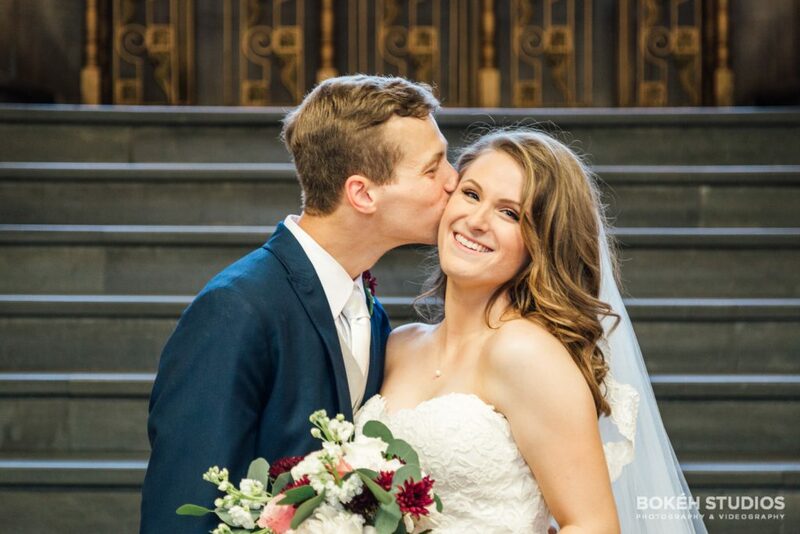 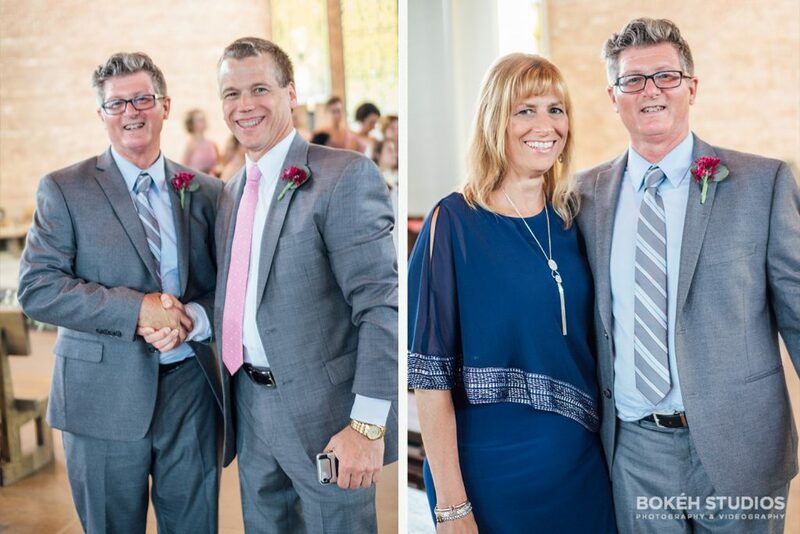 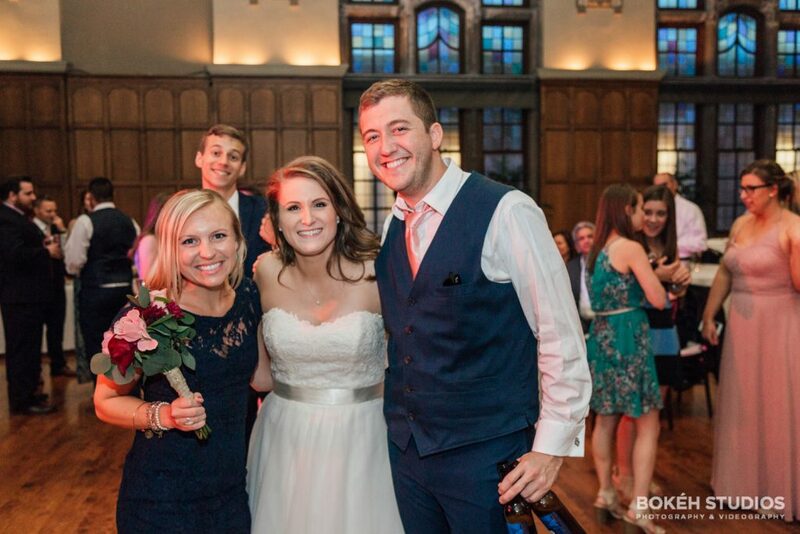 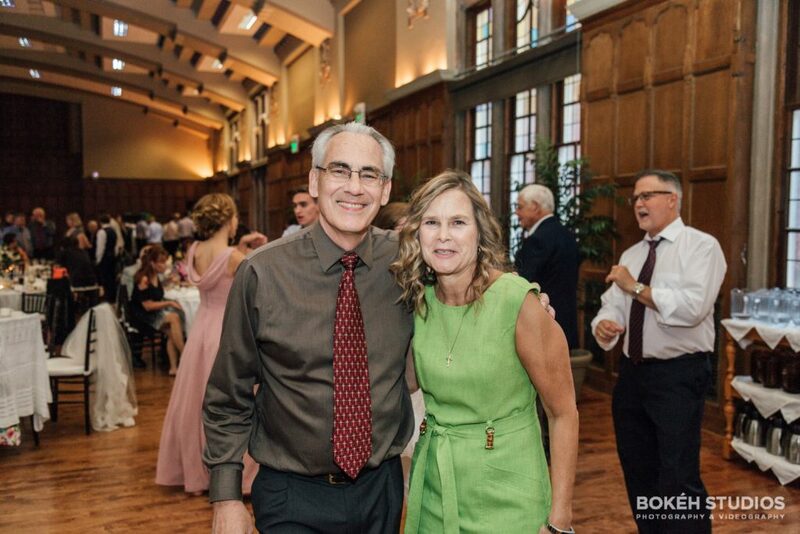 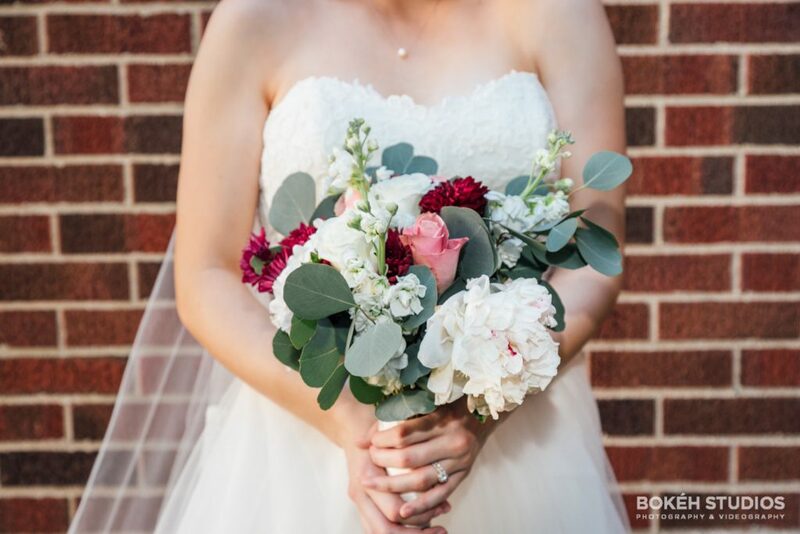 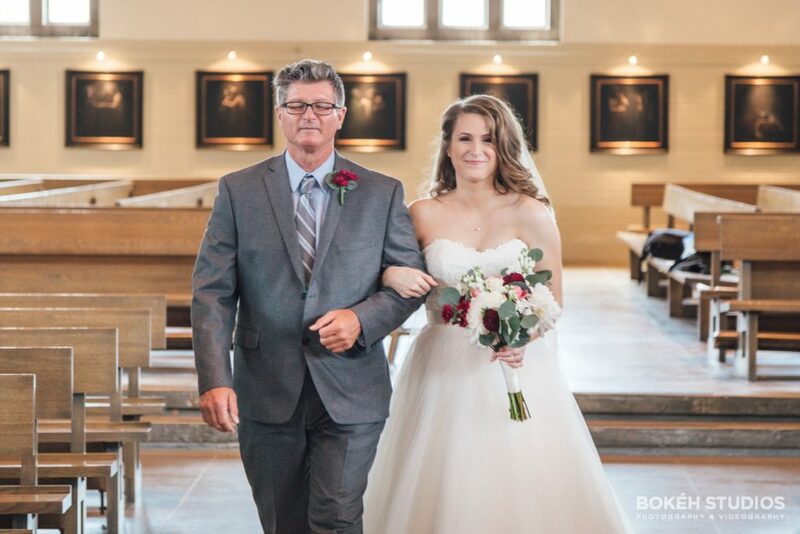 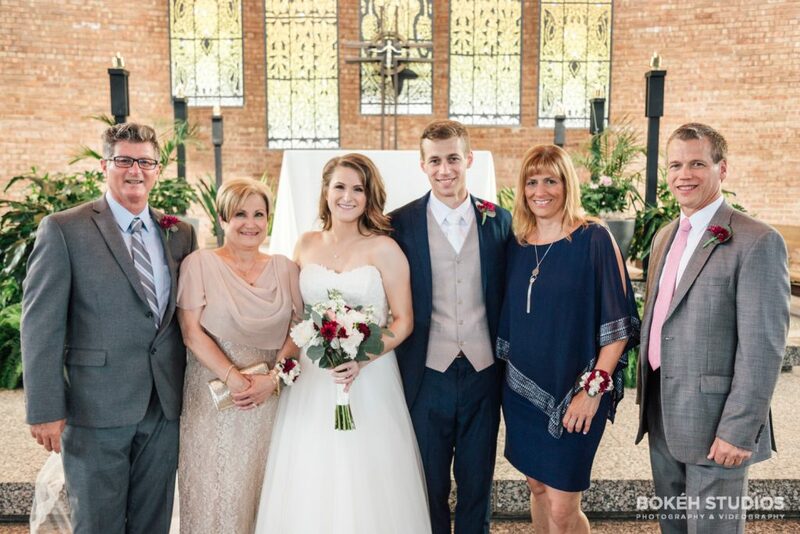 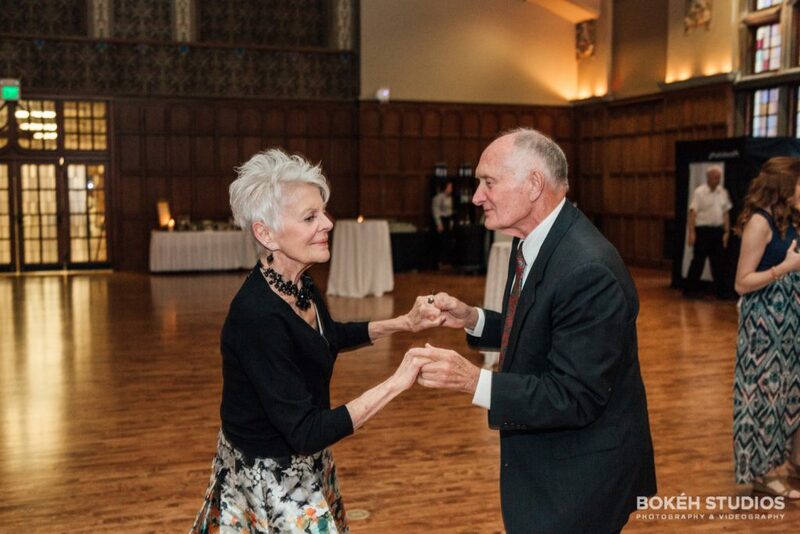 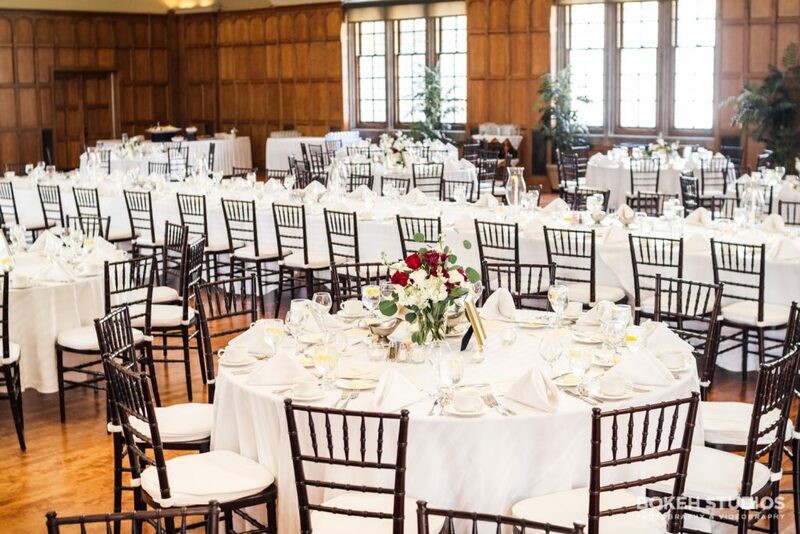 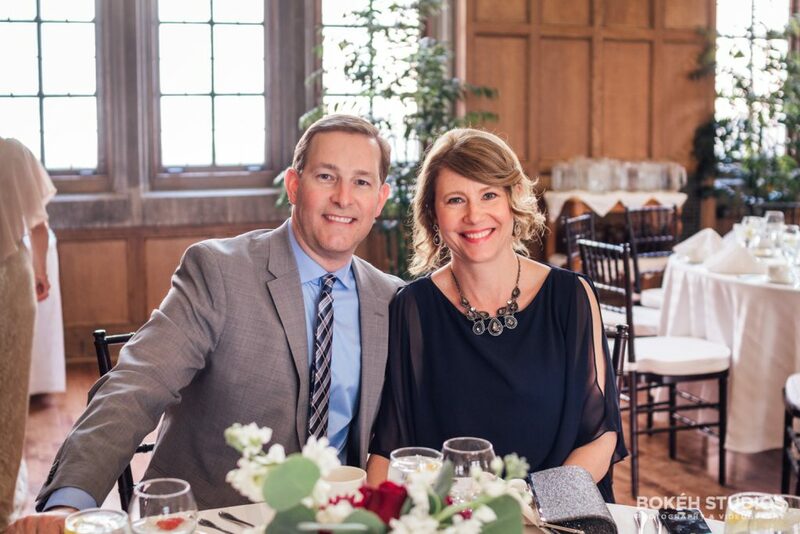 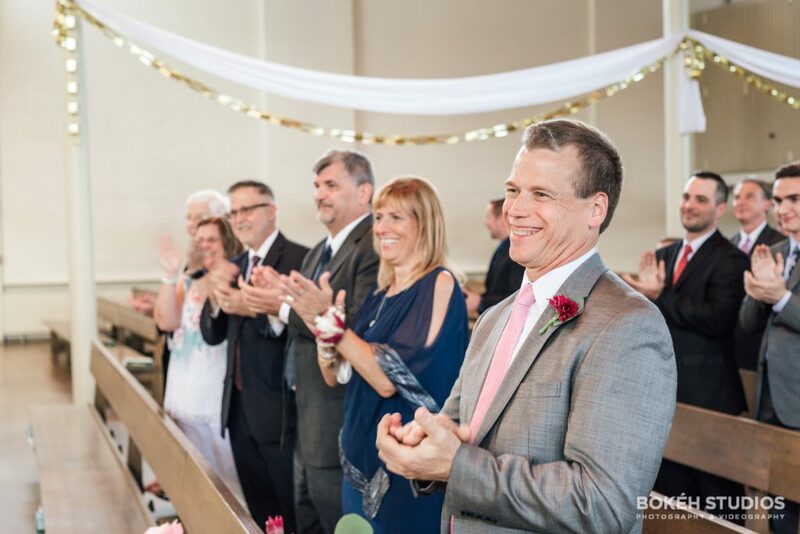 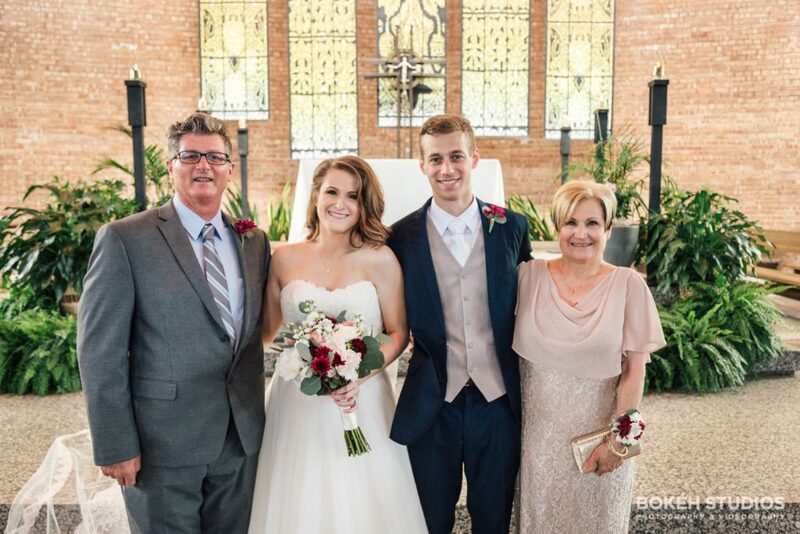 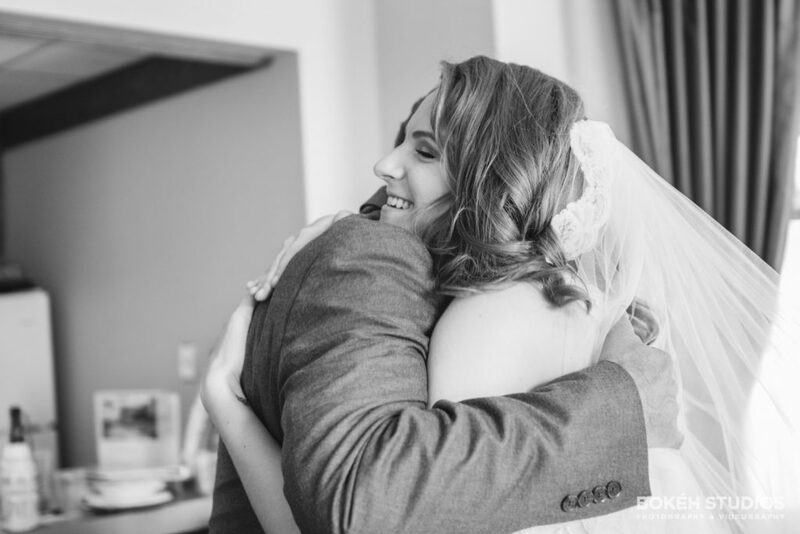 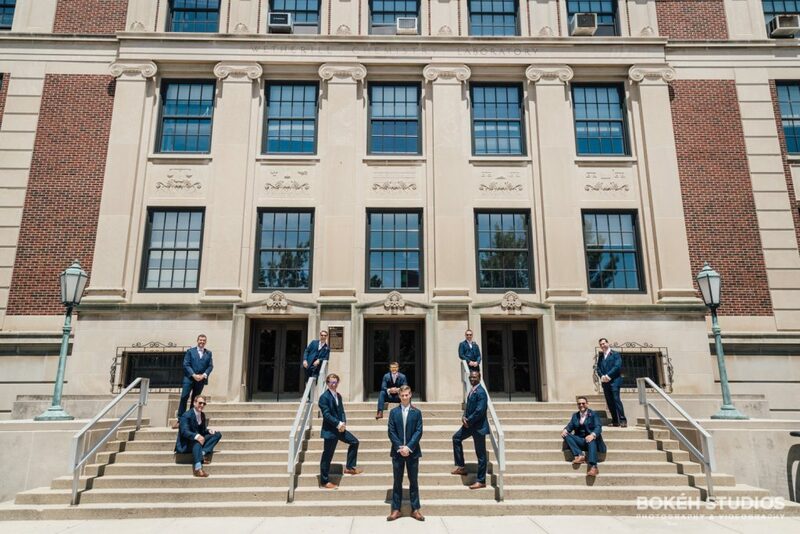 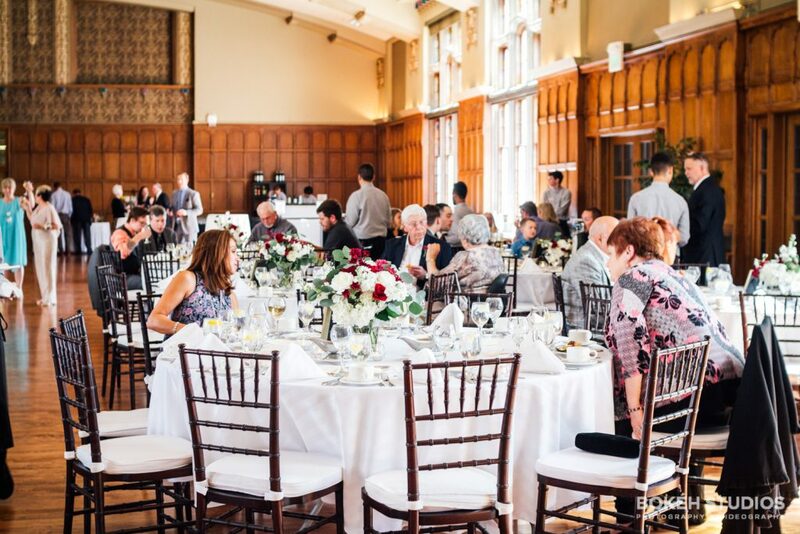 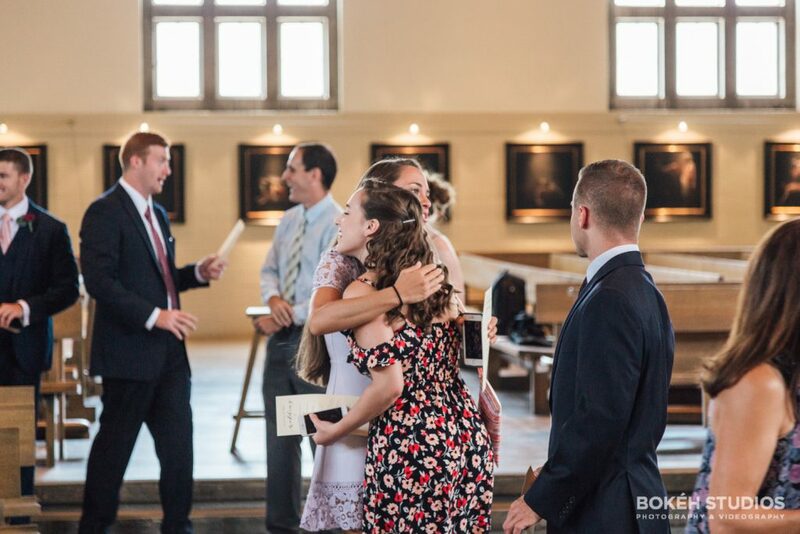 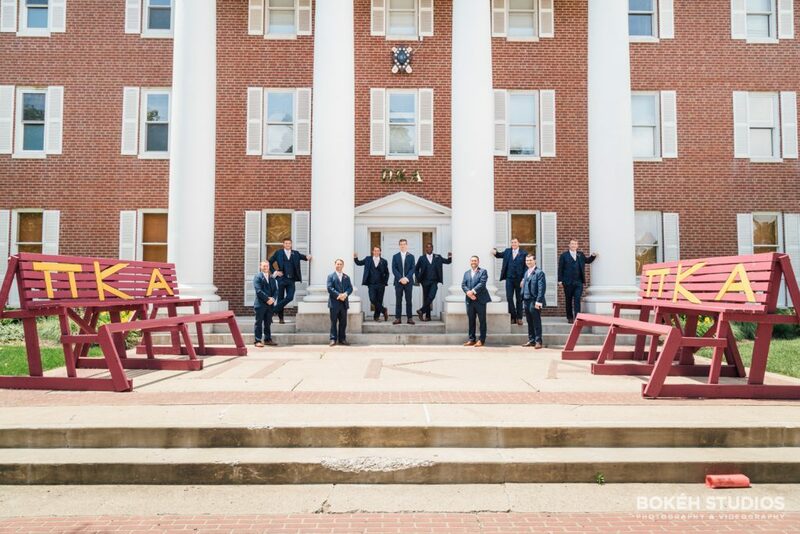 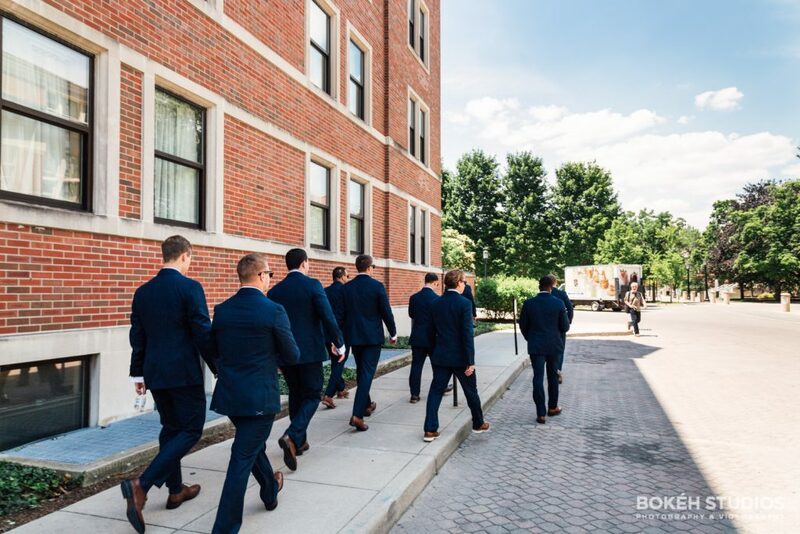 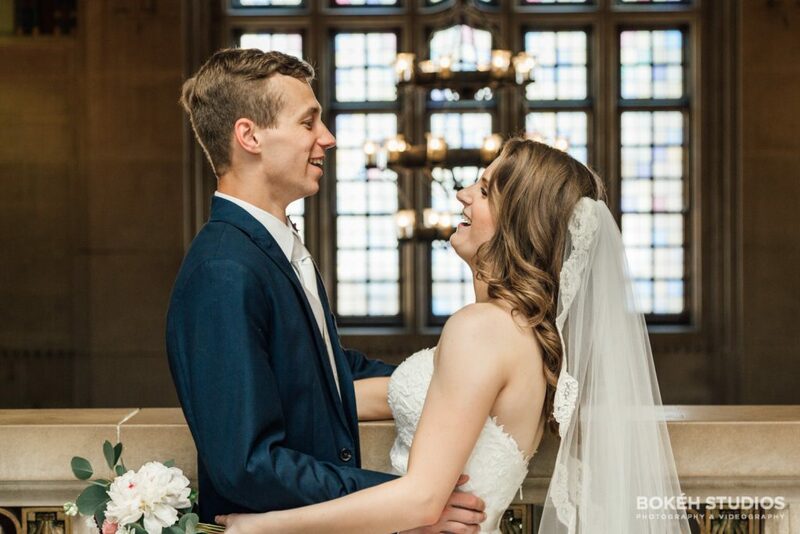 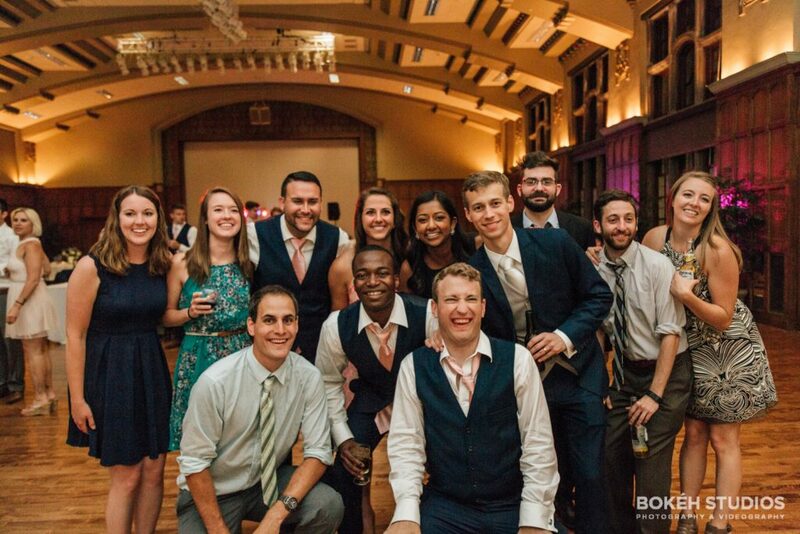 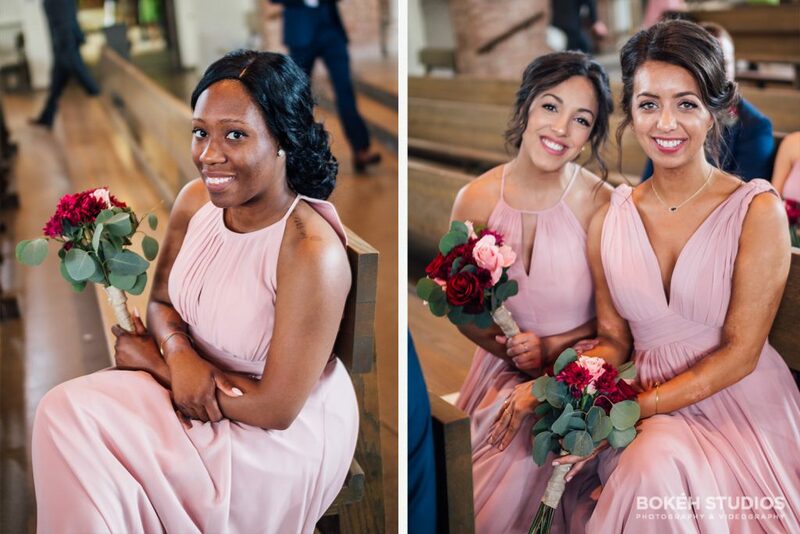 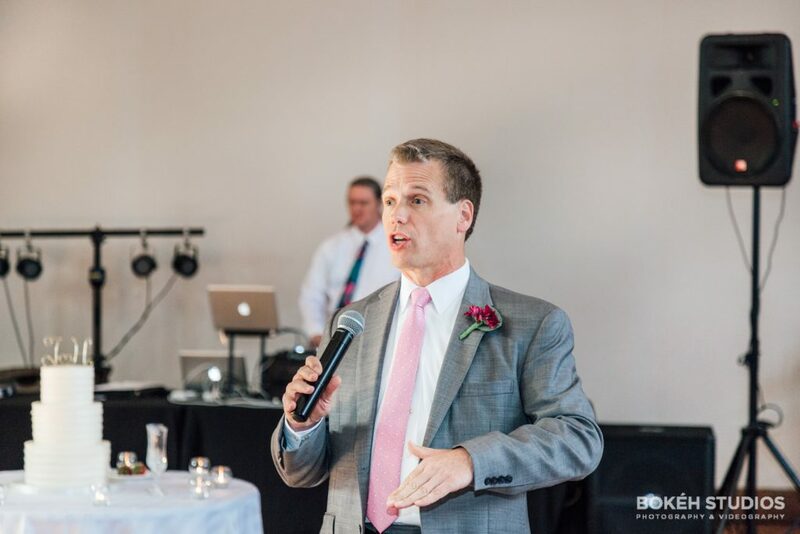 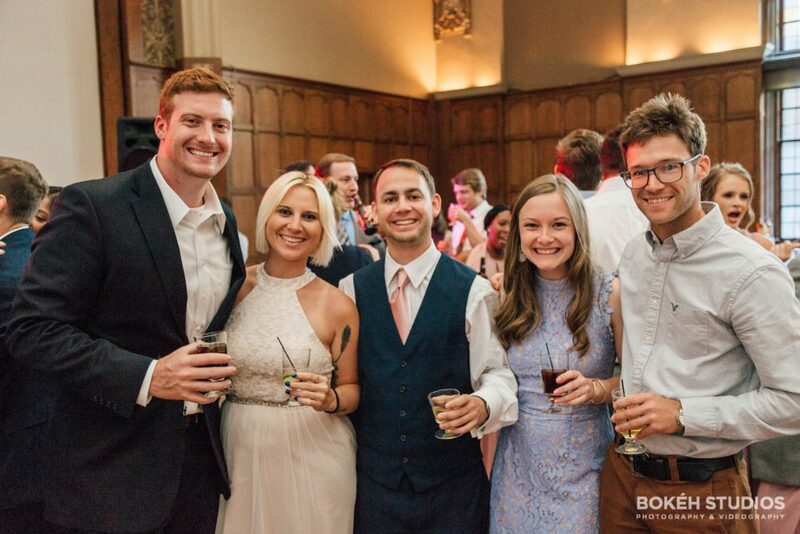 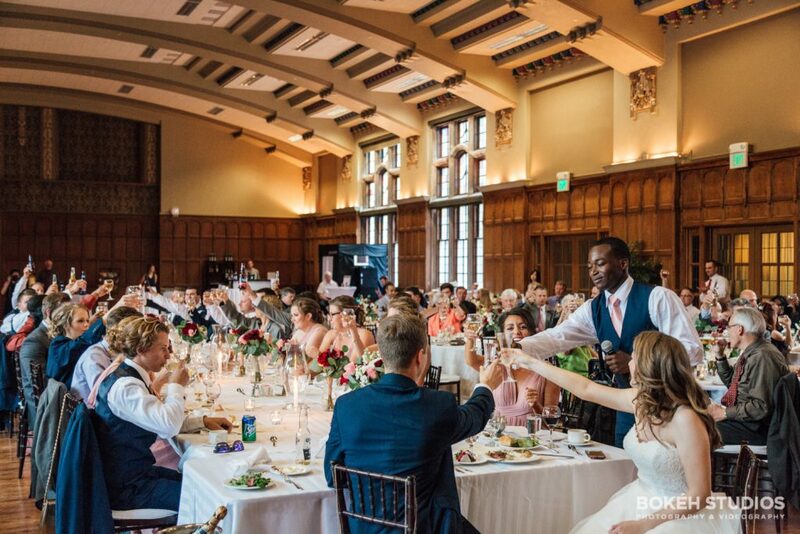 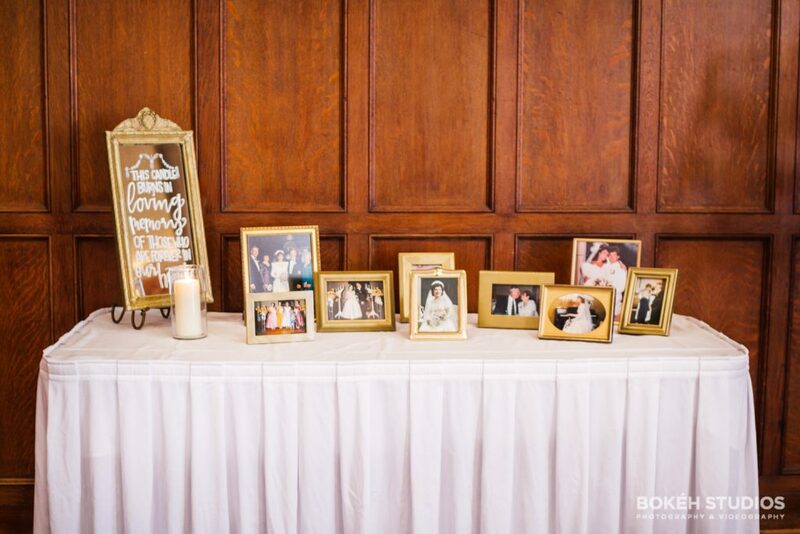 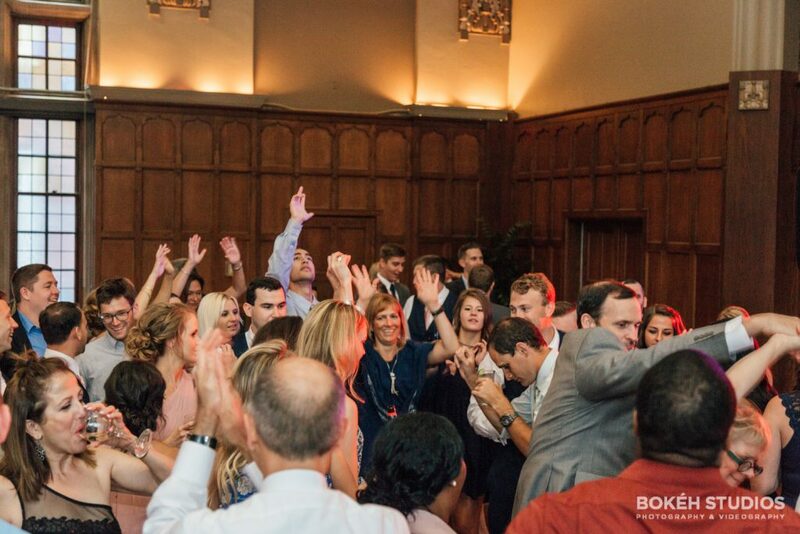 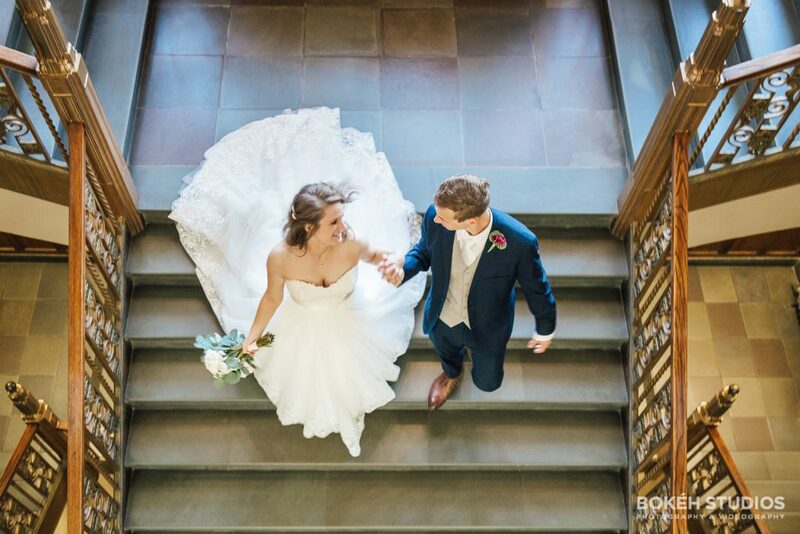 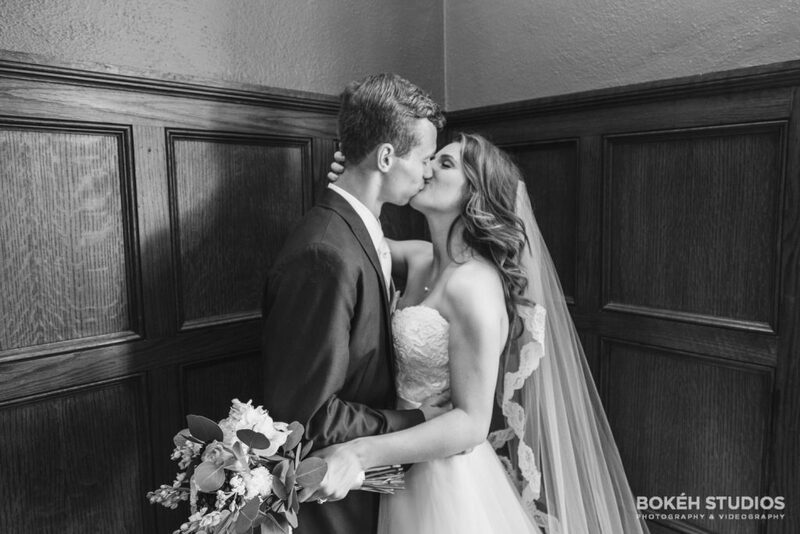 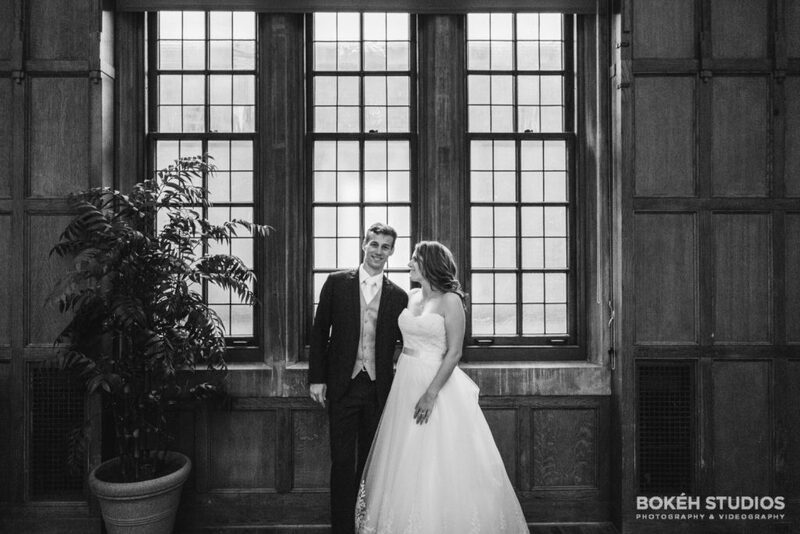 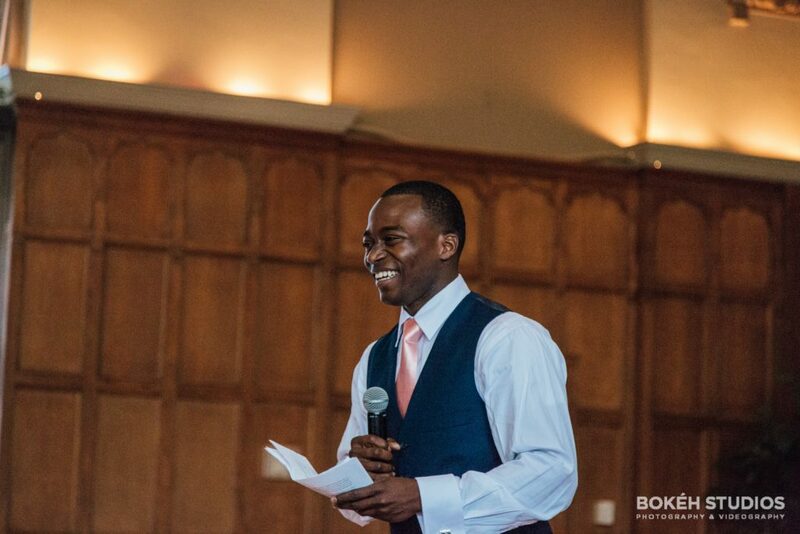 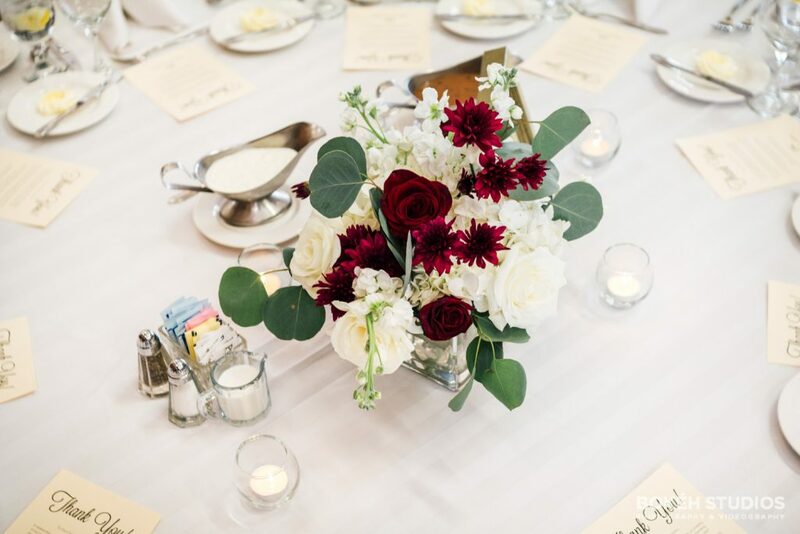 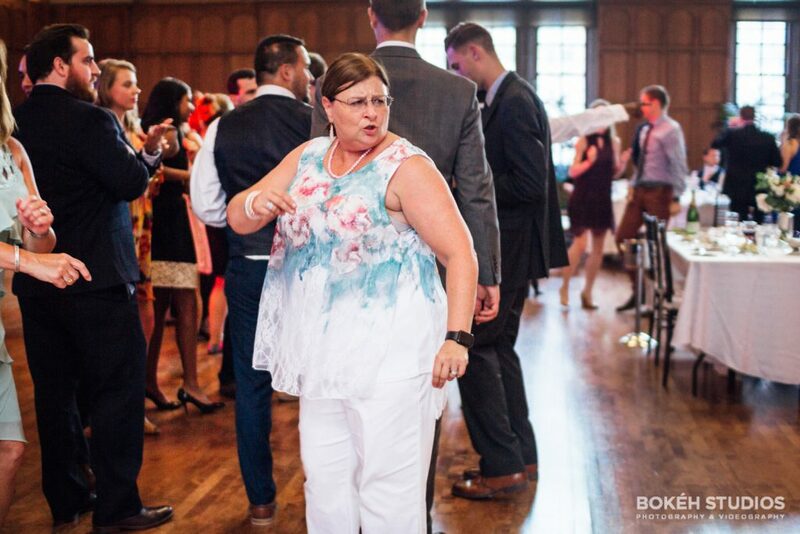 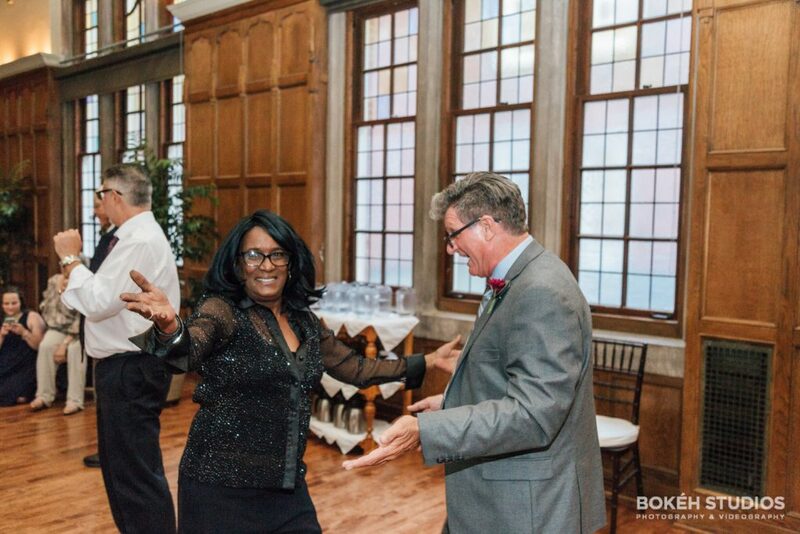 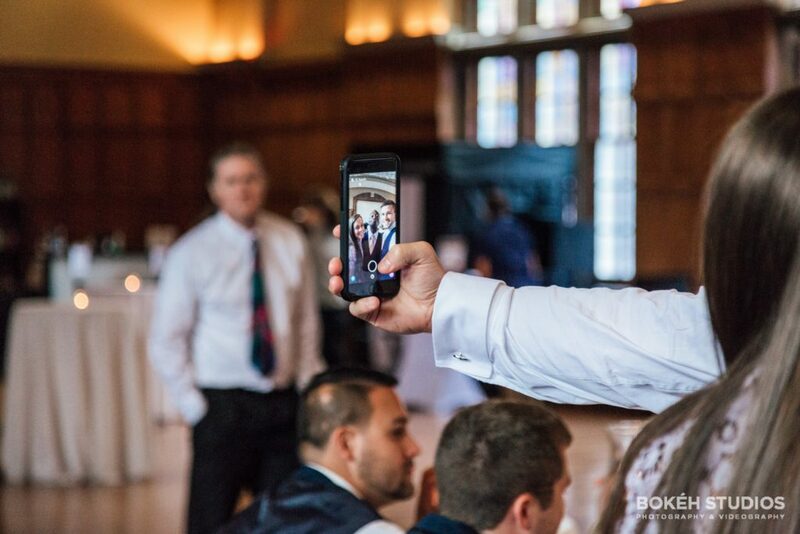 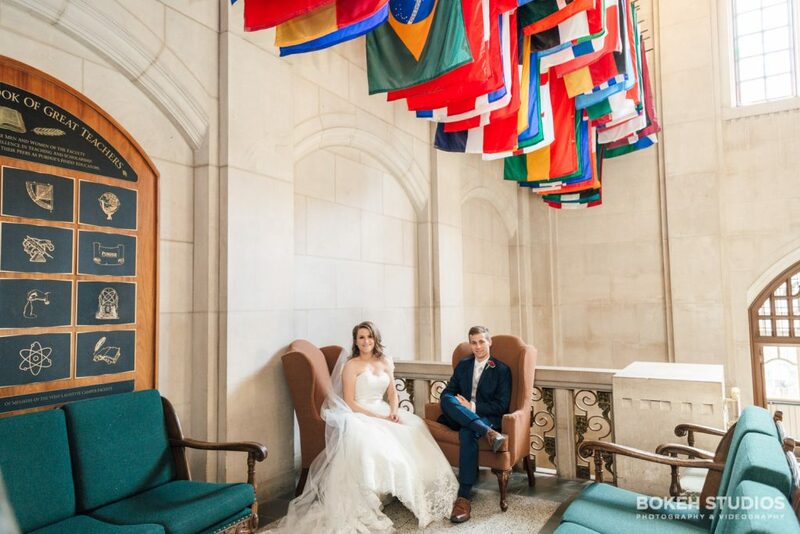 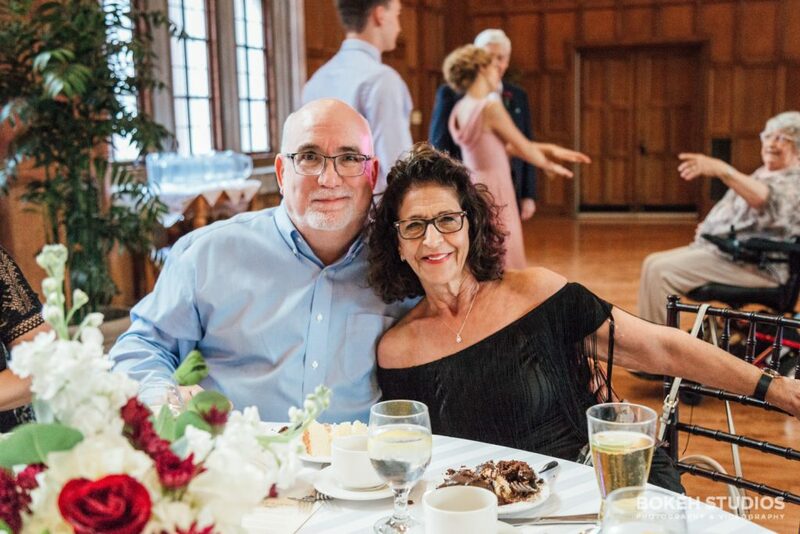 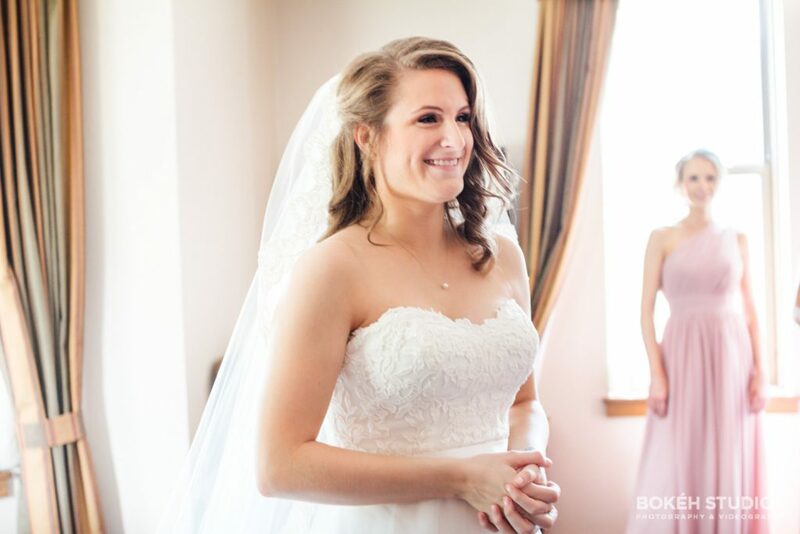 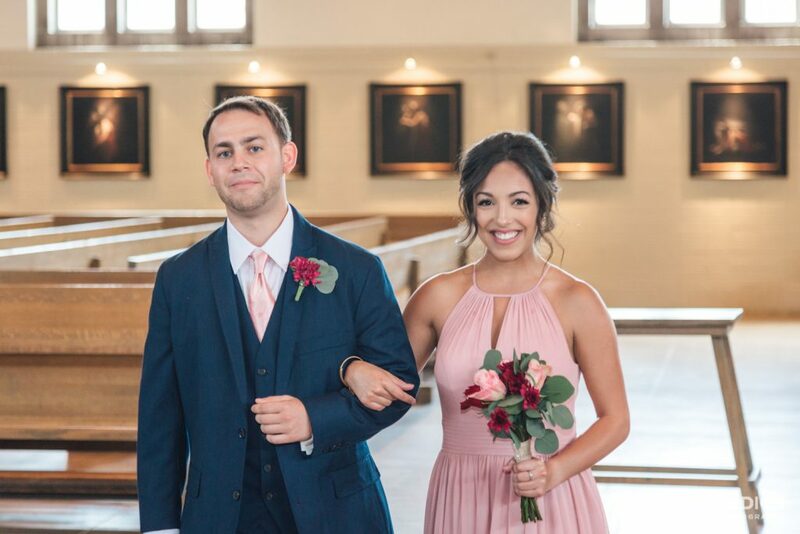 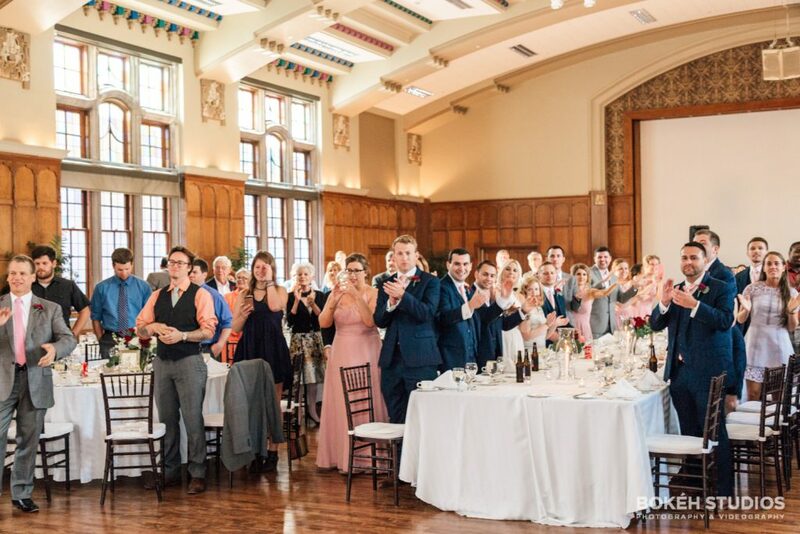 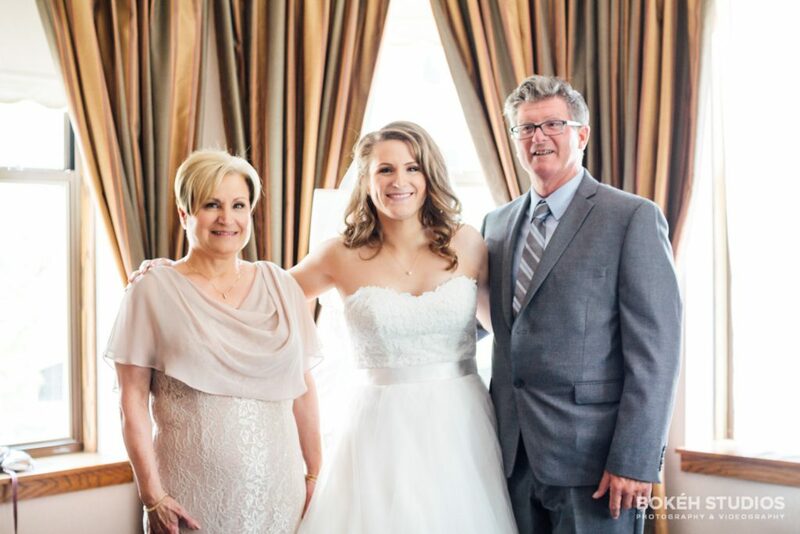 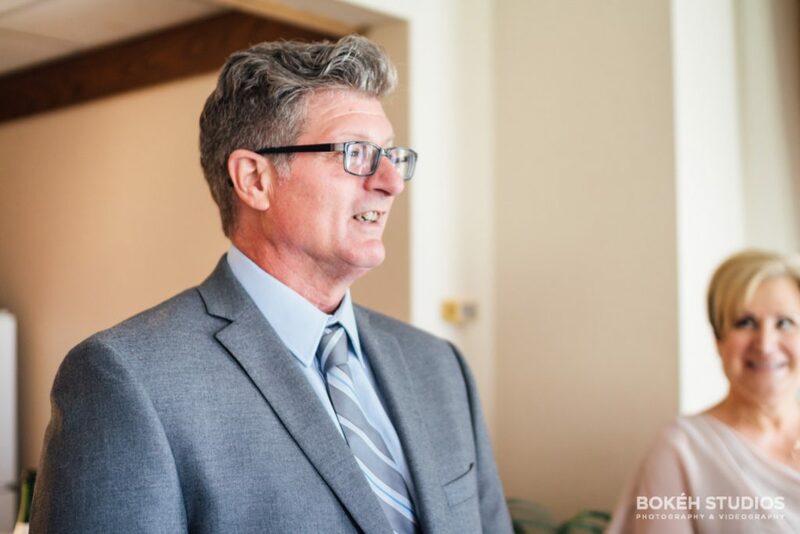 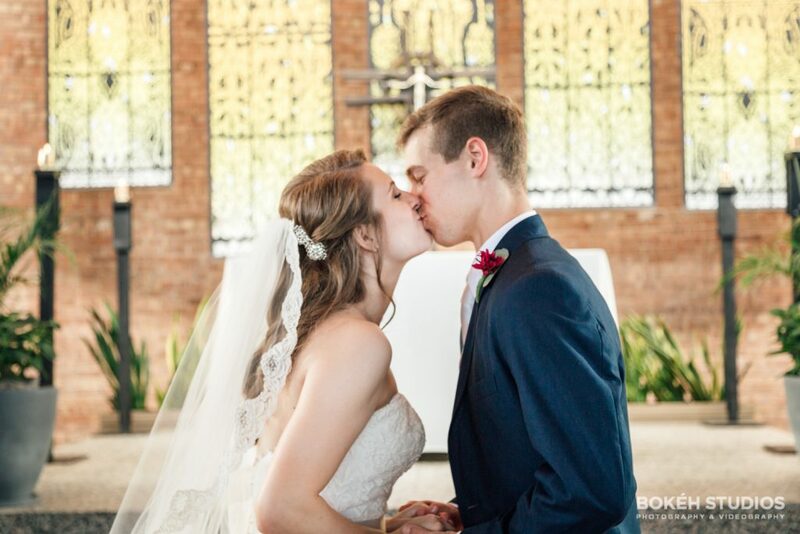 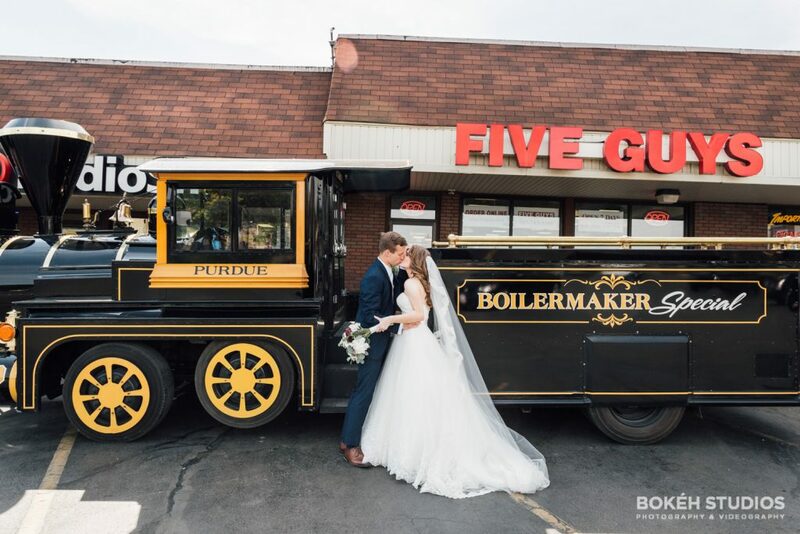 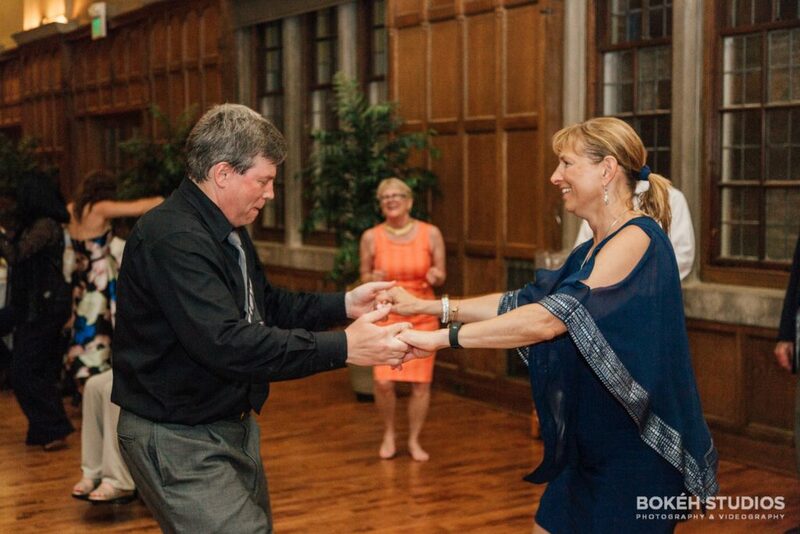 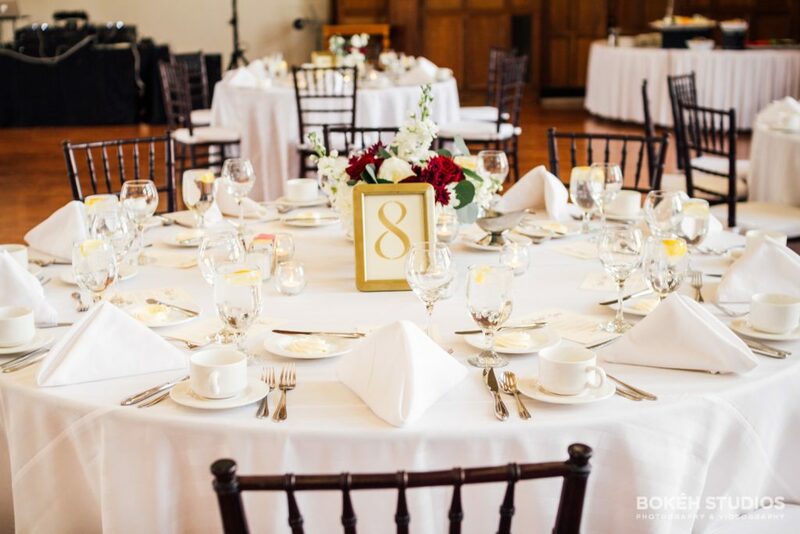 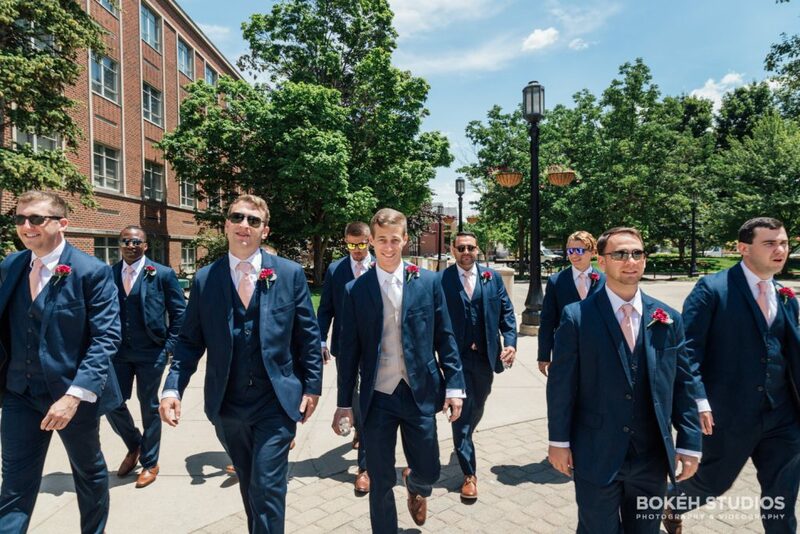 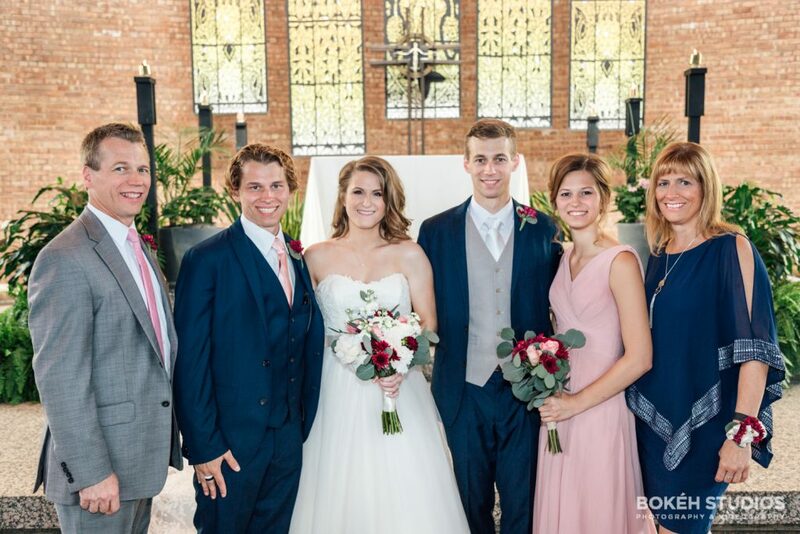 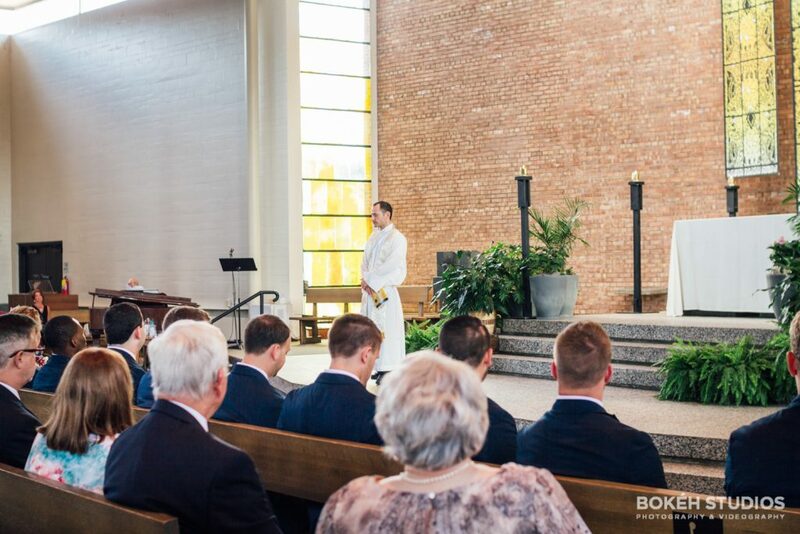 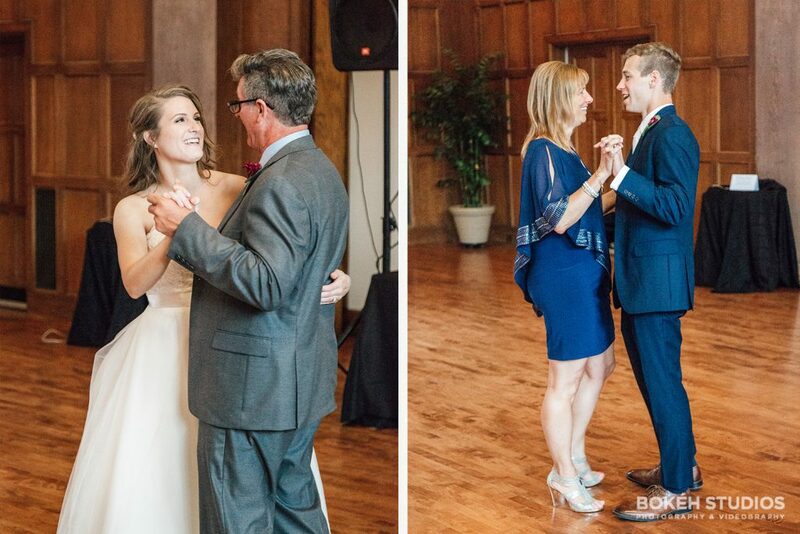 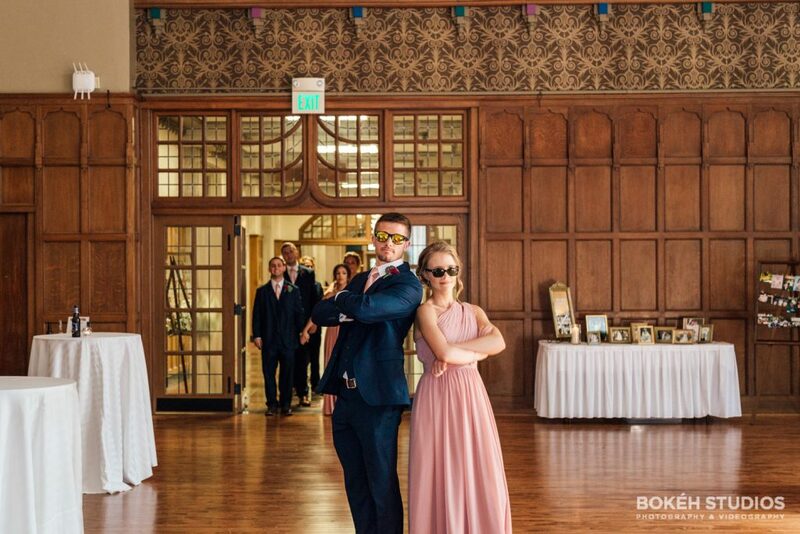 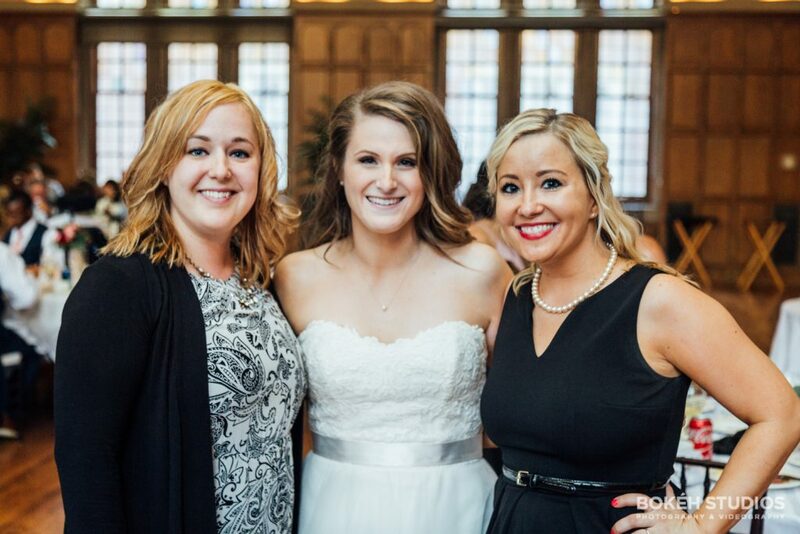 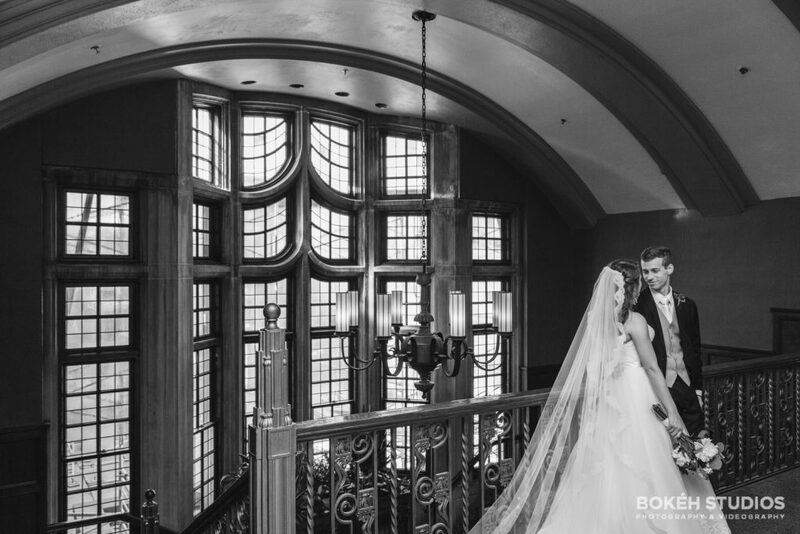 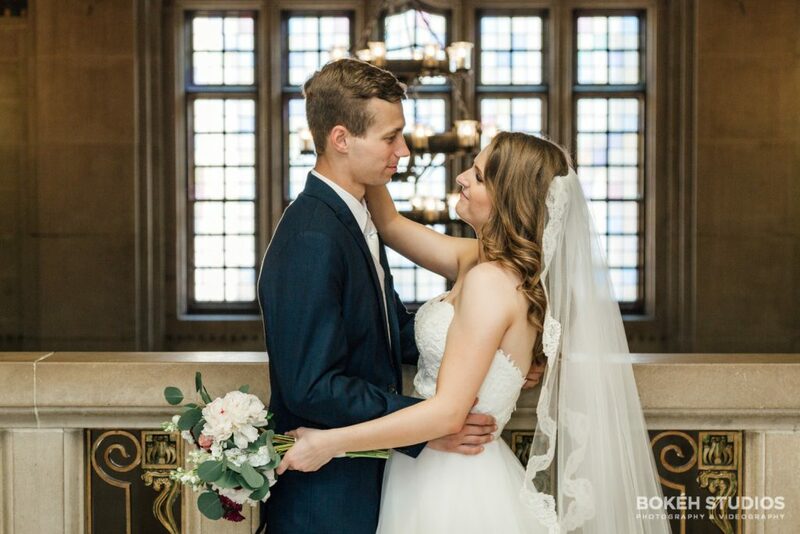 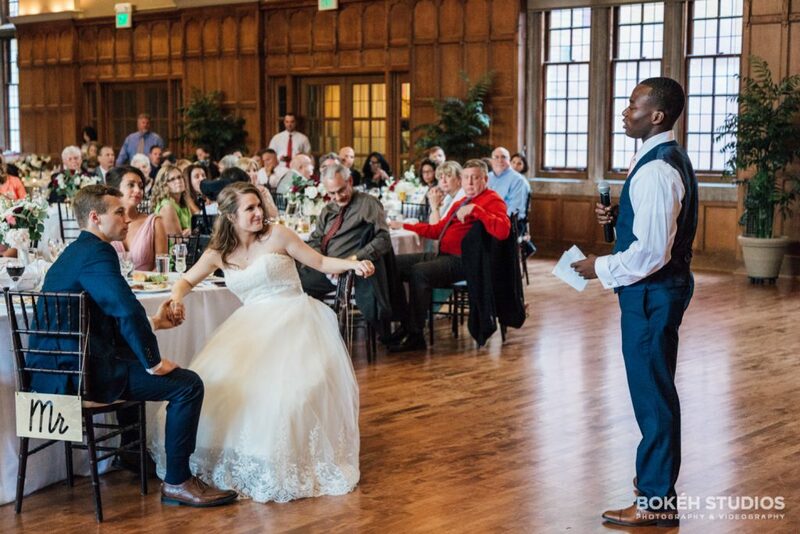 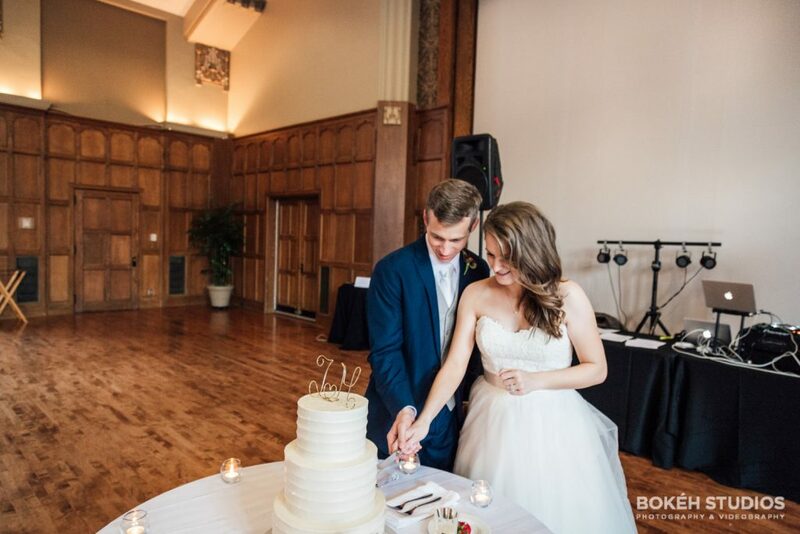 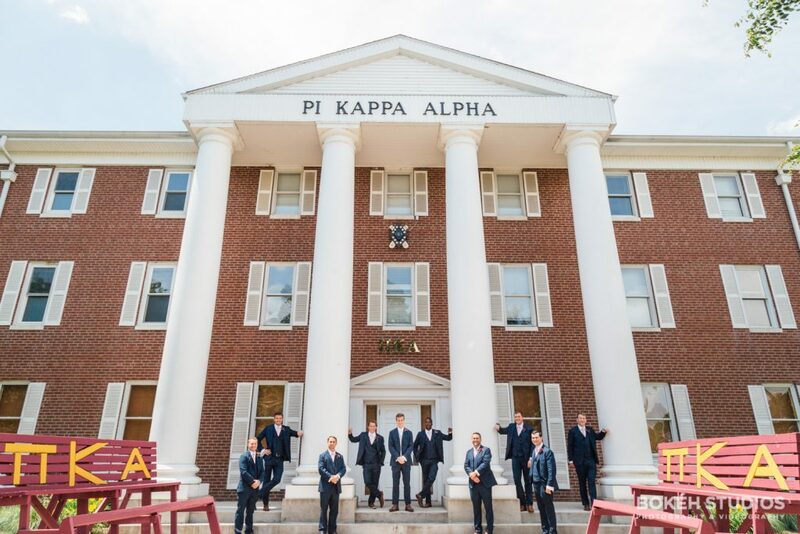 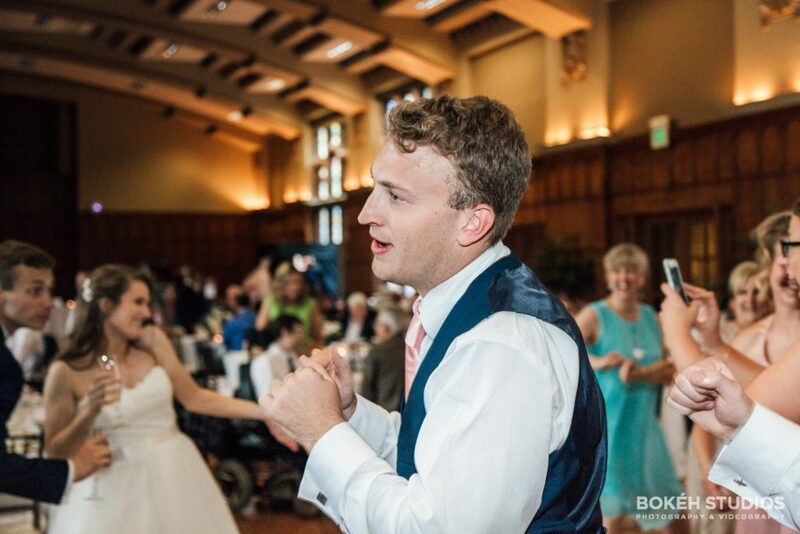 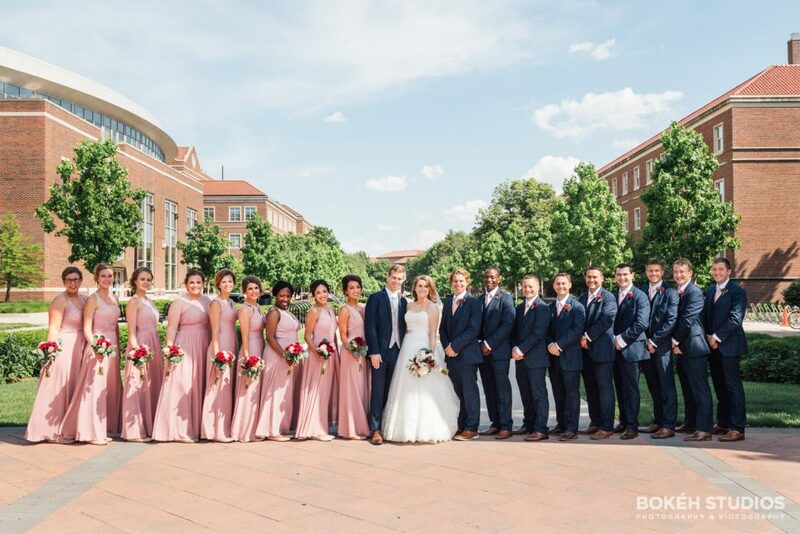 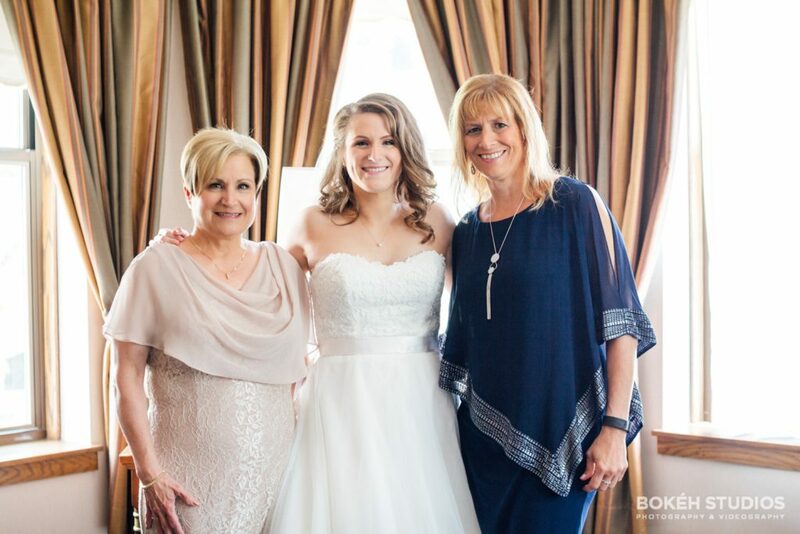 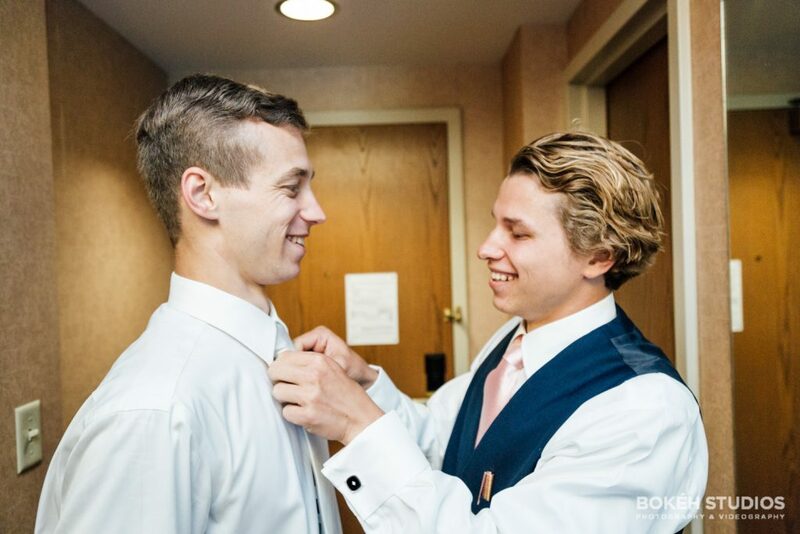 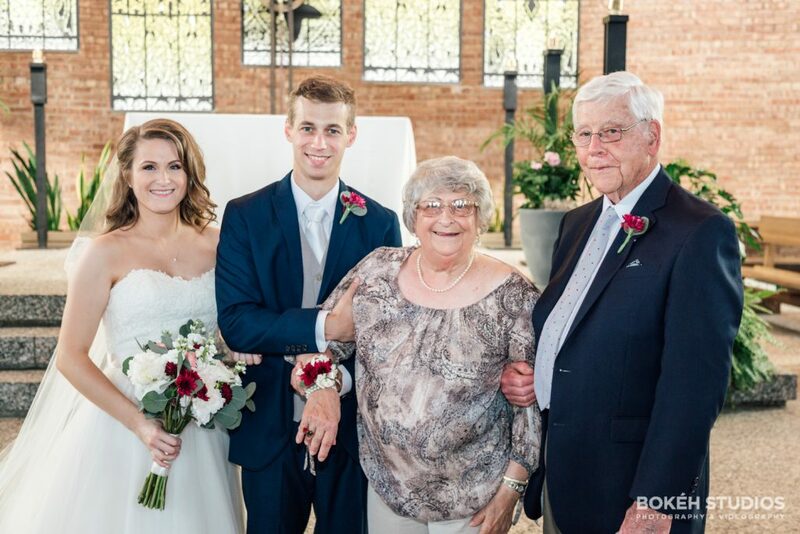 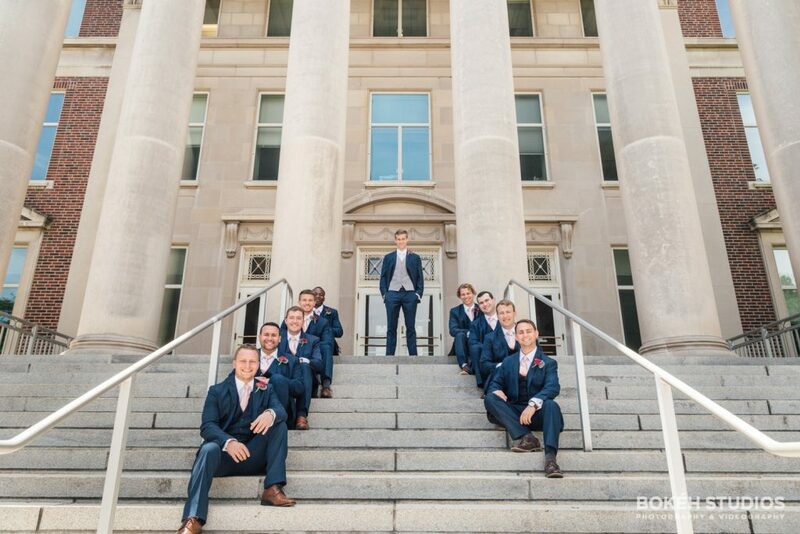 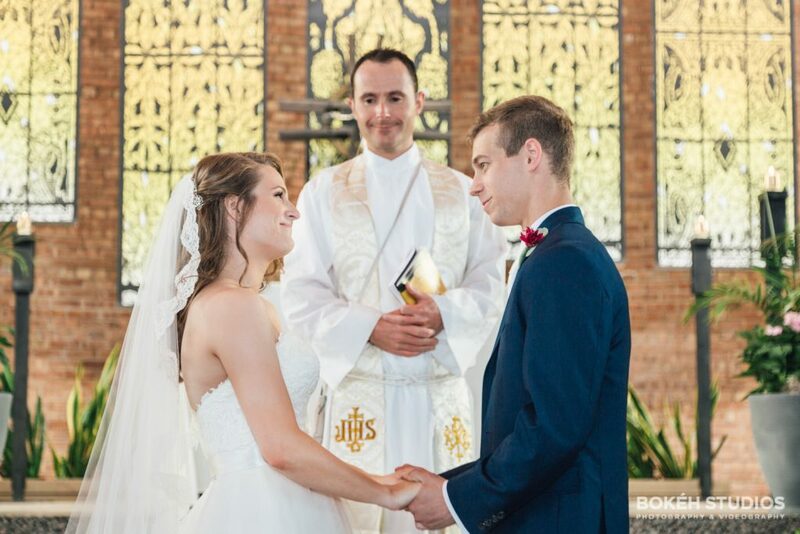 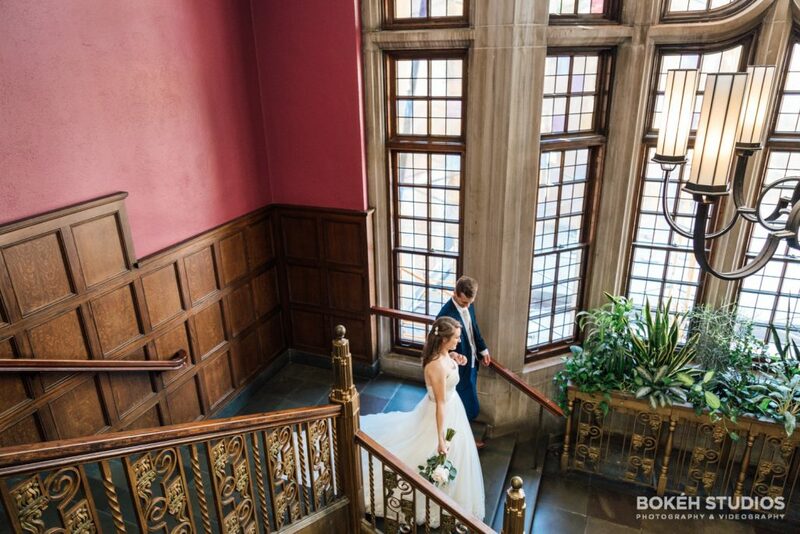 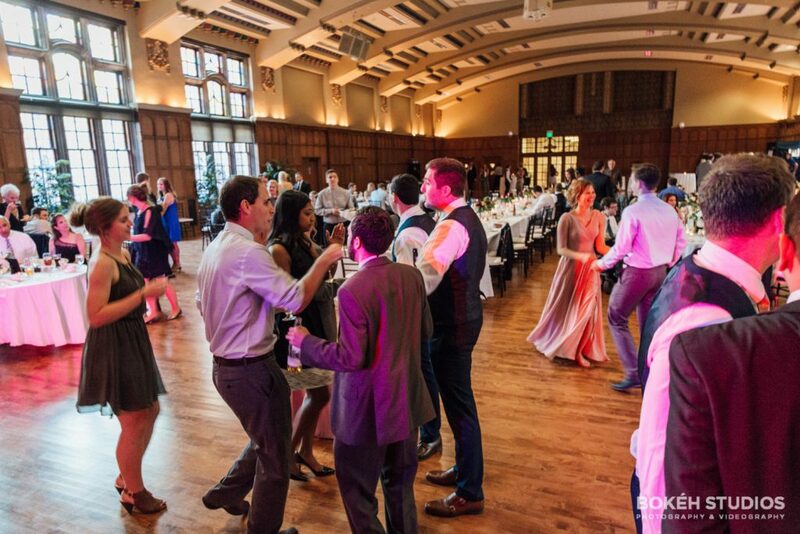 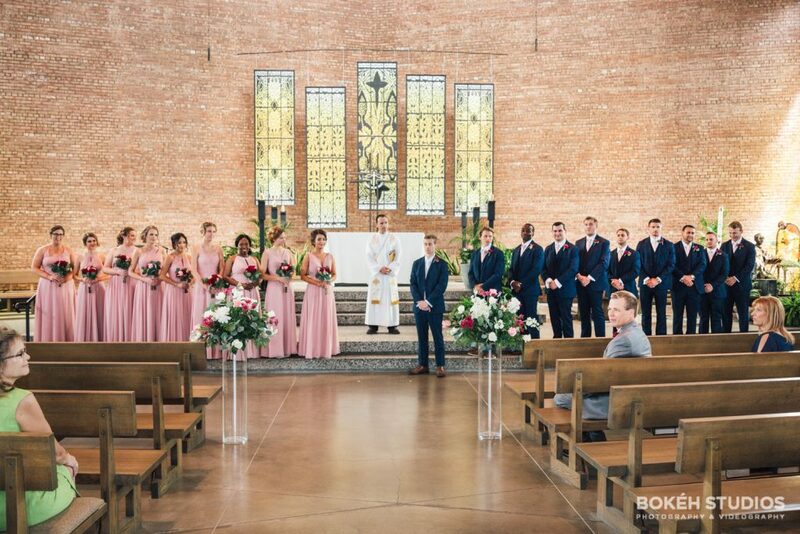 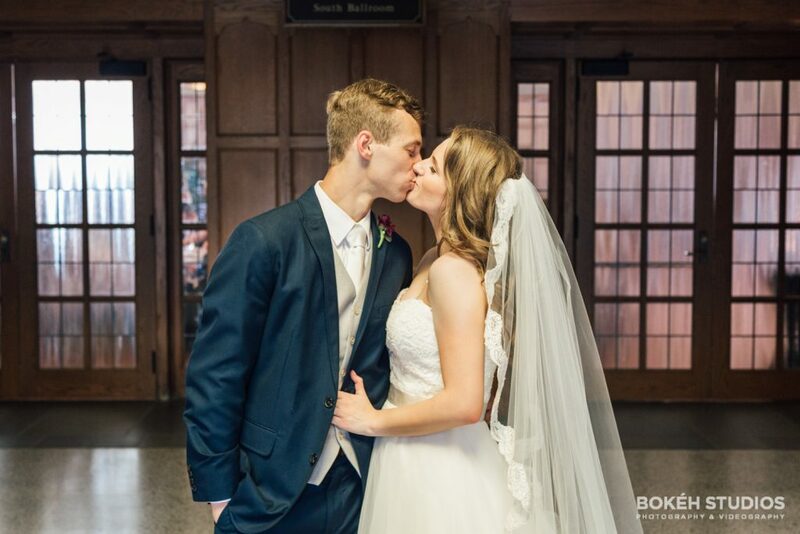 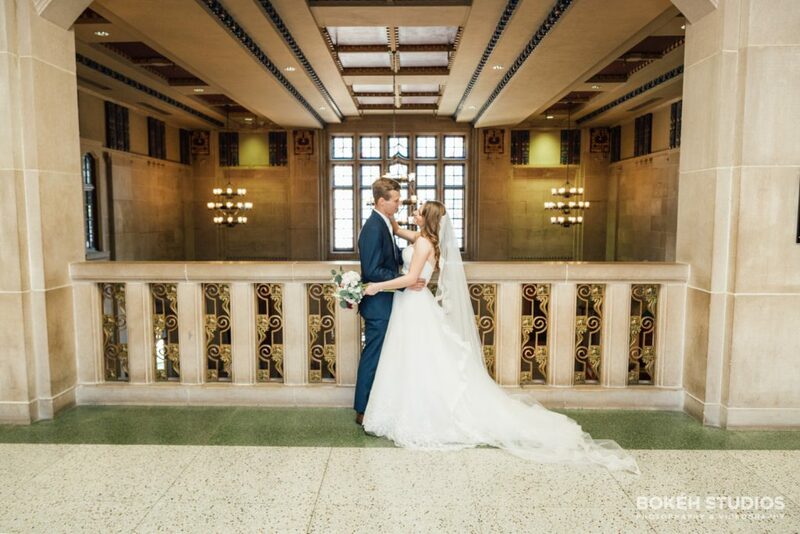 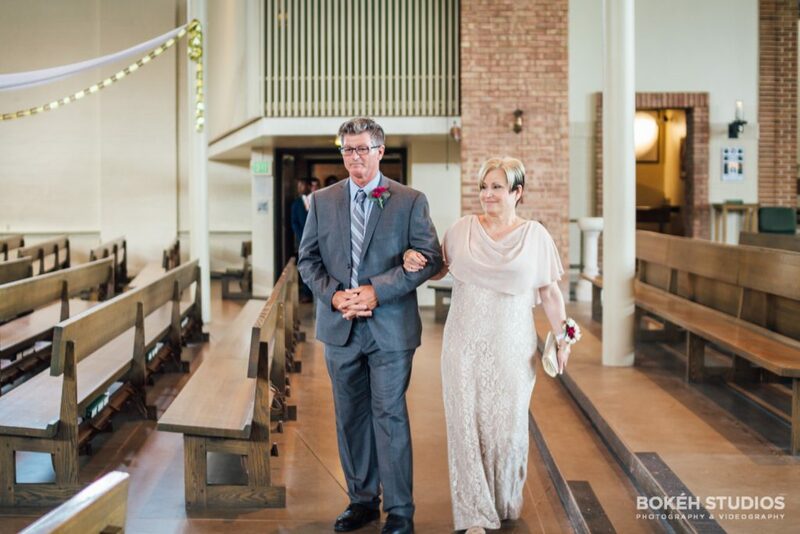 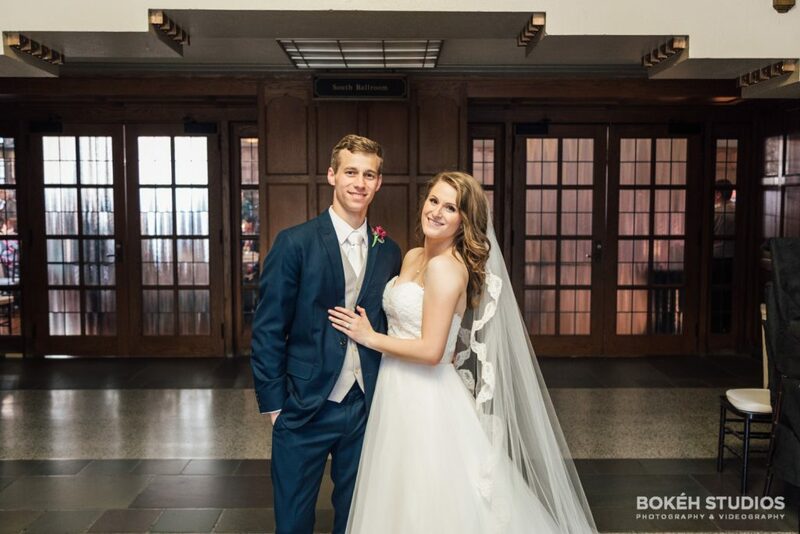 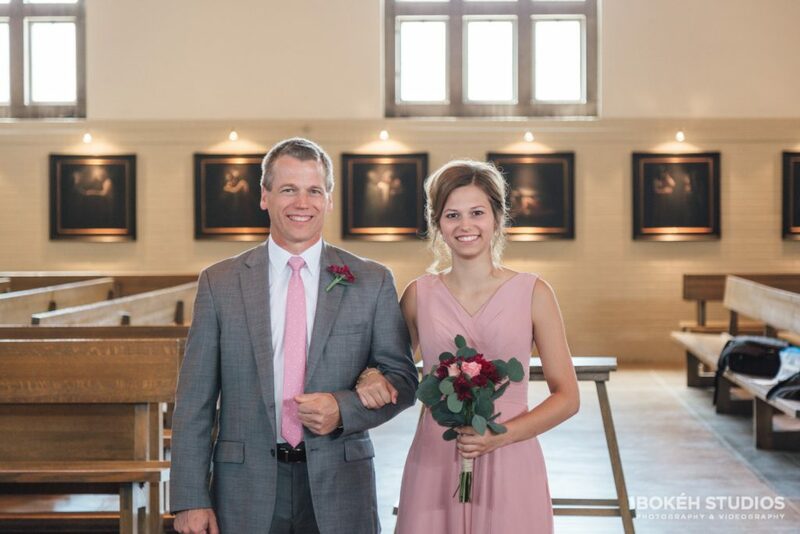 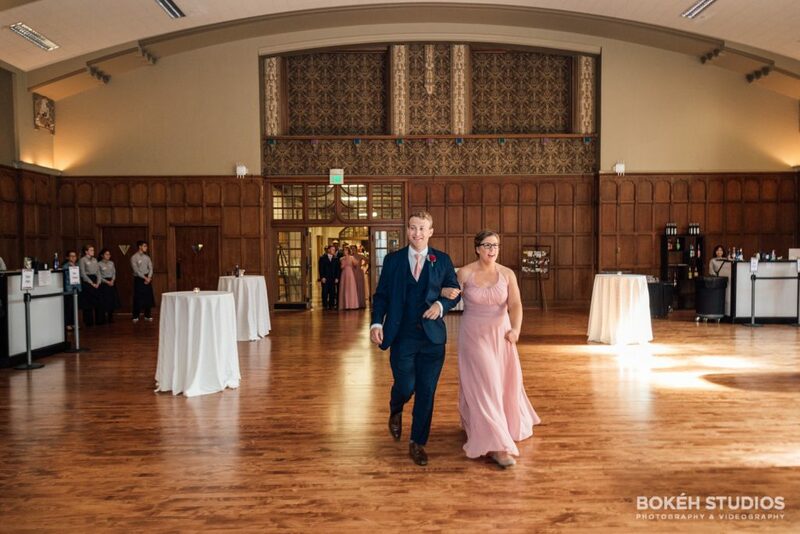 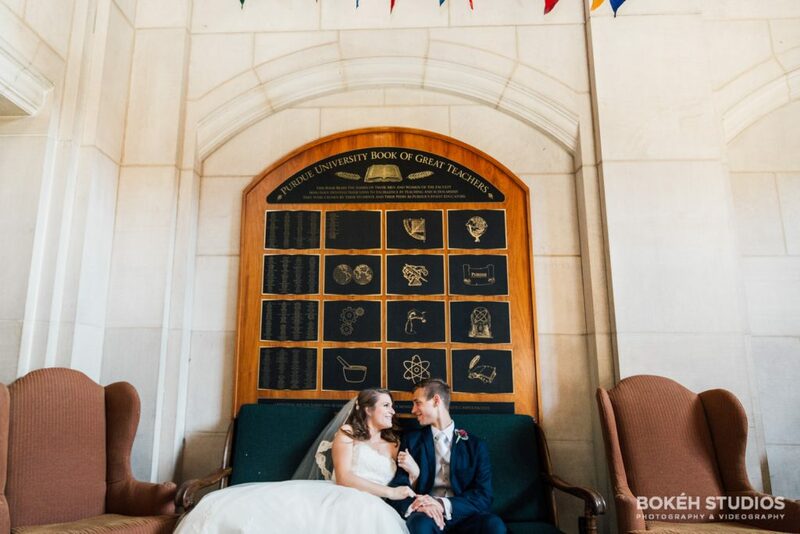 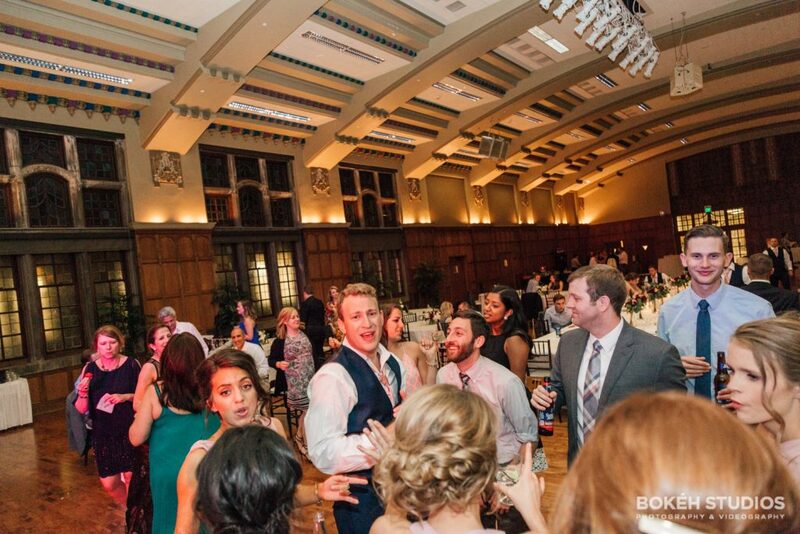 It was only natural that these two lovebirds return to their alma mater to get married in West Lafayette, Indiana at Purdue Memorial Union and St. Thomas Aquinas. 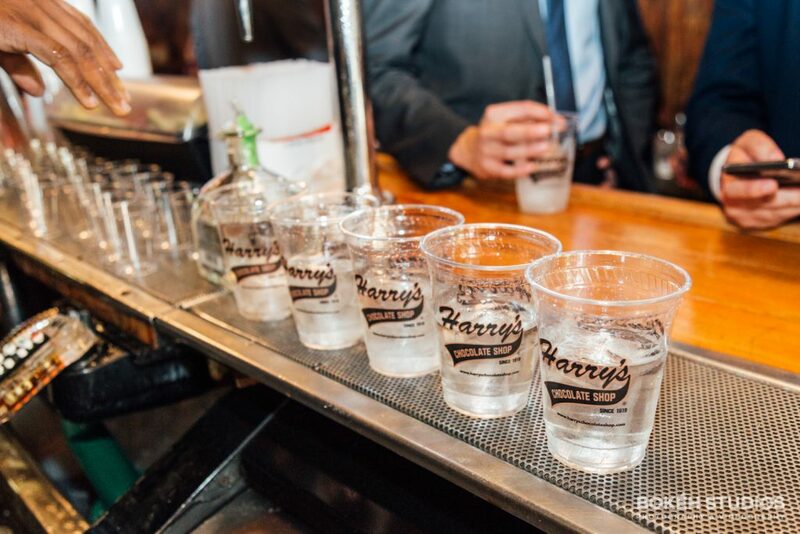 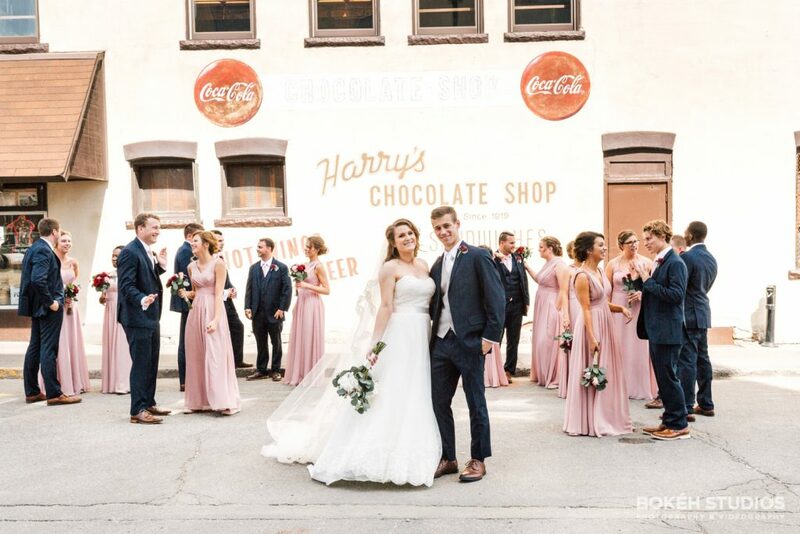 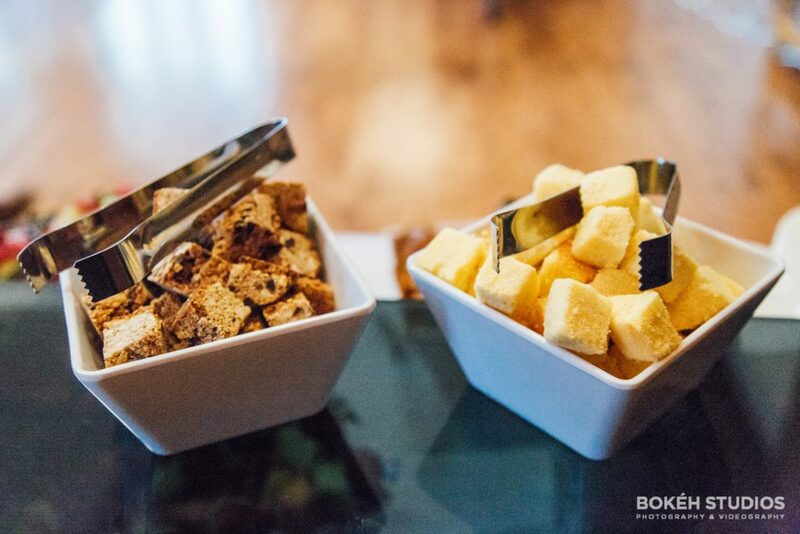 We also took some photos at a Purdue staple: Harry’s Chocolate Shop. 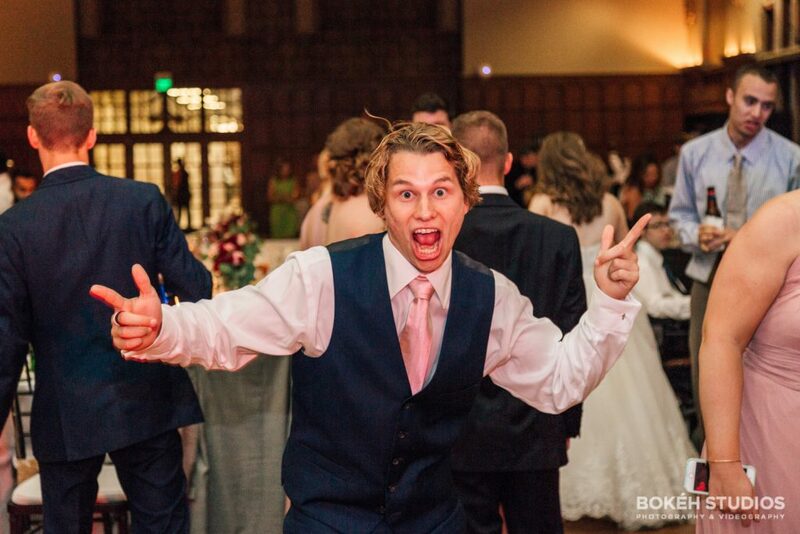 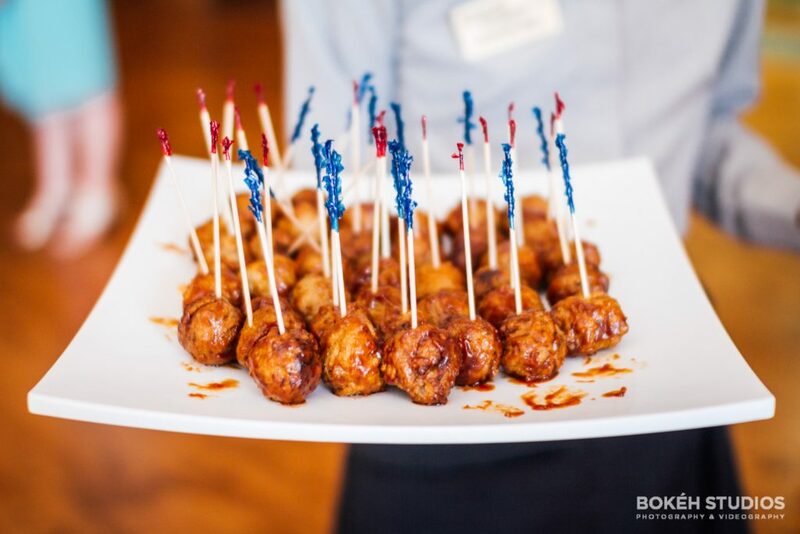 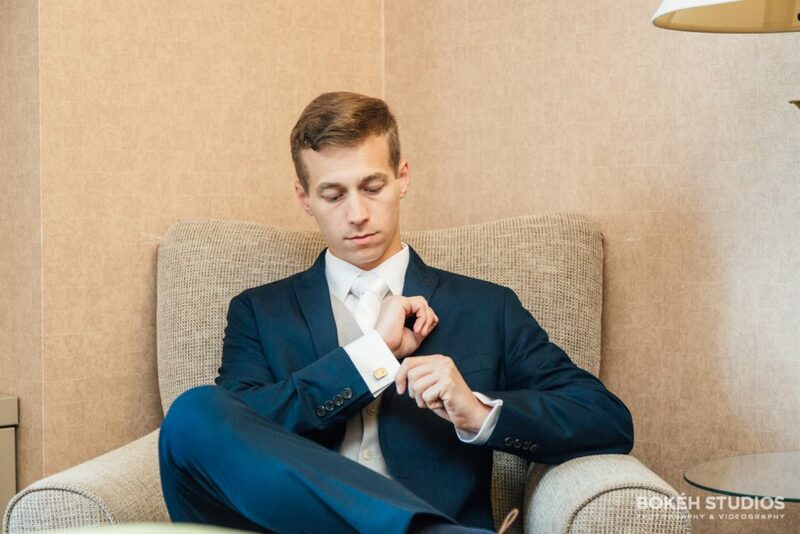 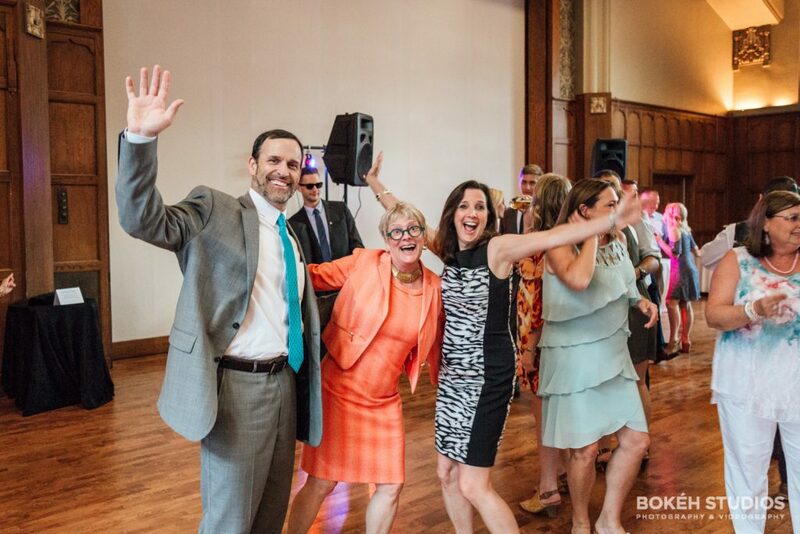 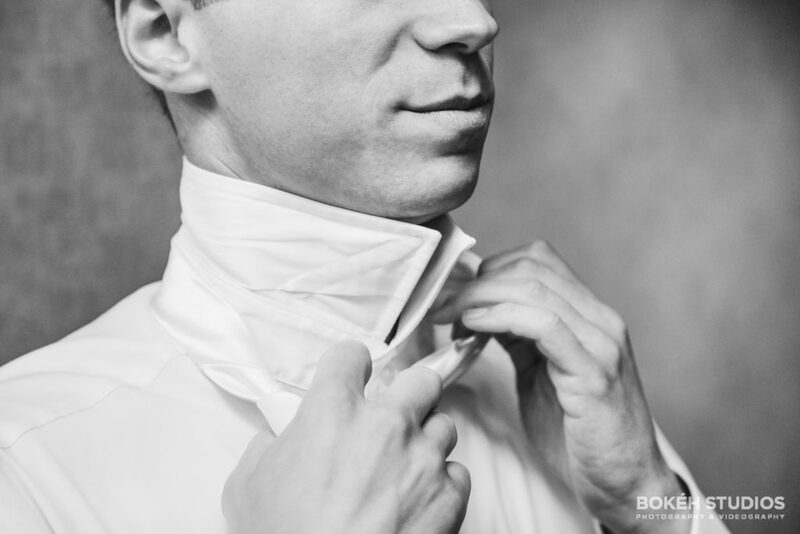 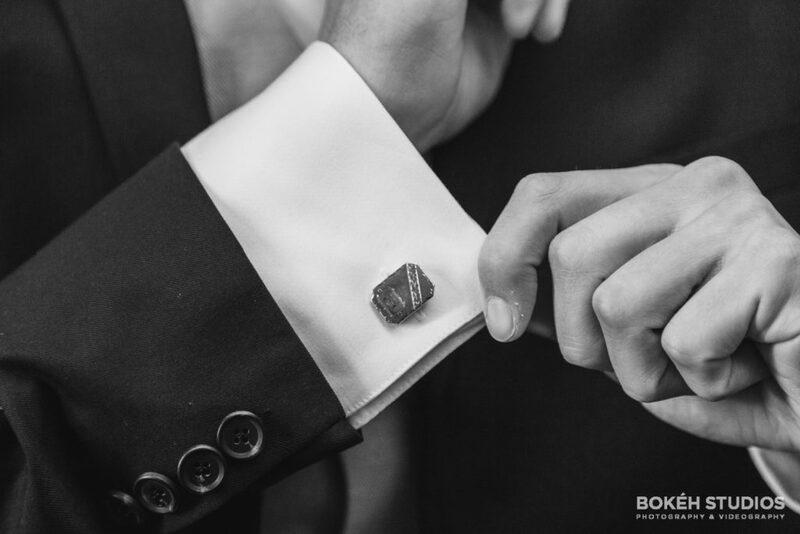 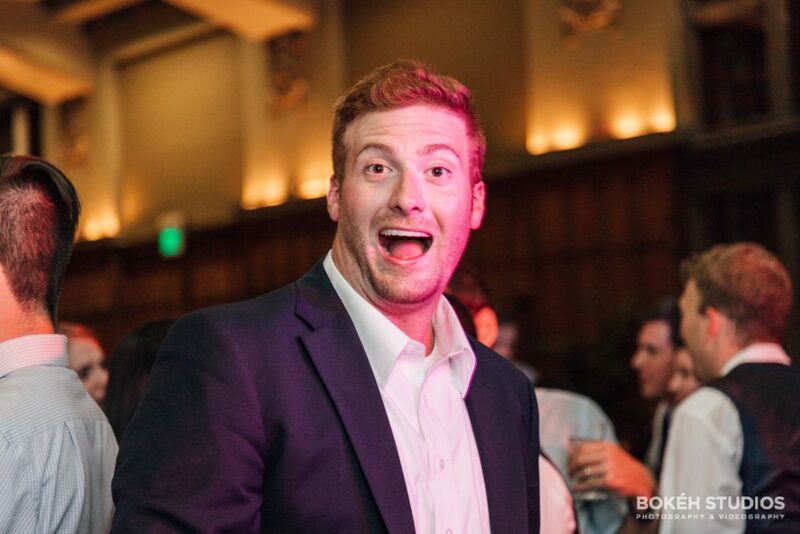 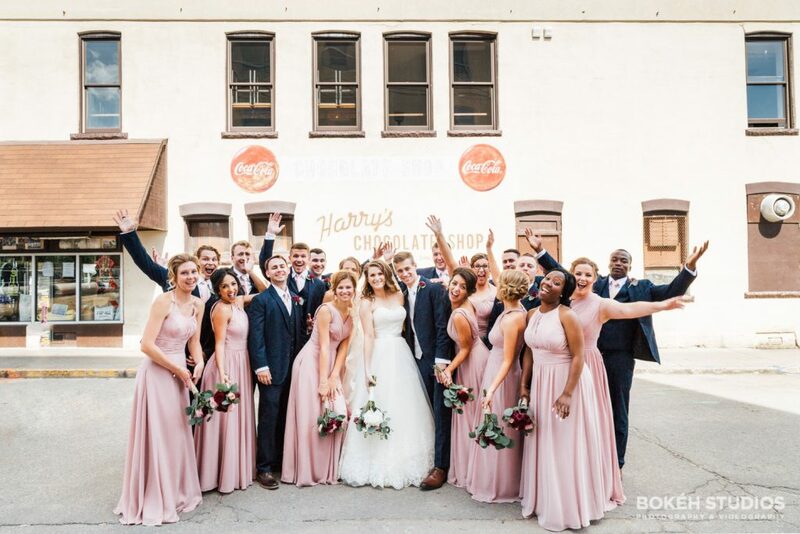 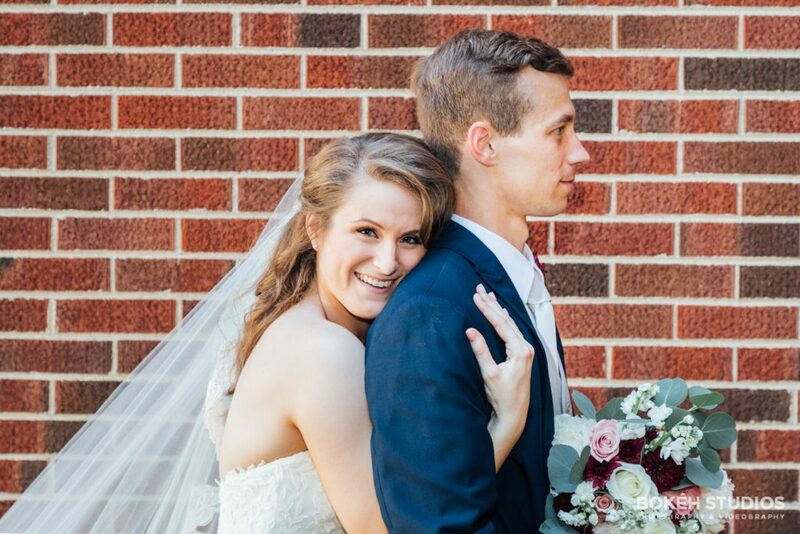 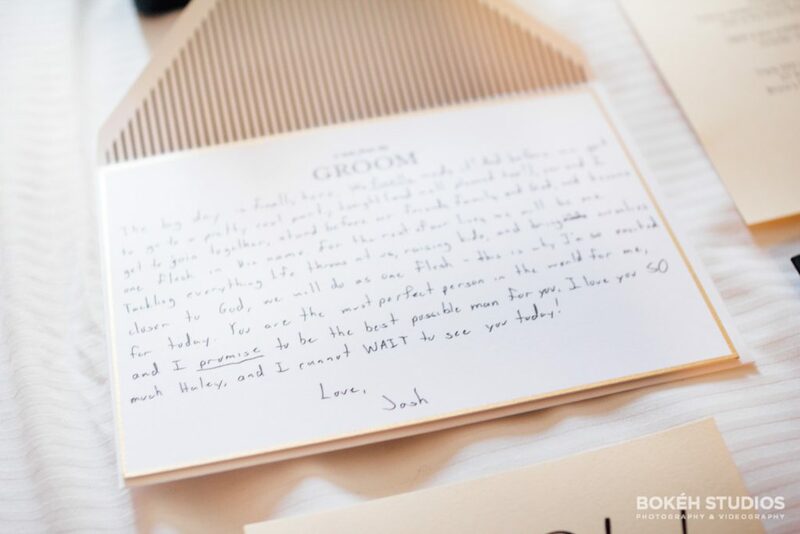 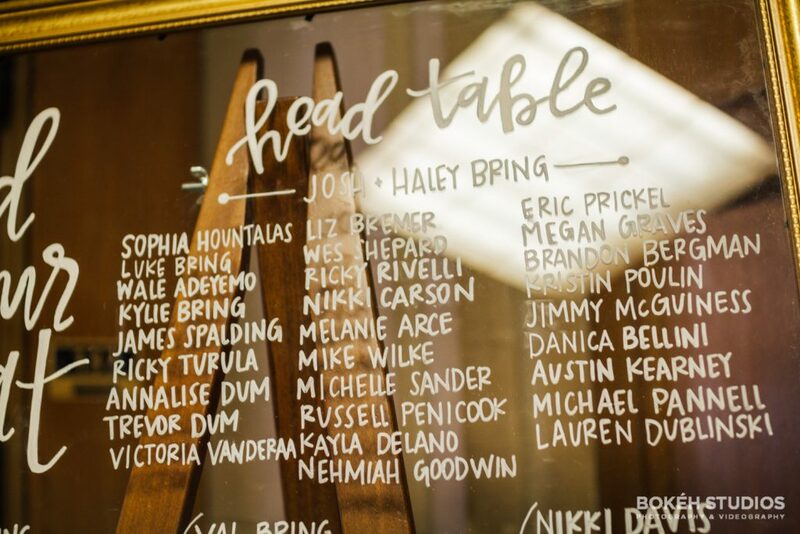 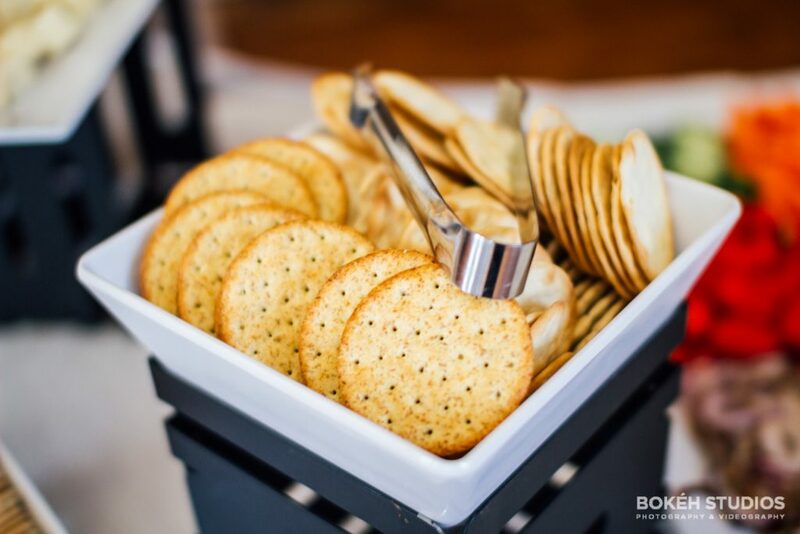 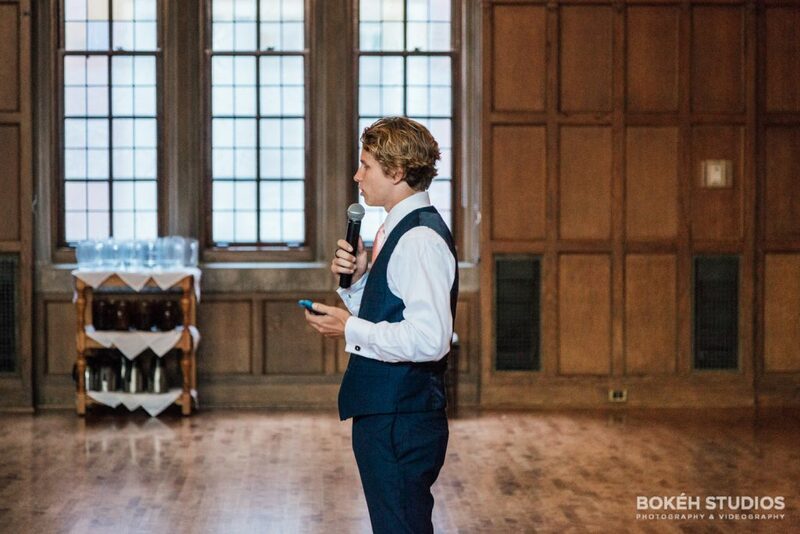 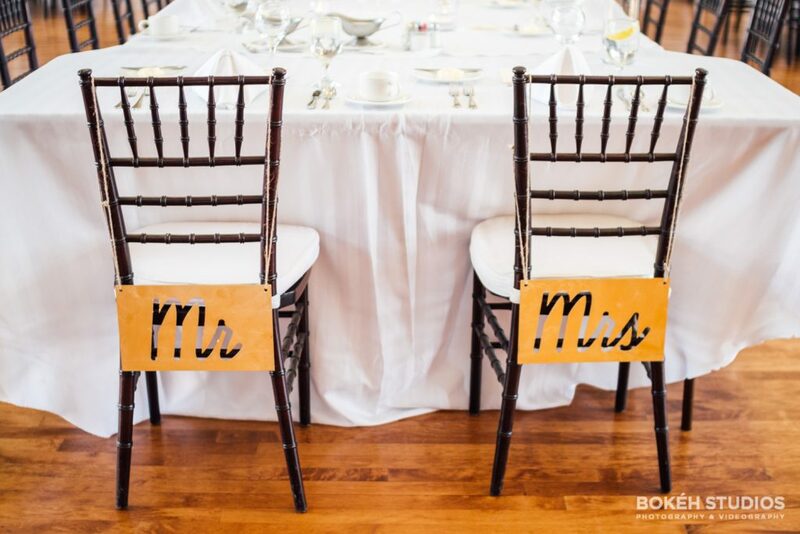 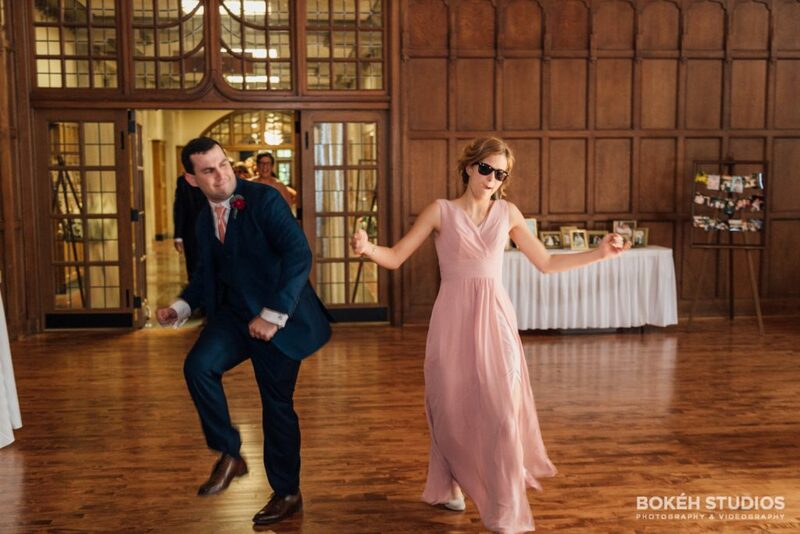 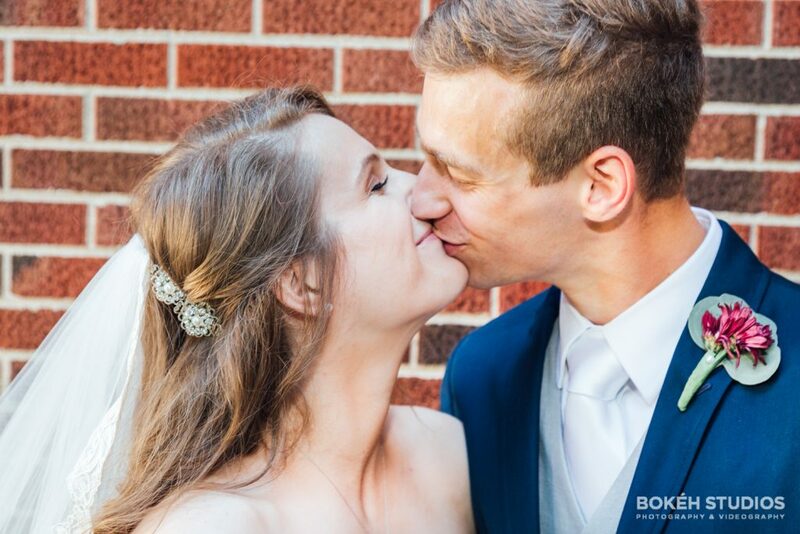 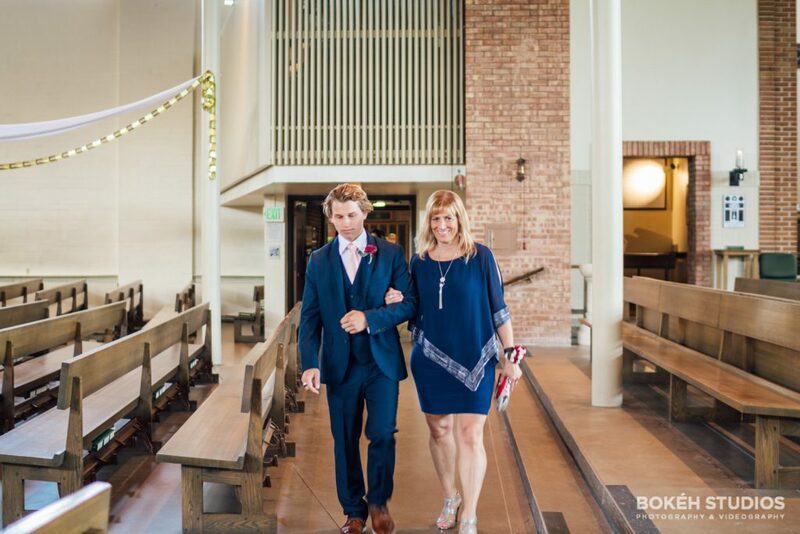 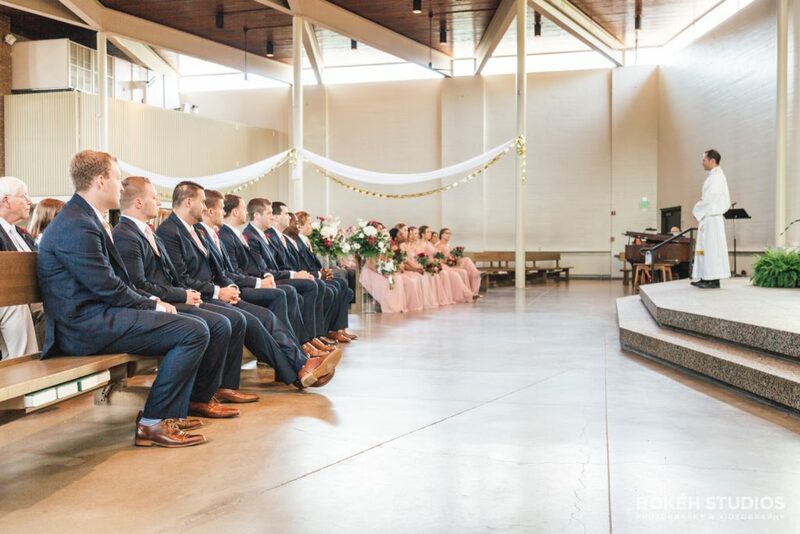 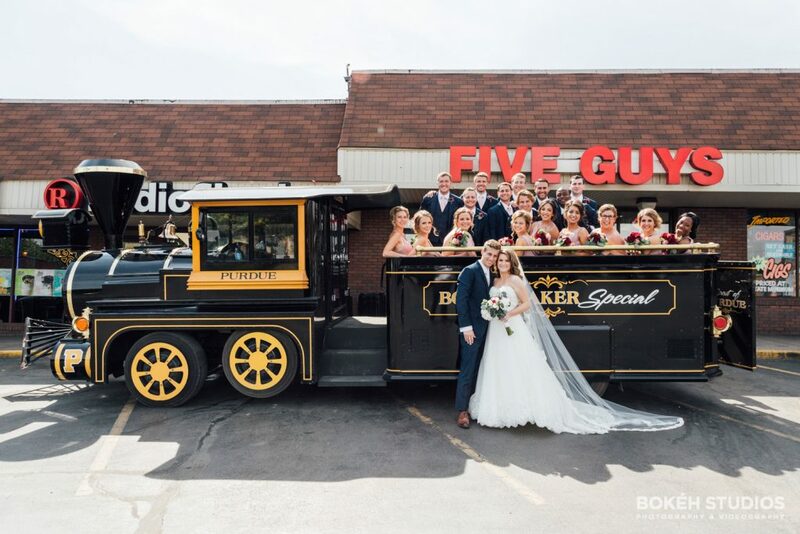 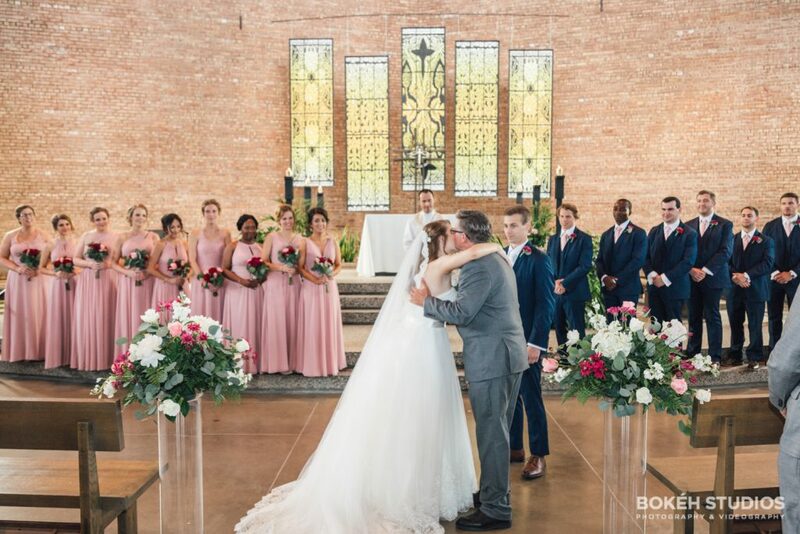 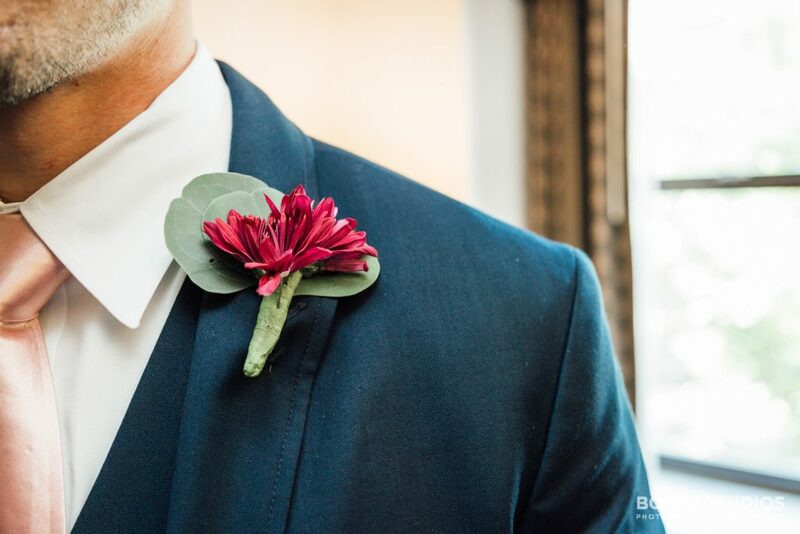 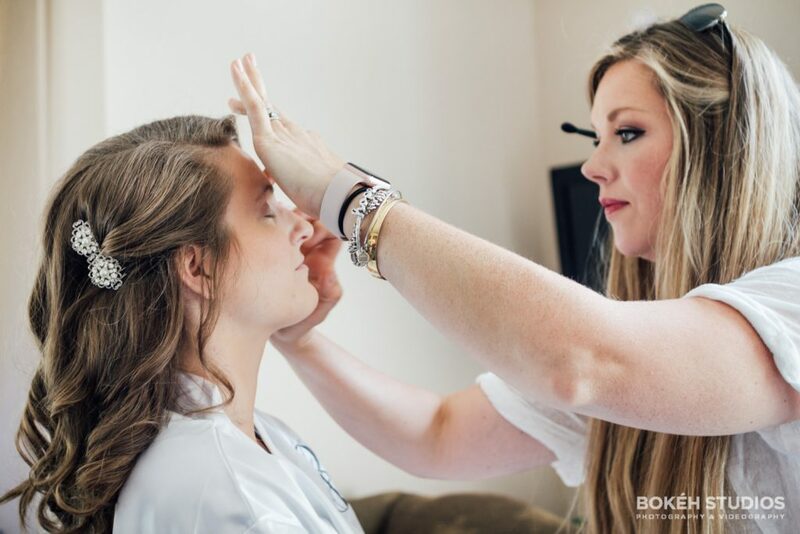 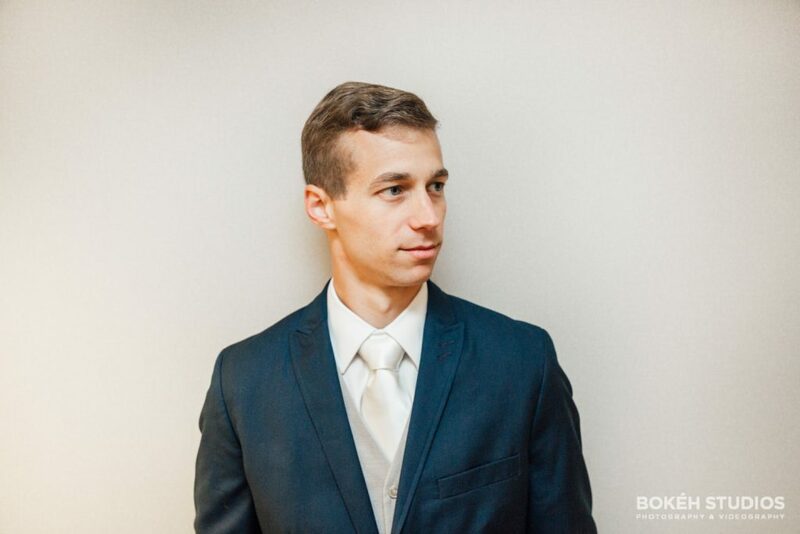 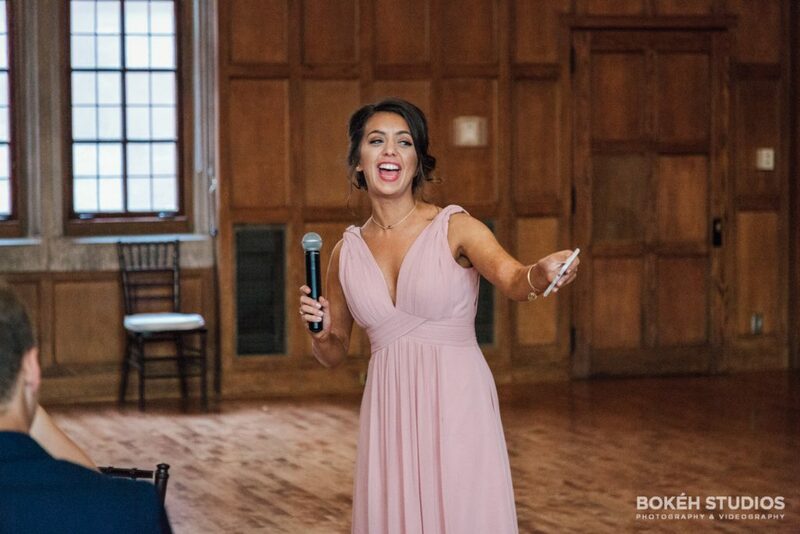 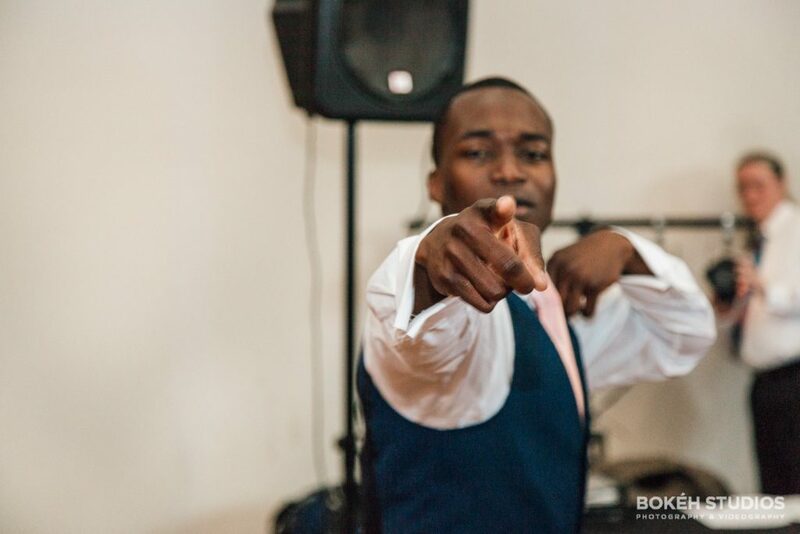 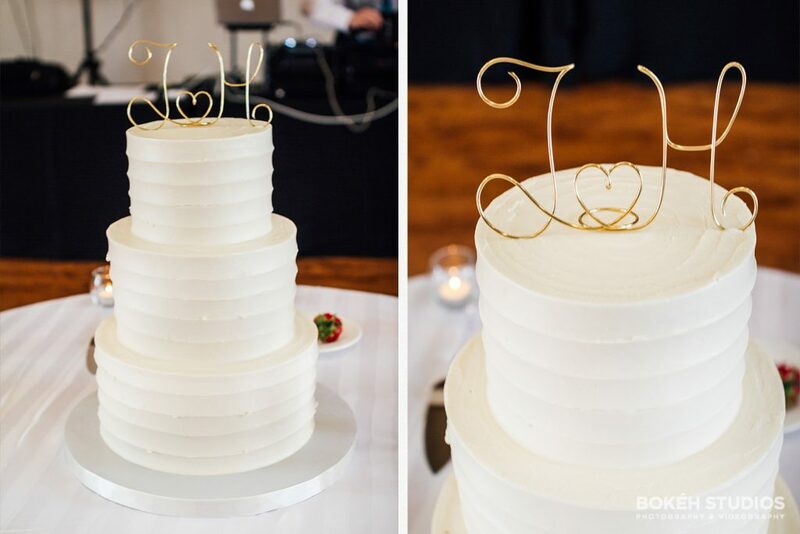 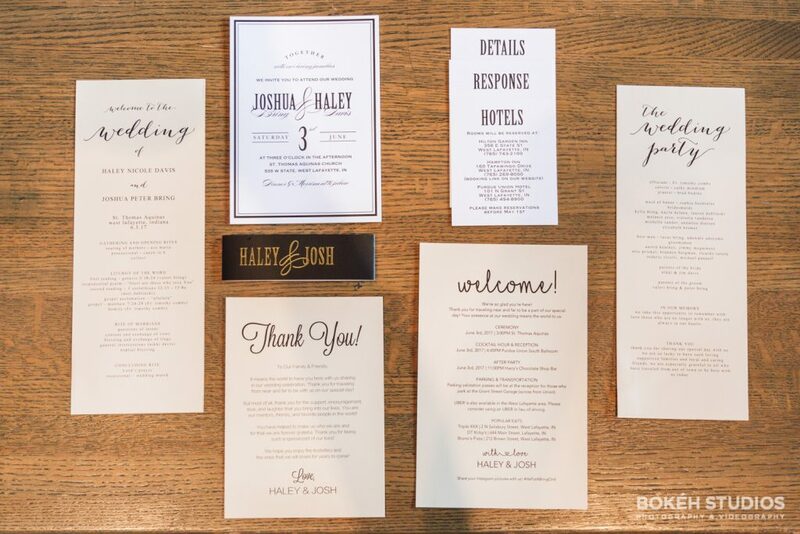 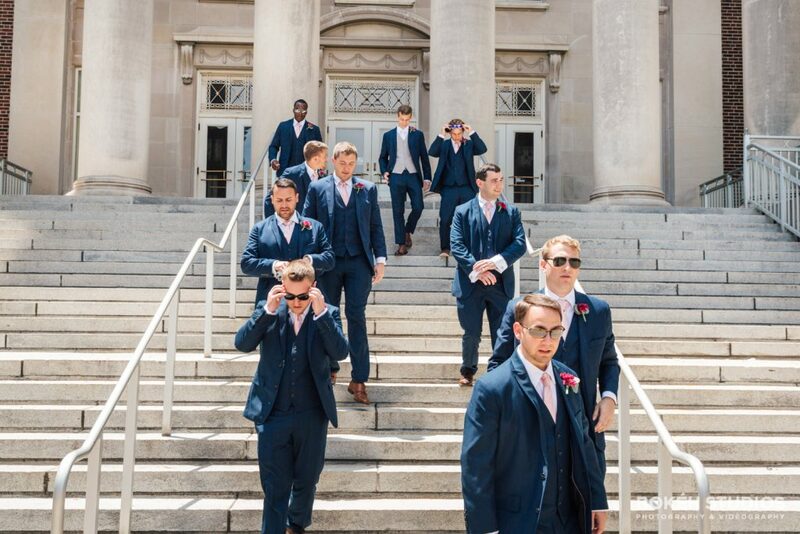 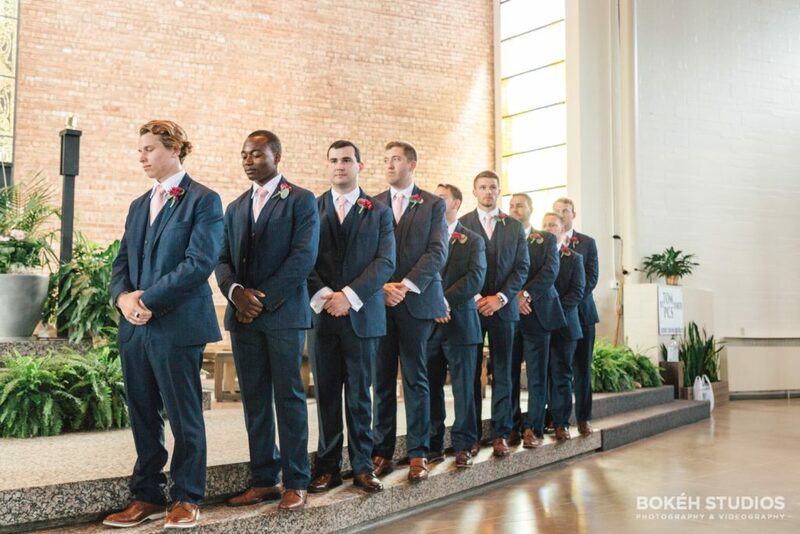 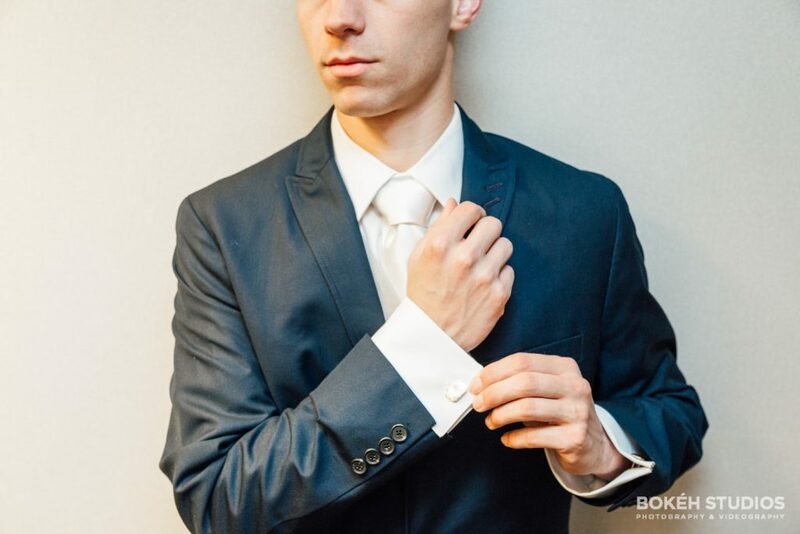 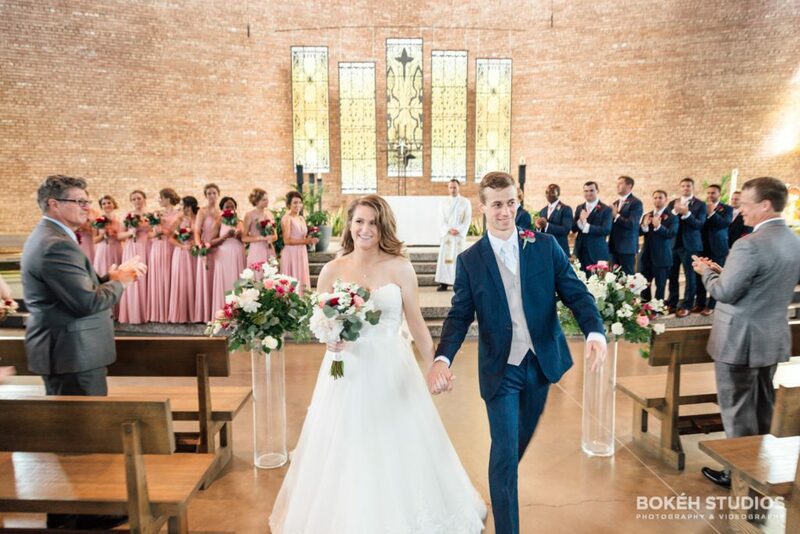 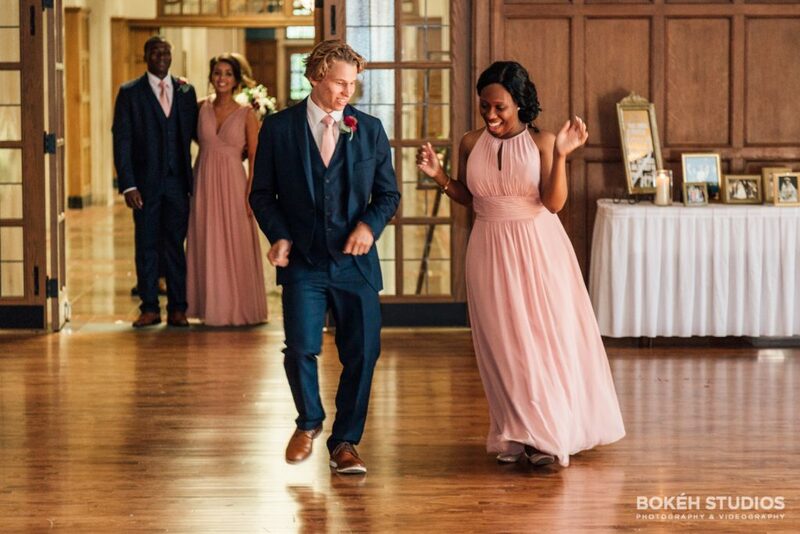 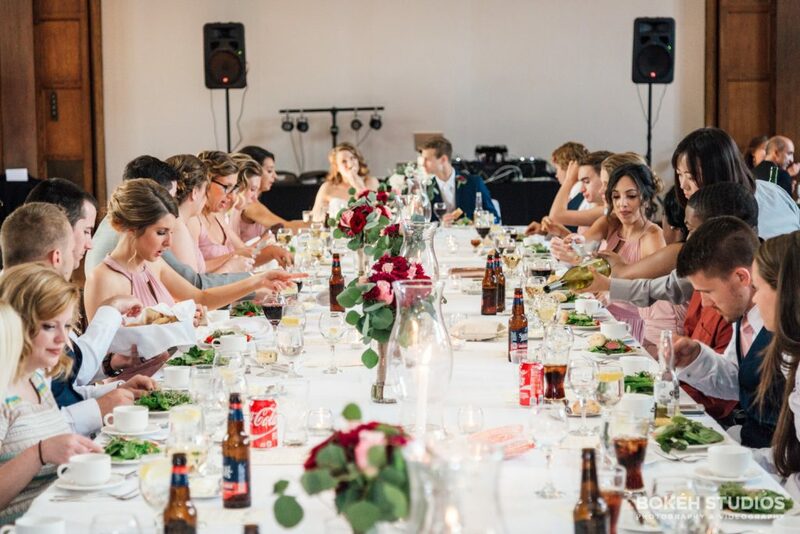 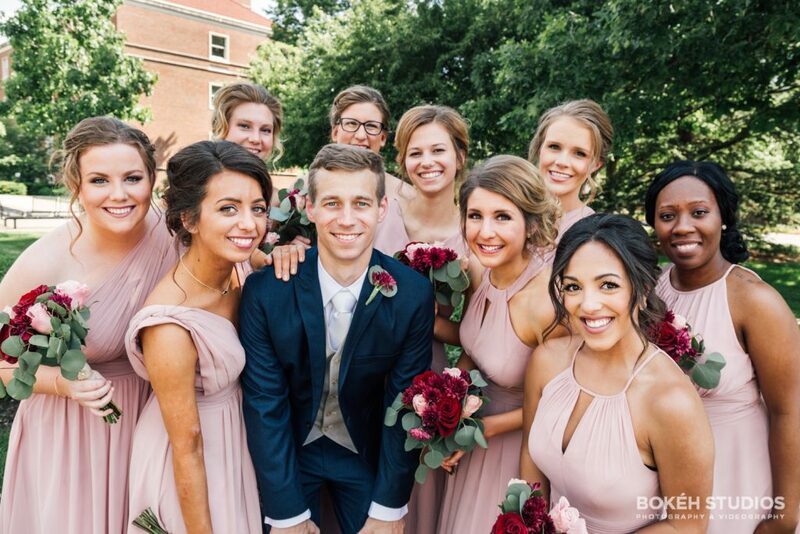 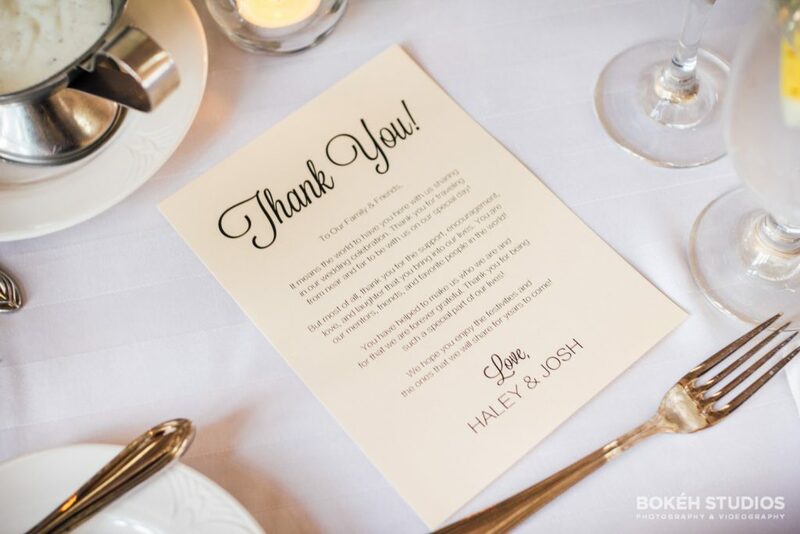 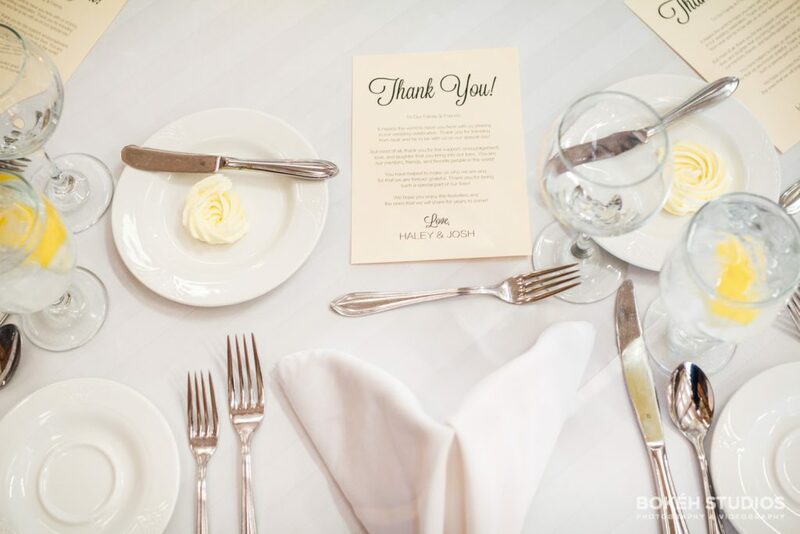 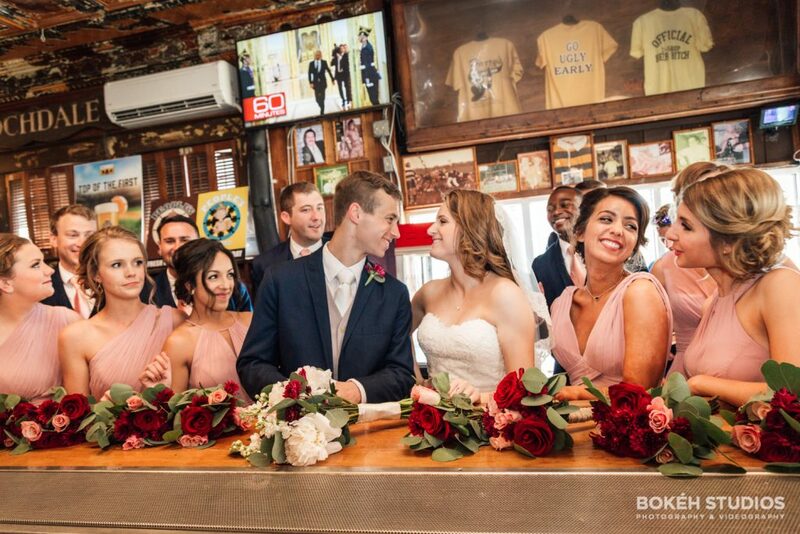 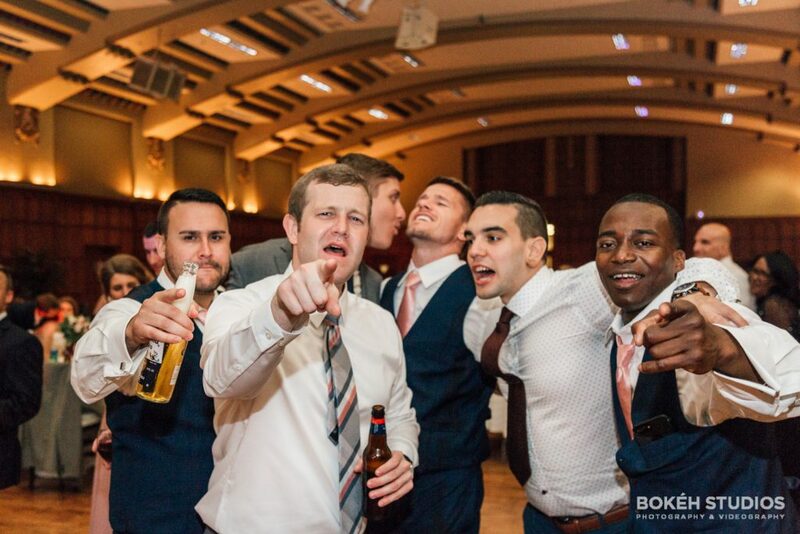 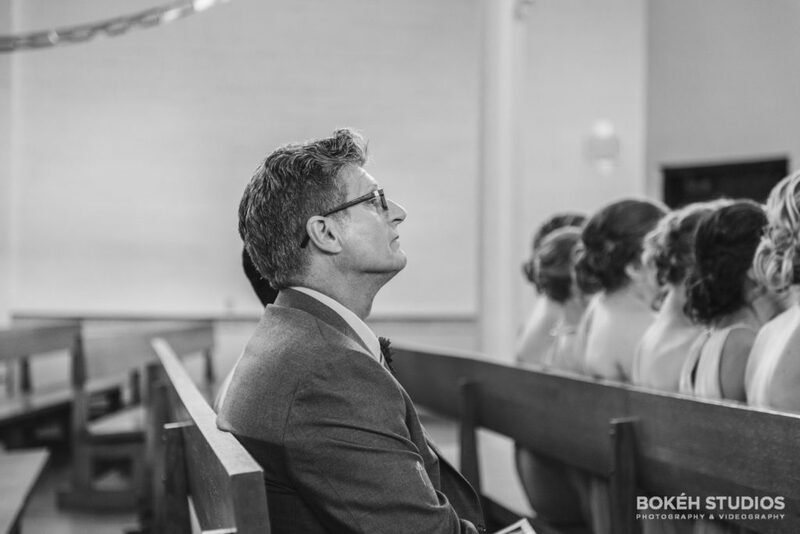 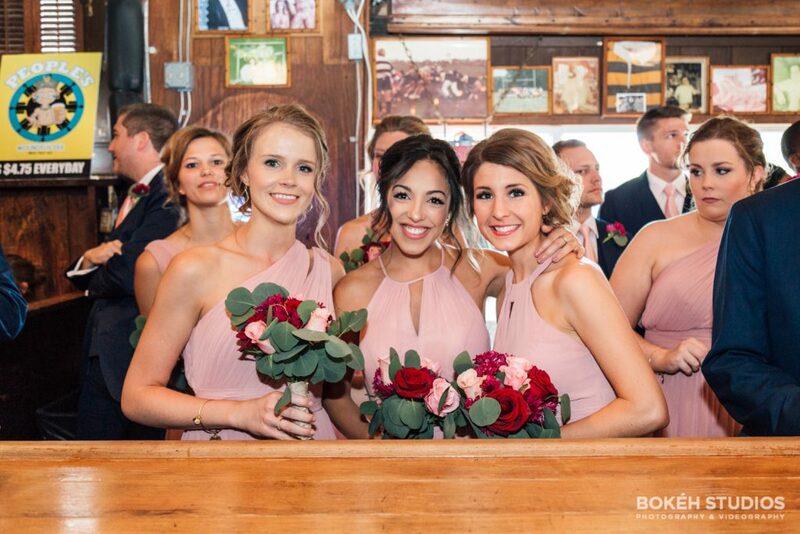 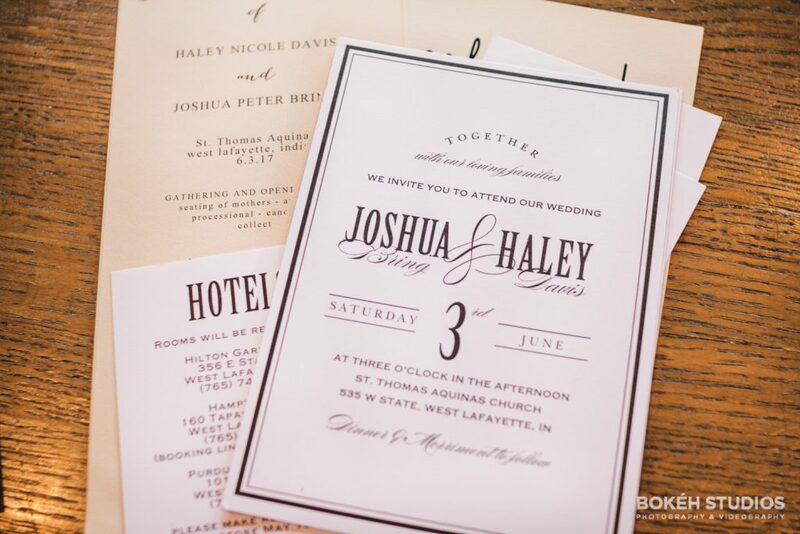 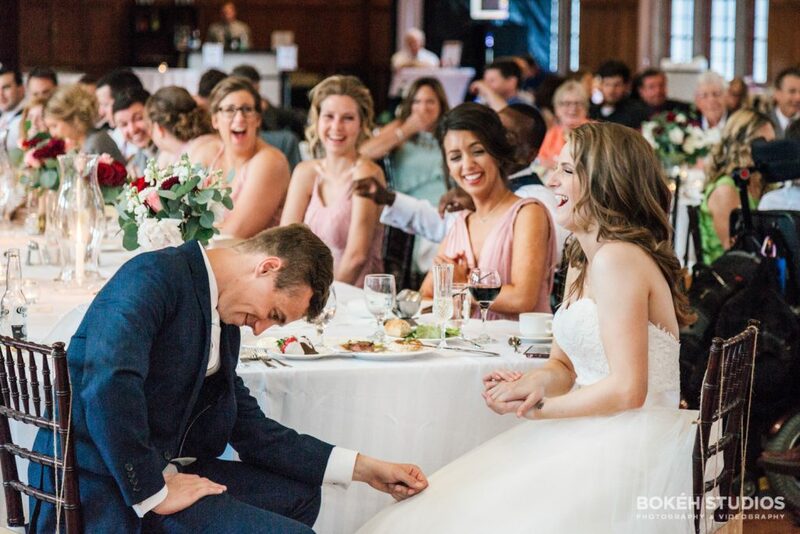 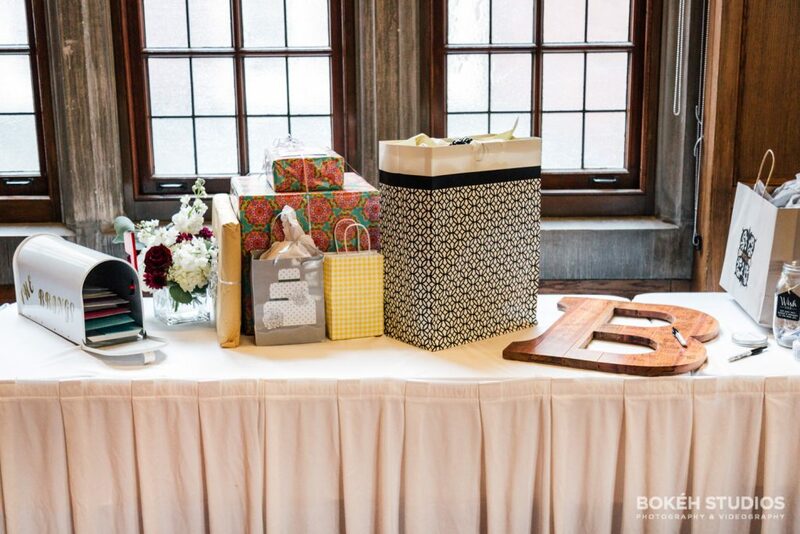 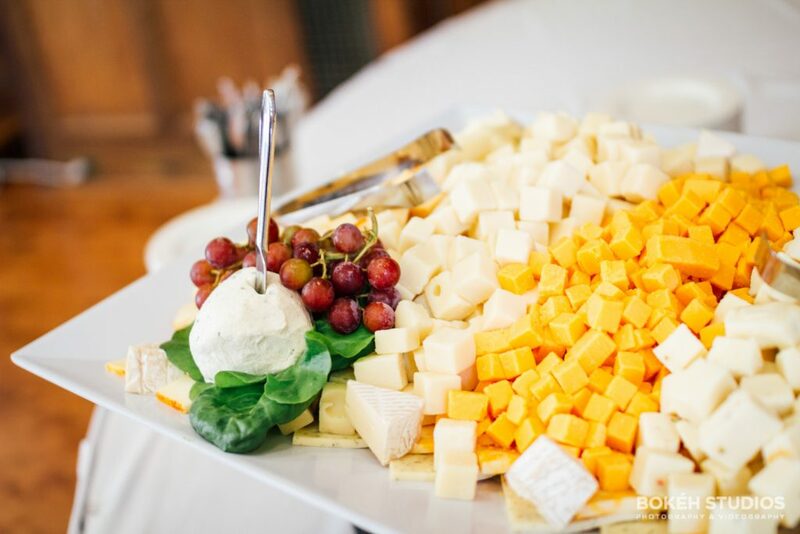 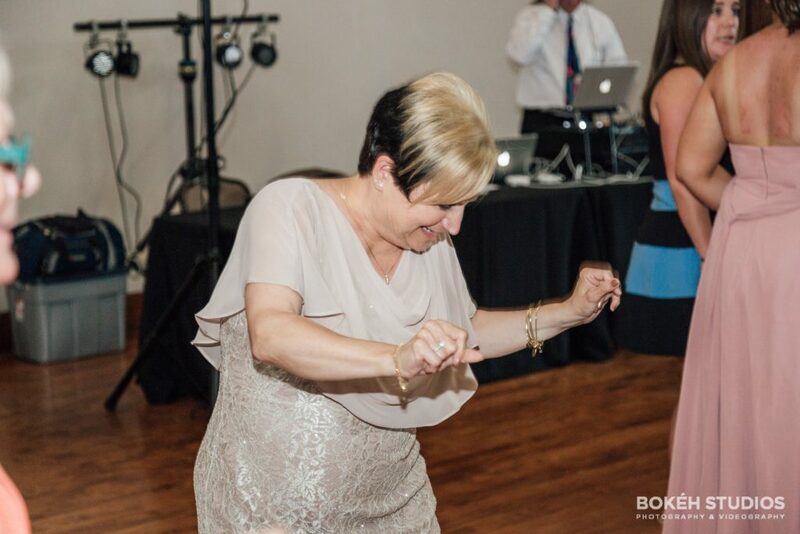 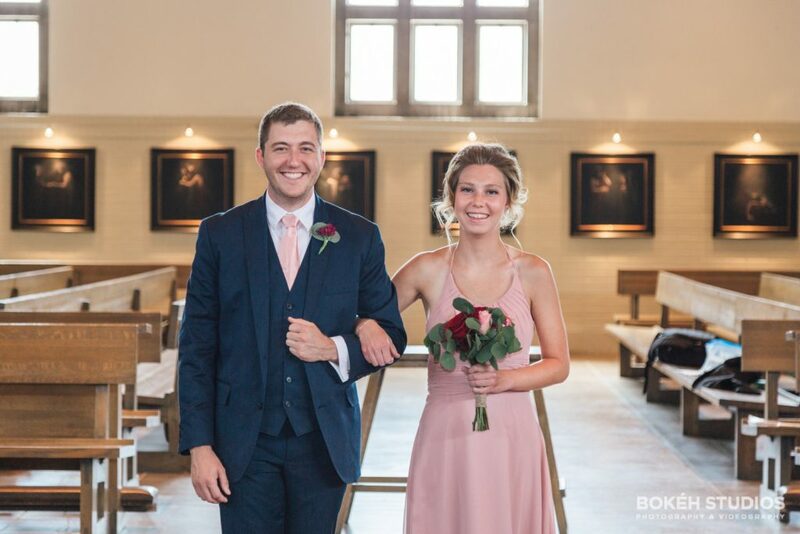 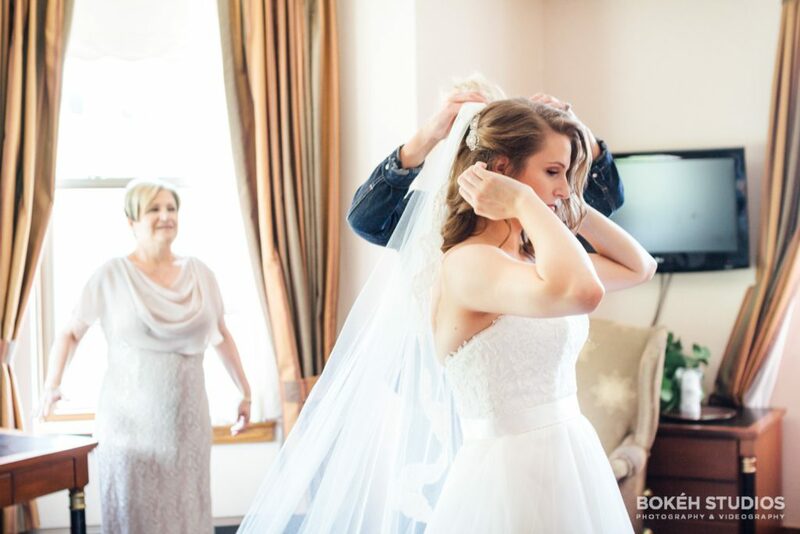 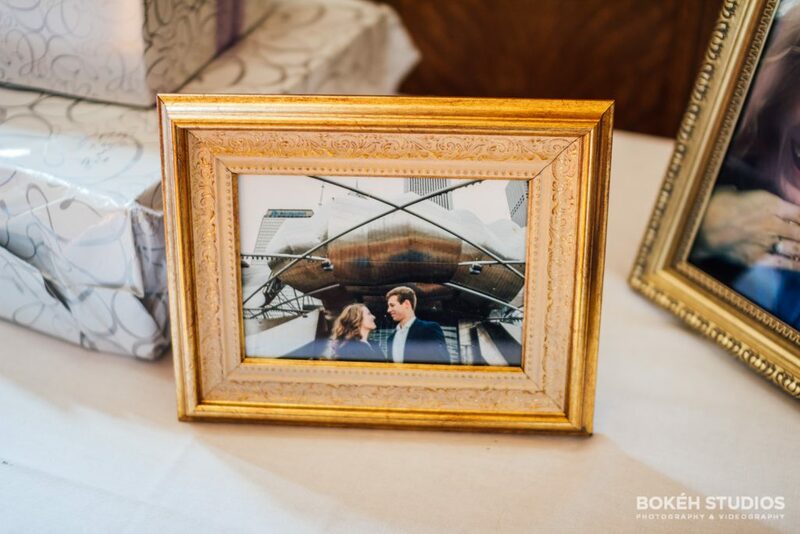 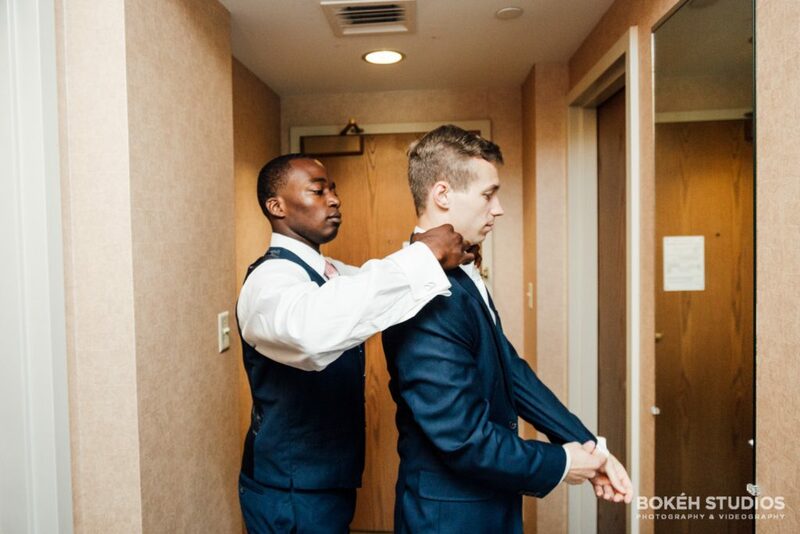 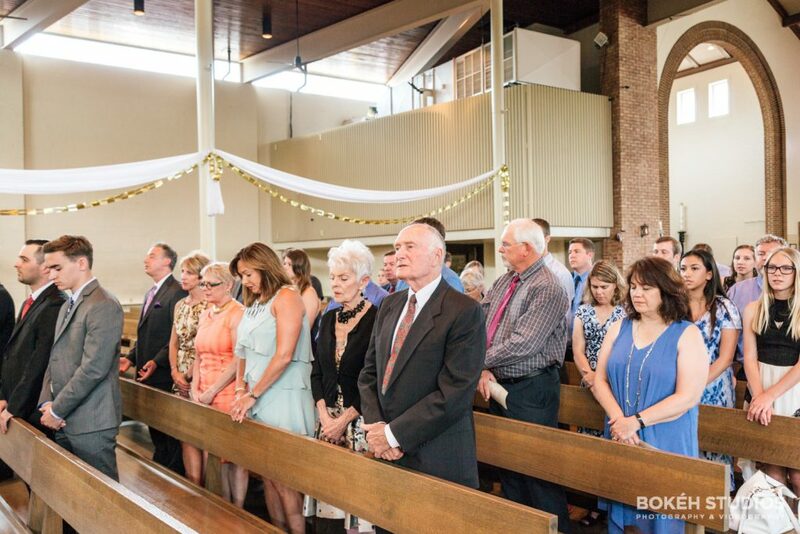 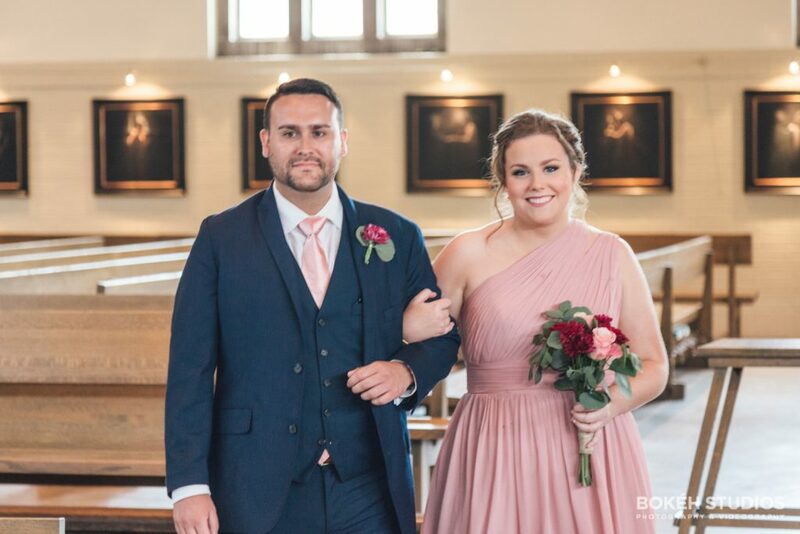 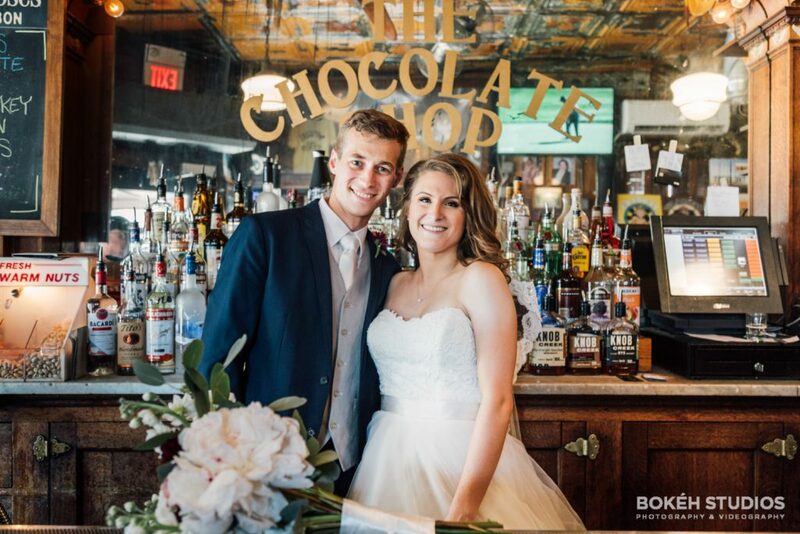 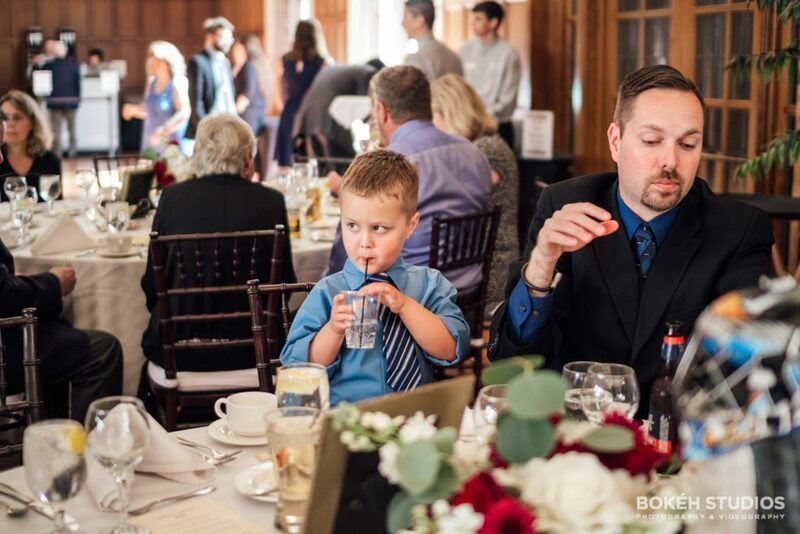 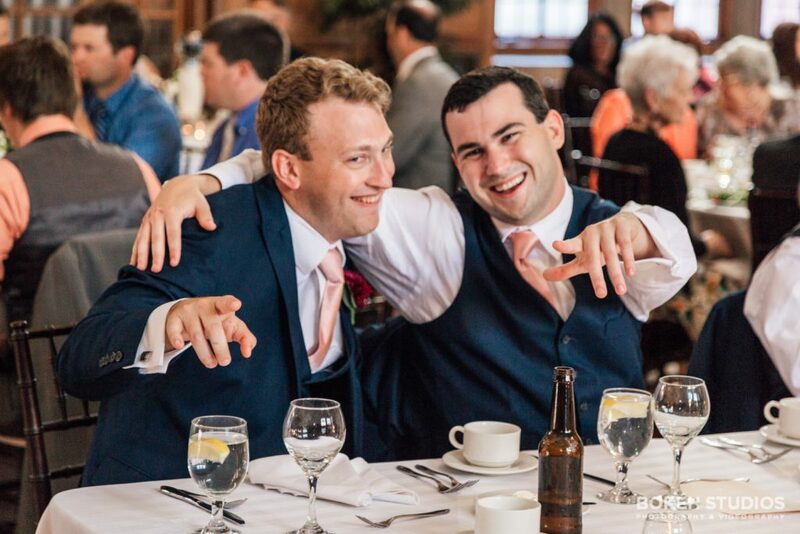 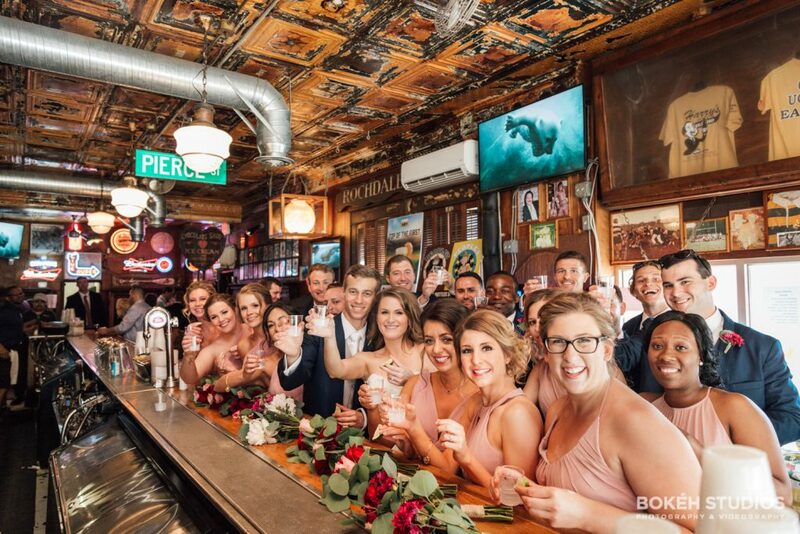 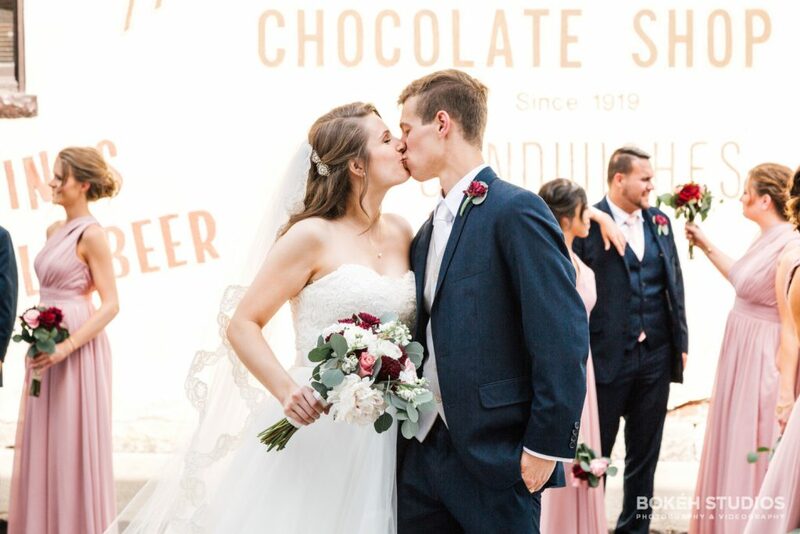 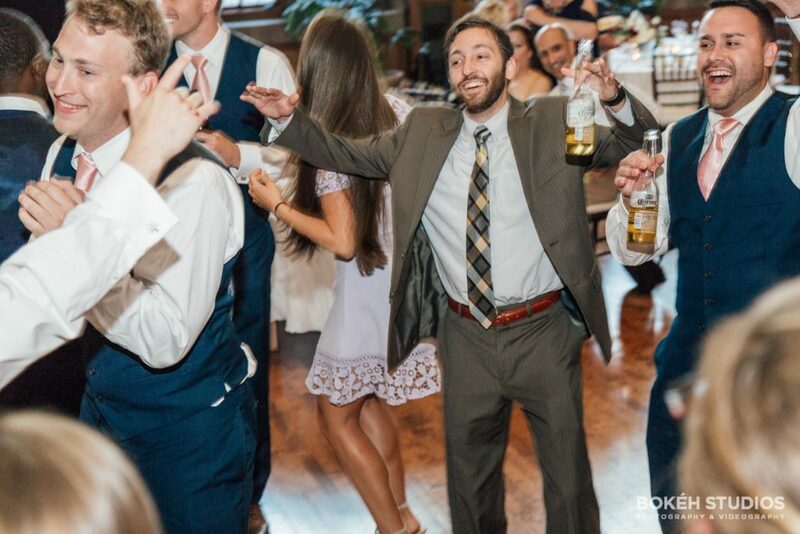 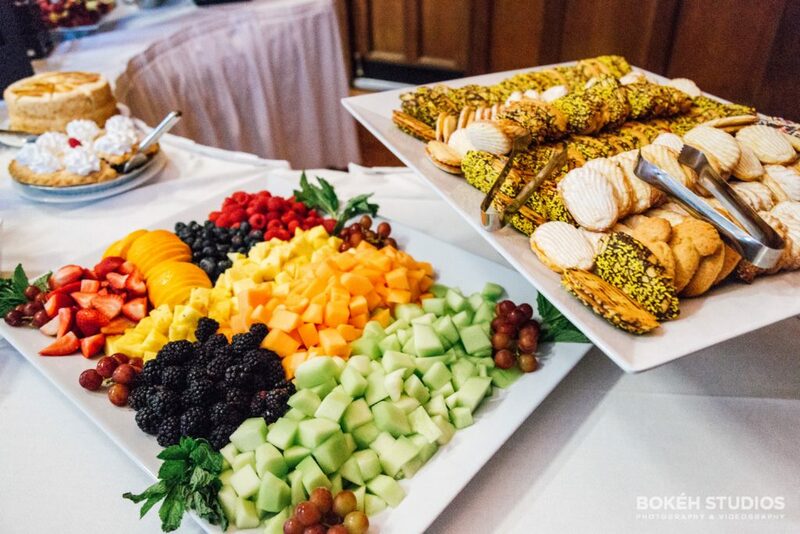 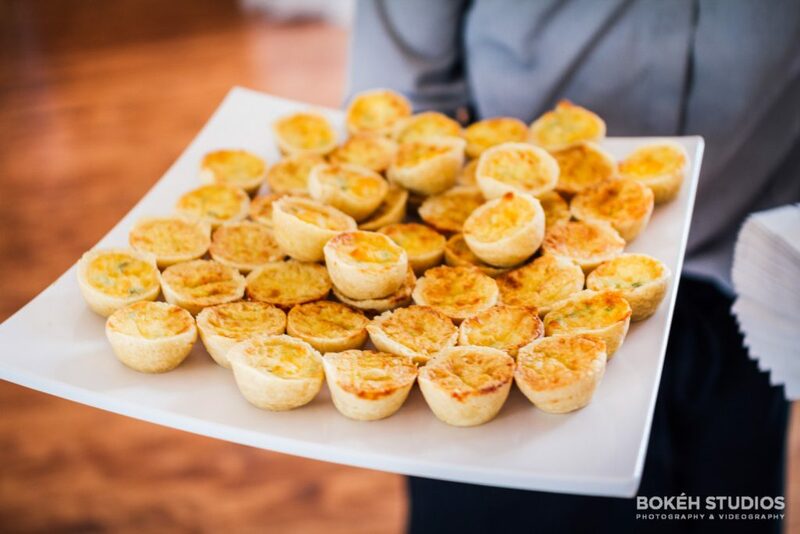 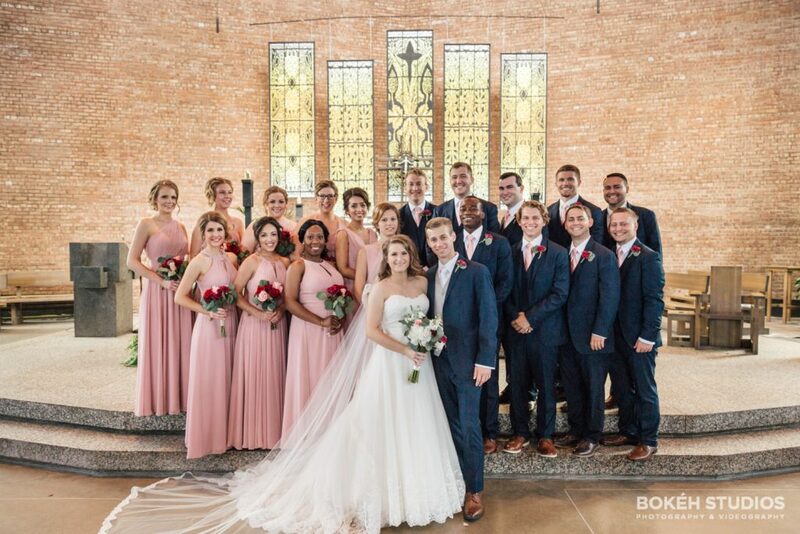 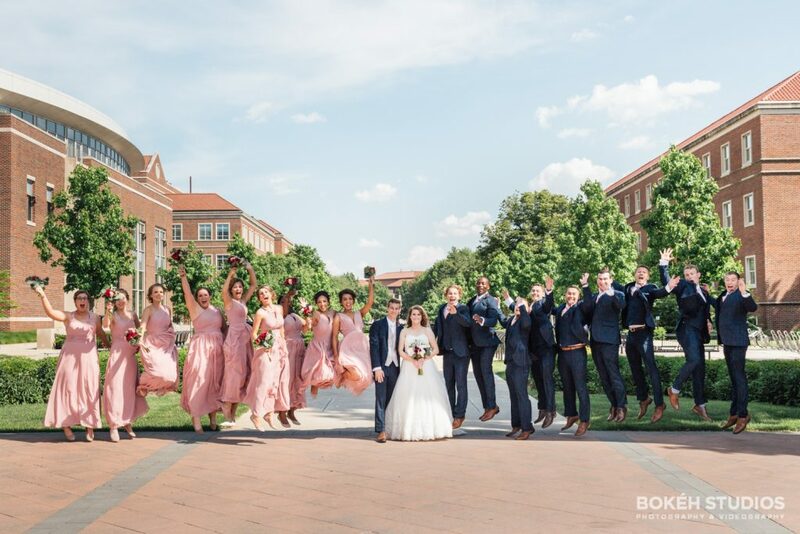 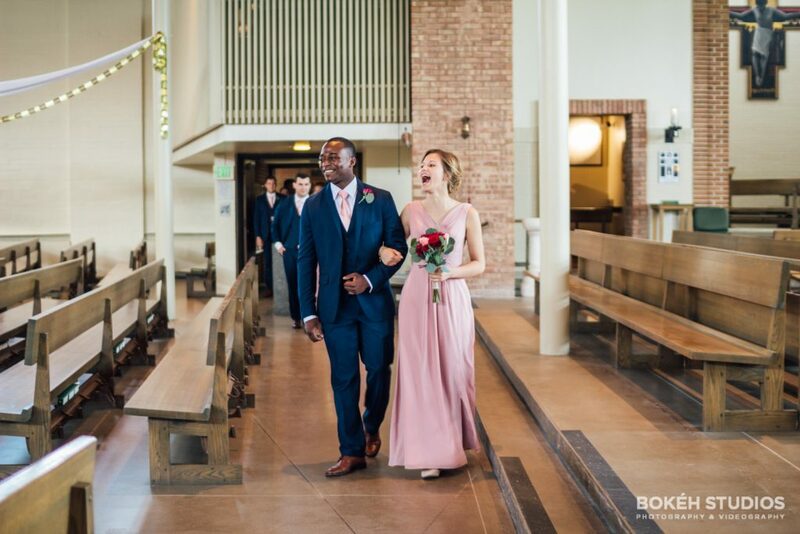 We love that Josh and Haley don’t take themselves too seriously and have proven to be warm, sympathetic and extremely polite people to those around them; especially on an important day like their wedding. 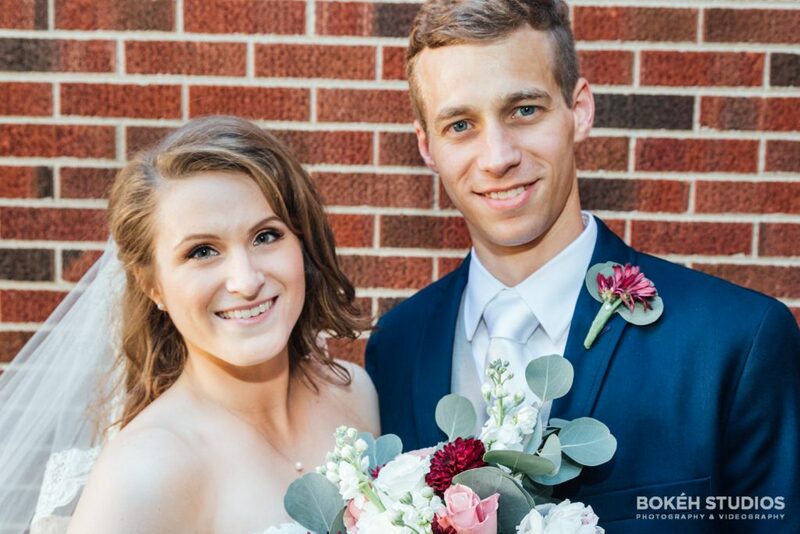 We were fortunate to meet them for the first time for their engagement shoot earlier this year in Chicago where they both currently reside where they enjoy going out and grabbing drinks, watching movies and playing with their adorable dog, Clea. 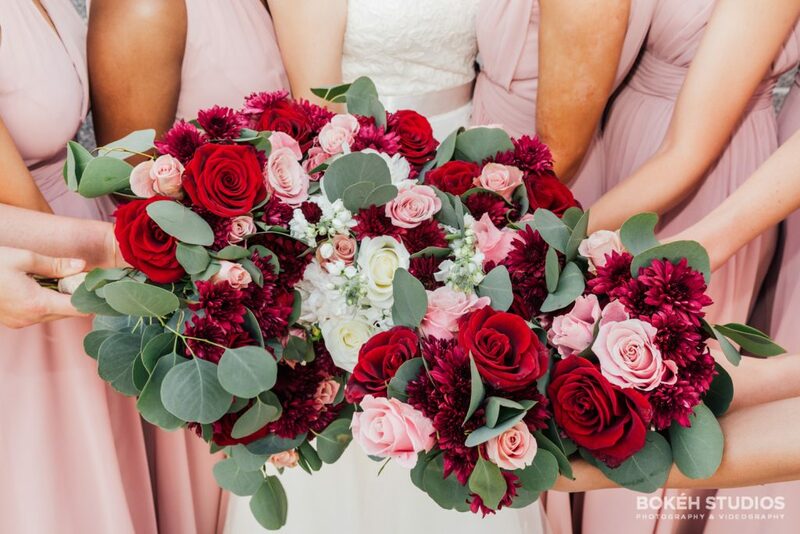 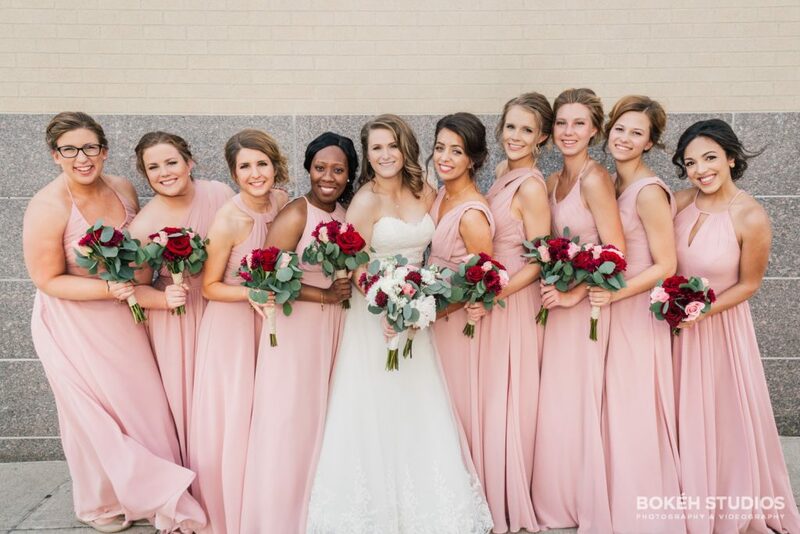 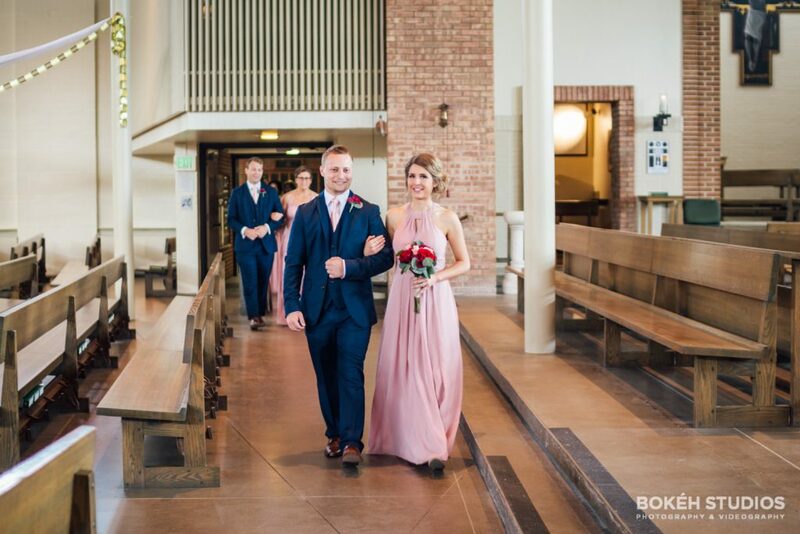 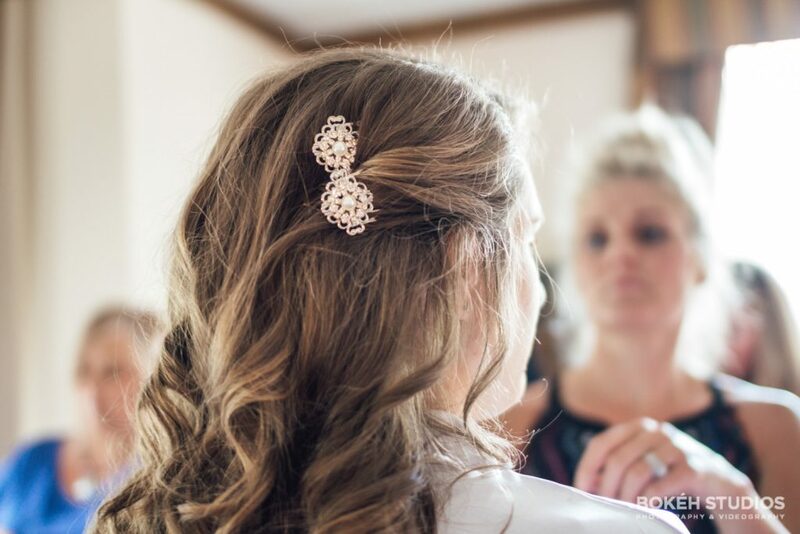 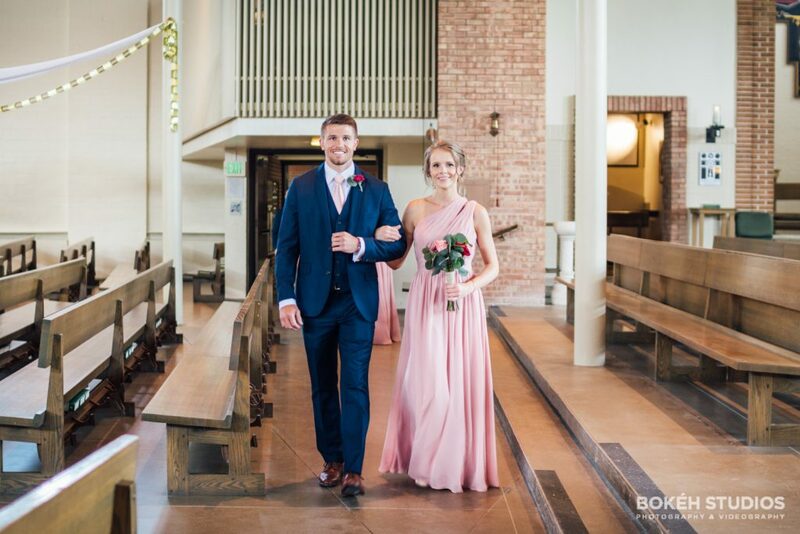 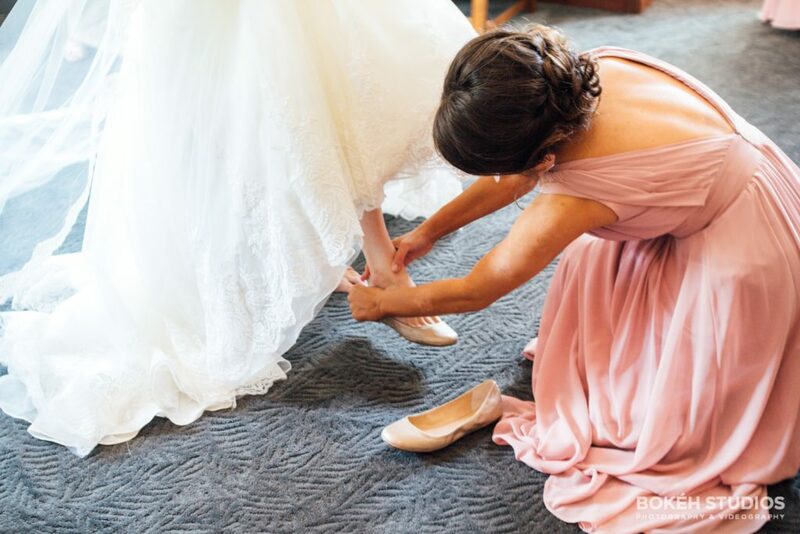 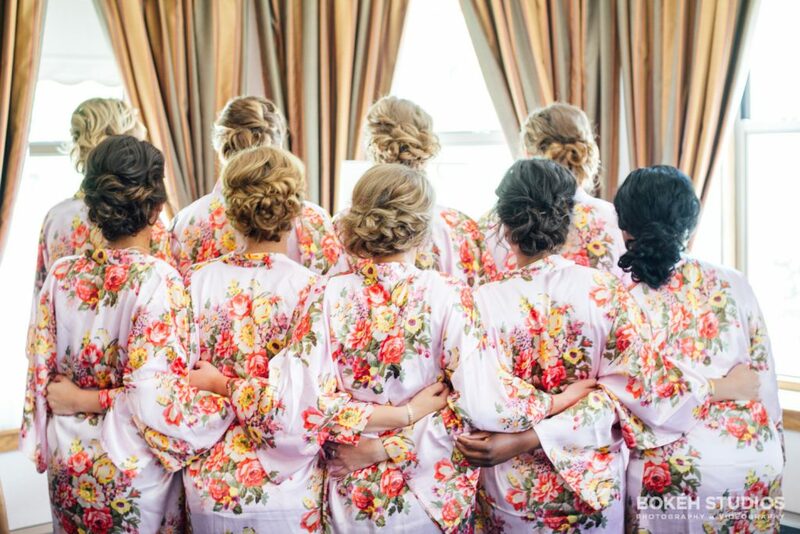 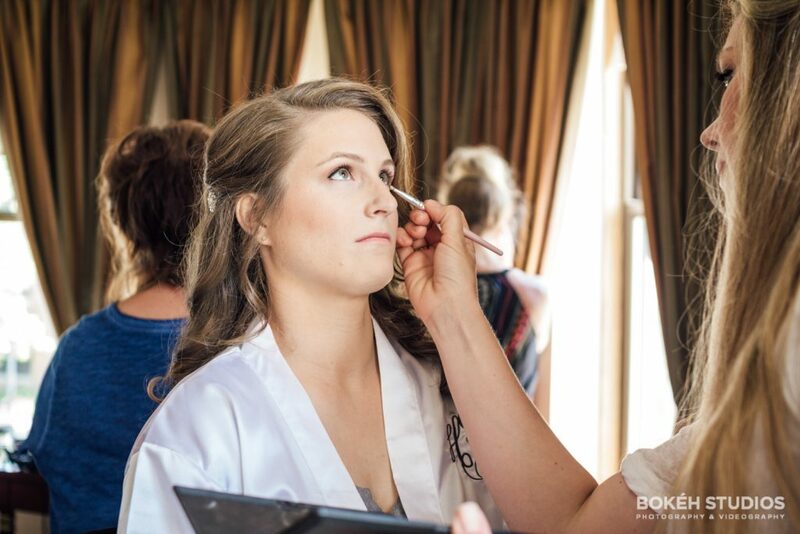 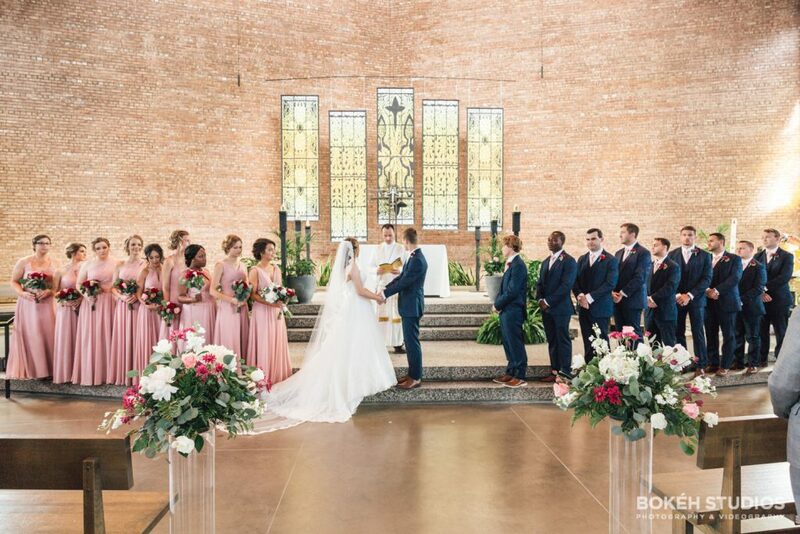 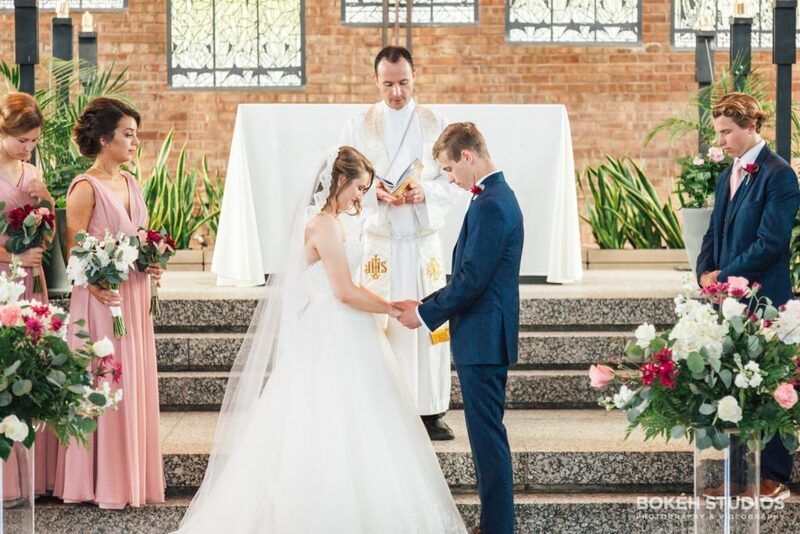 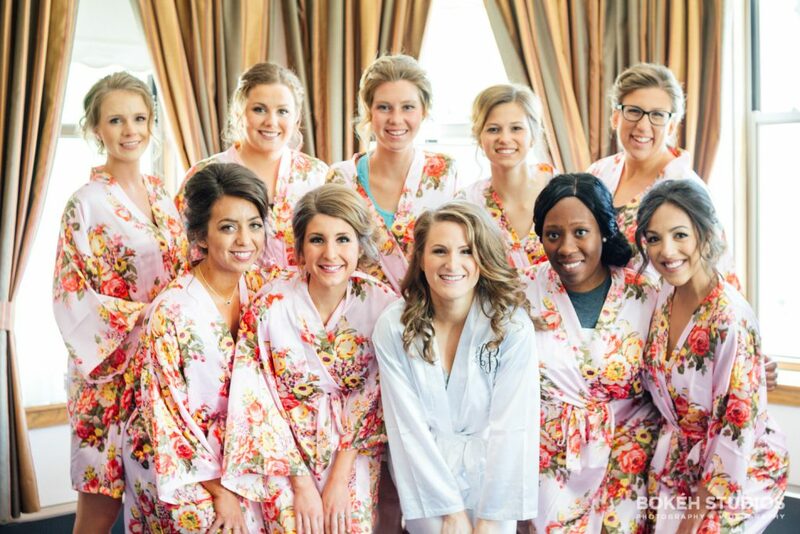 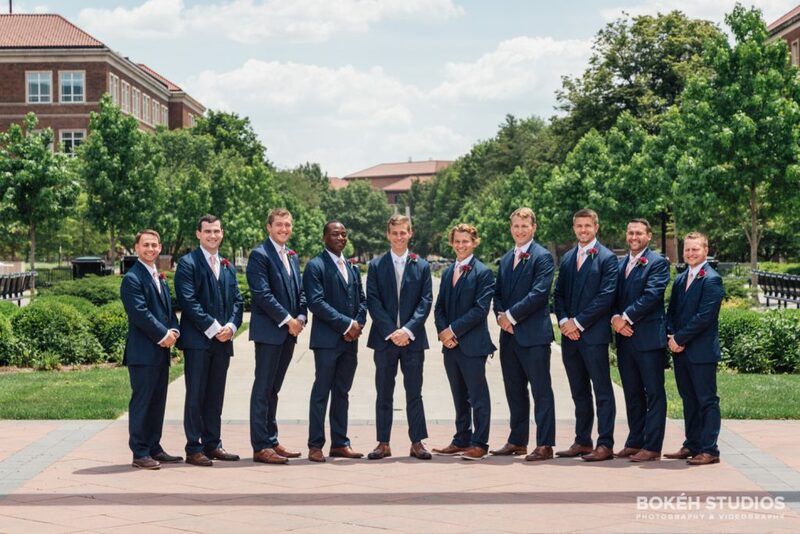 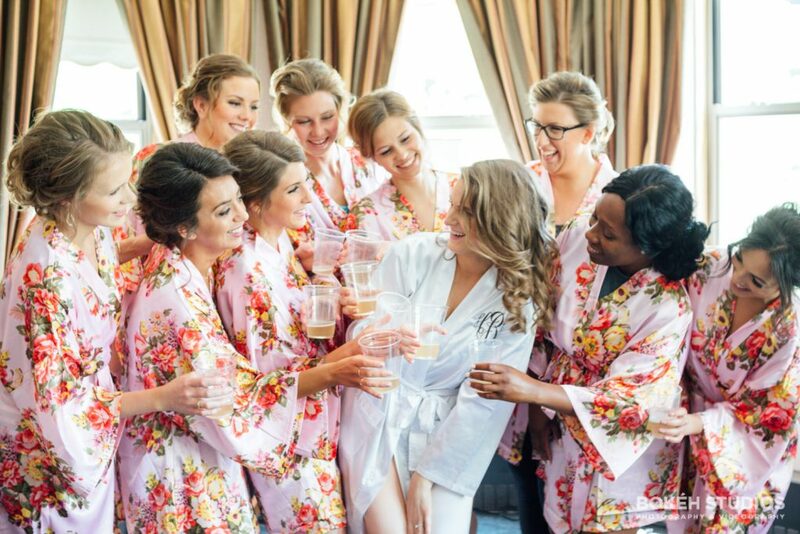 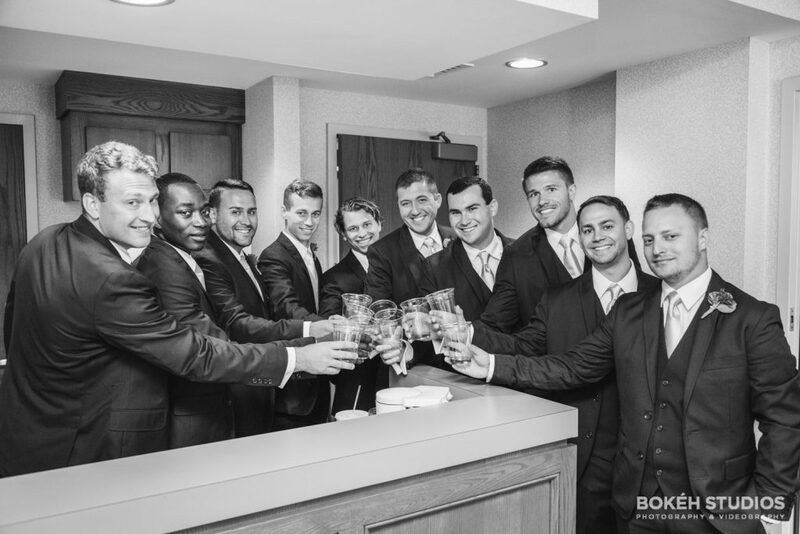 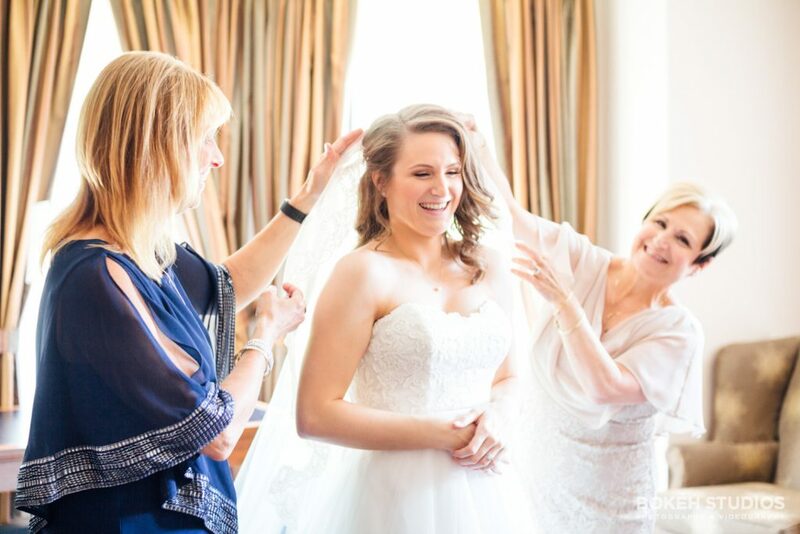 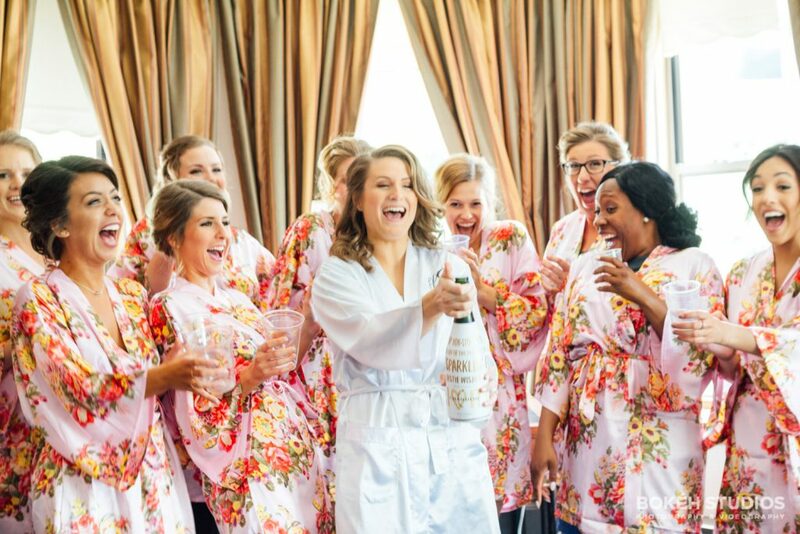 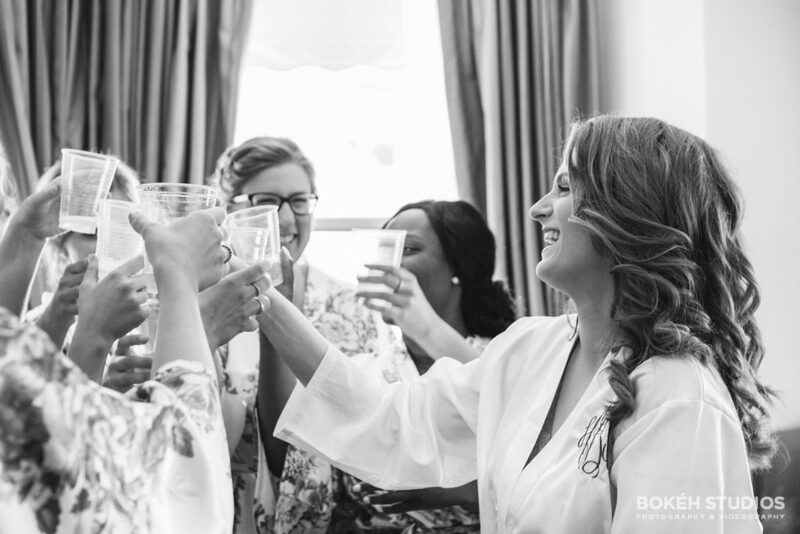 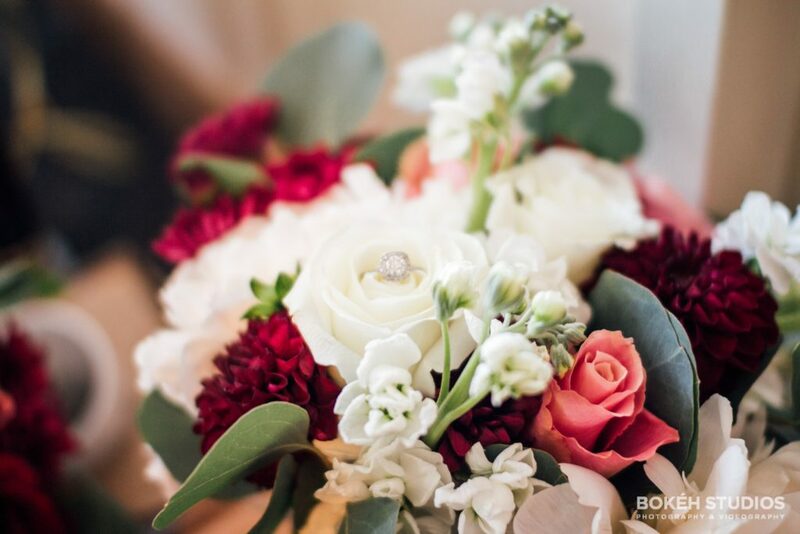 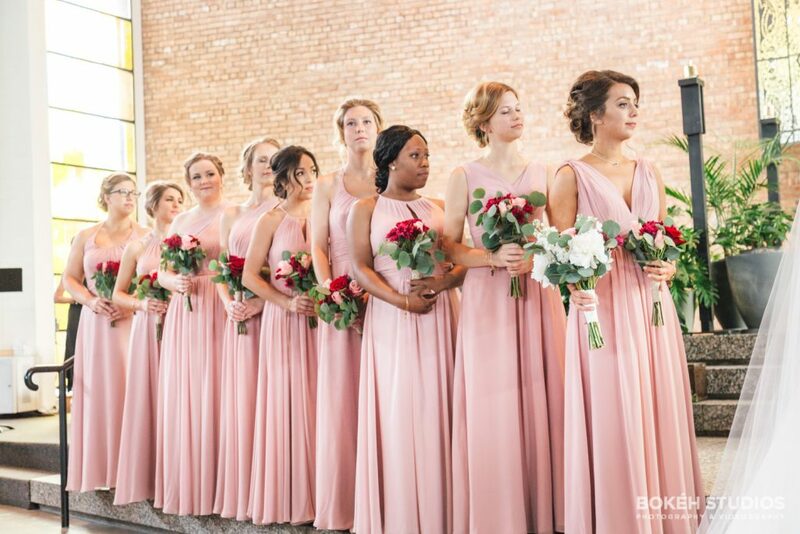 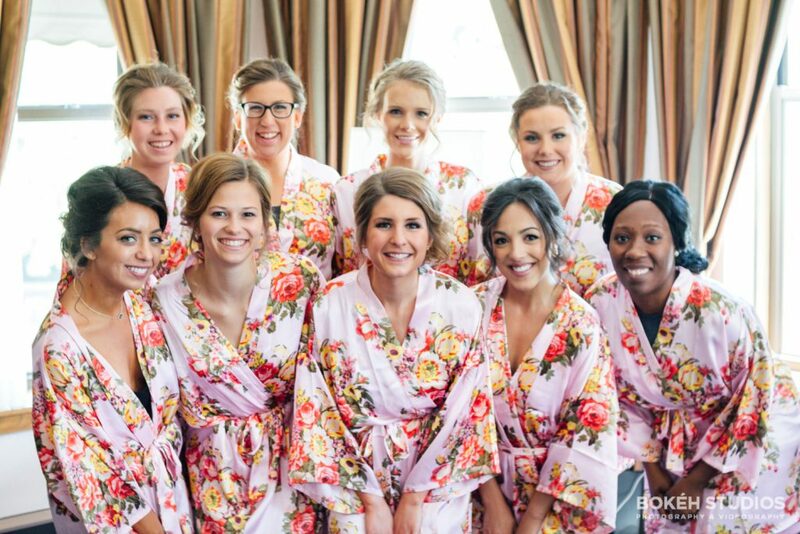 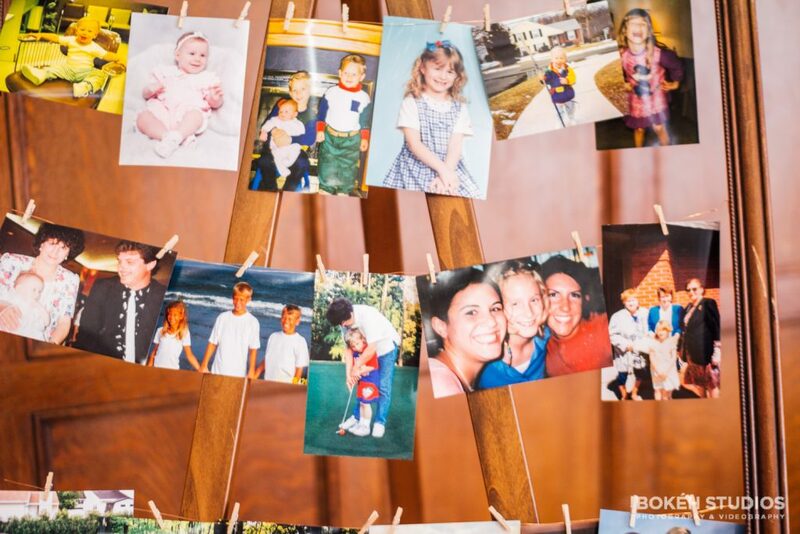 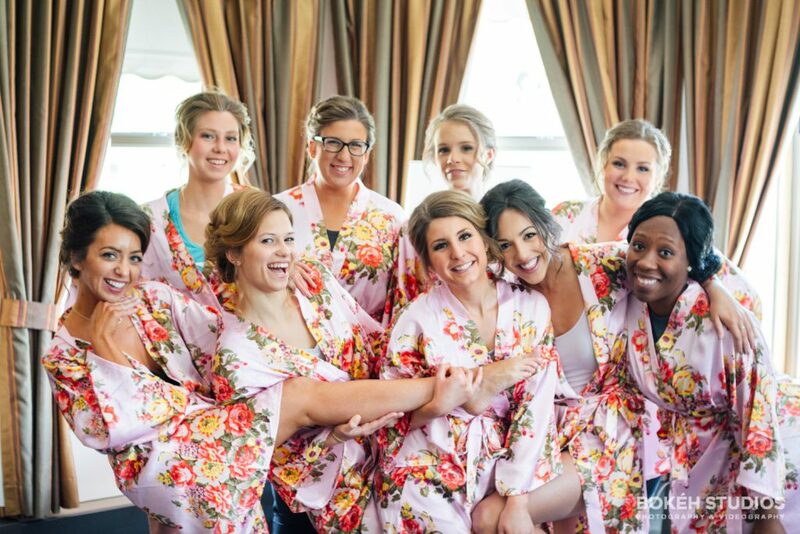 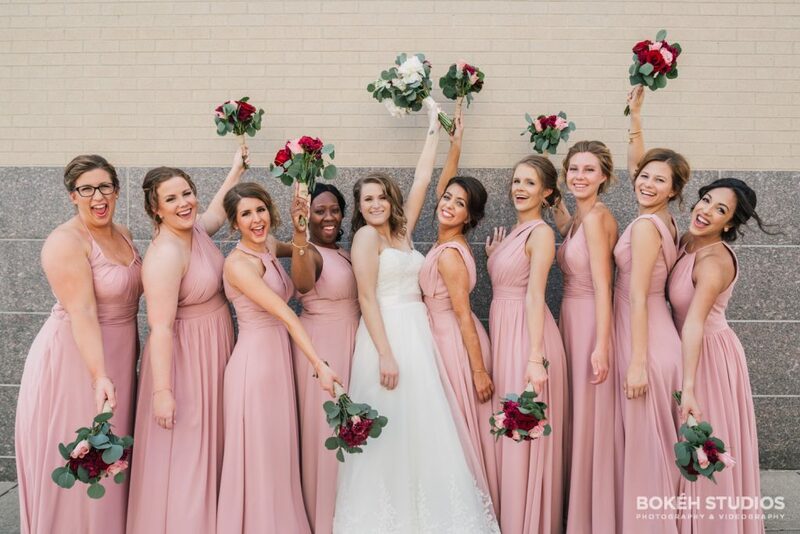 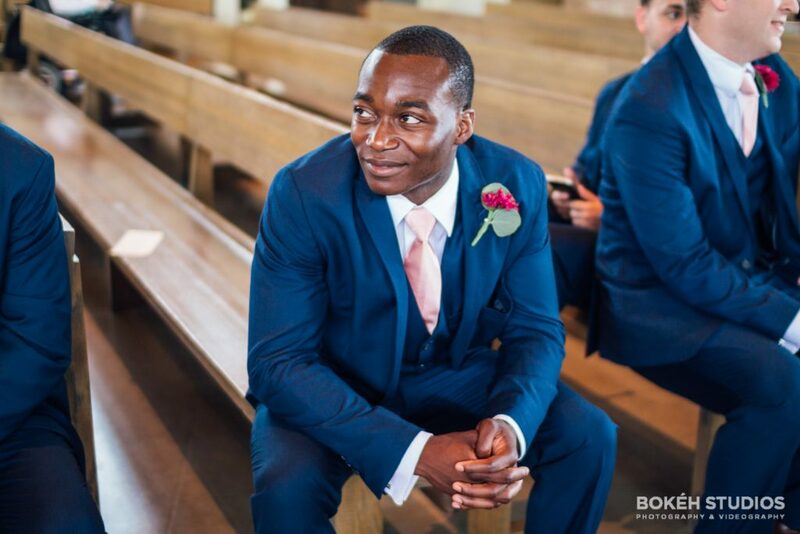 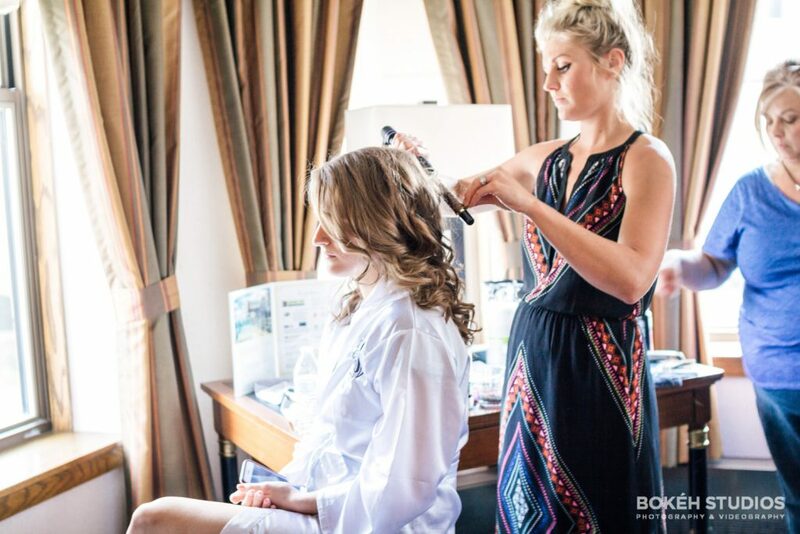 Check out their gorgeous wedding day! 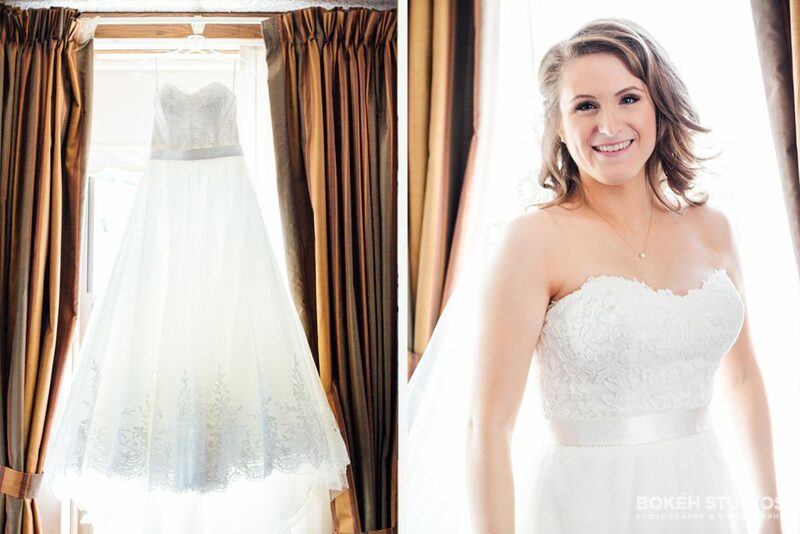 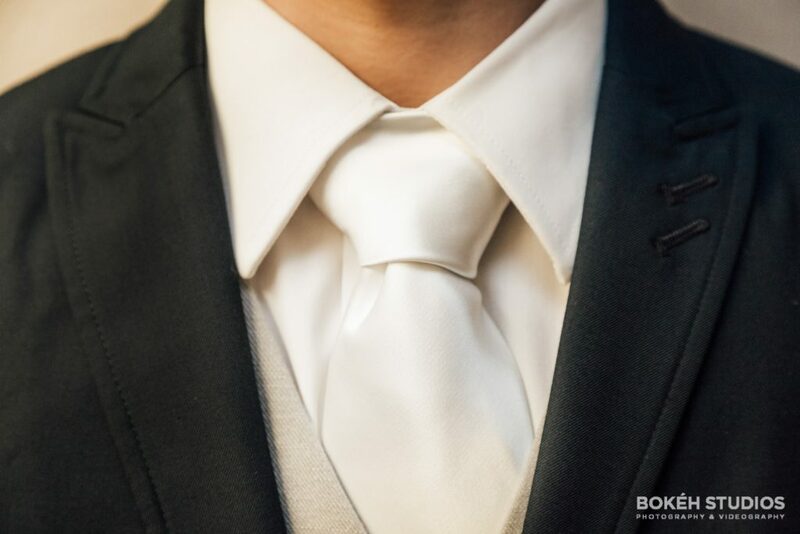 What a beautiful wedding day, so many detail images. 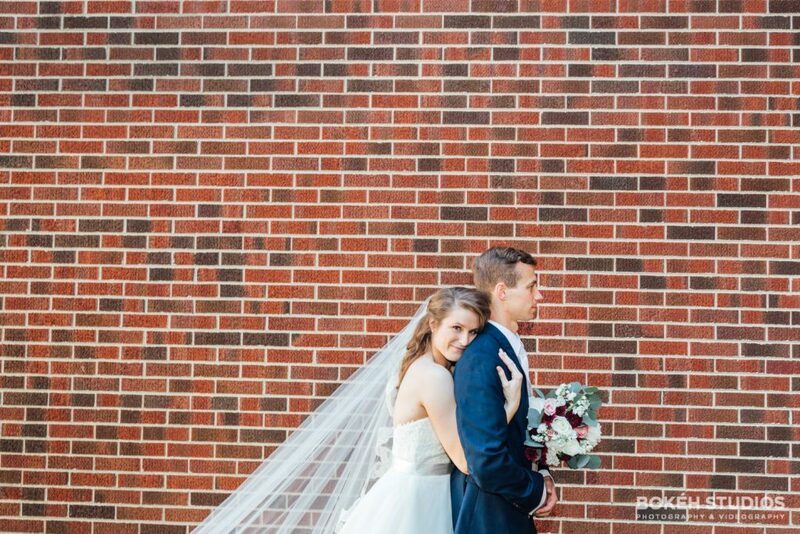 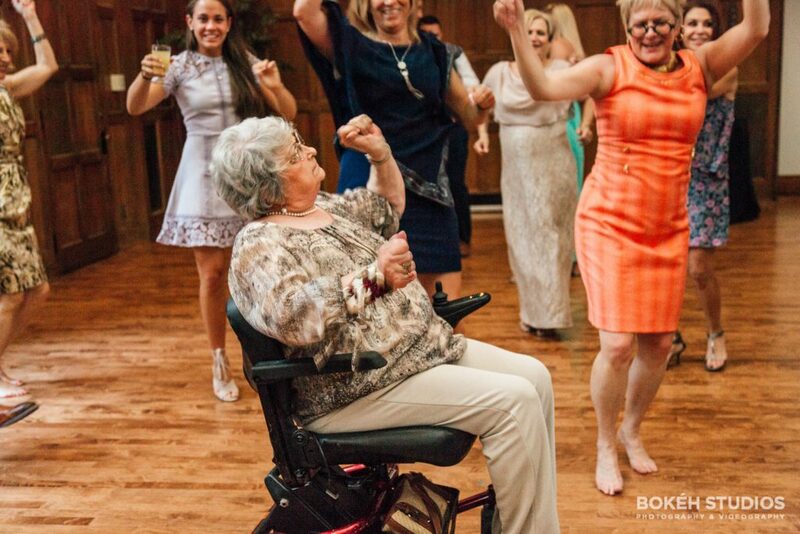 You captured their day perfectly! 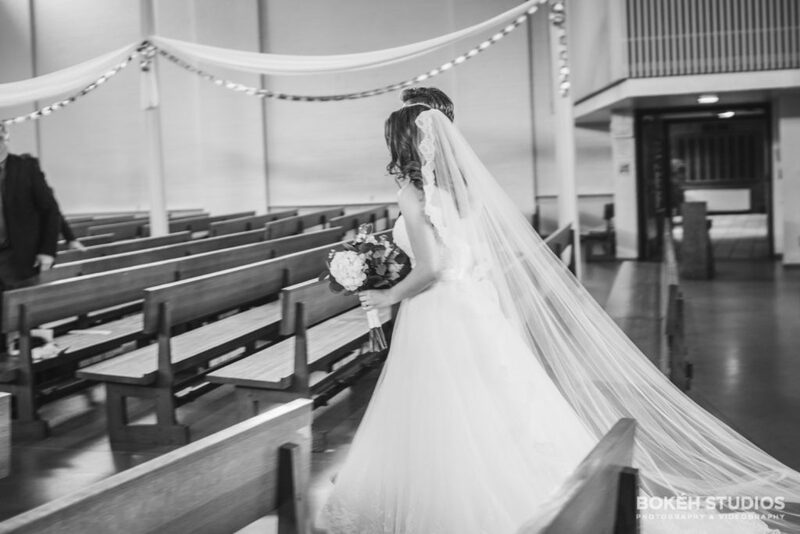 Lovely selection of images, great work! 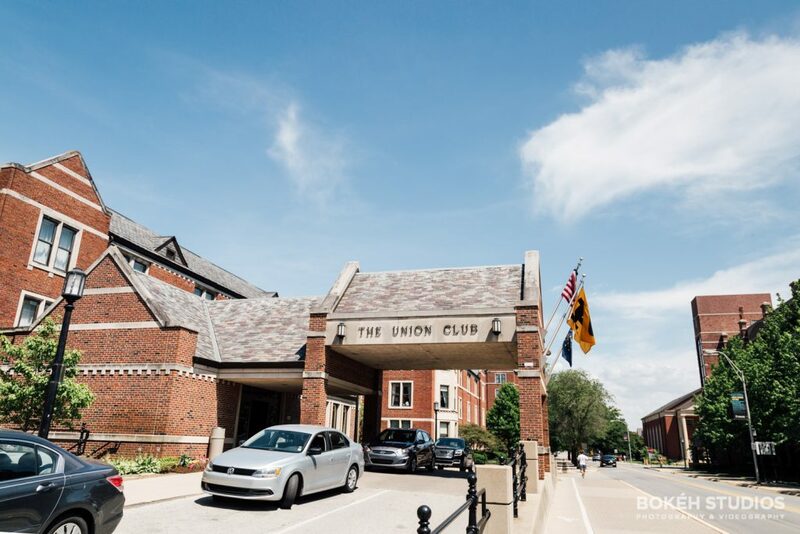 Looks like such a beautiful day. 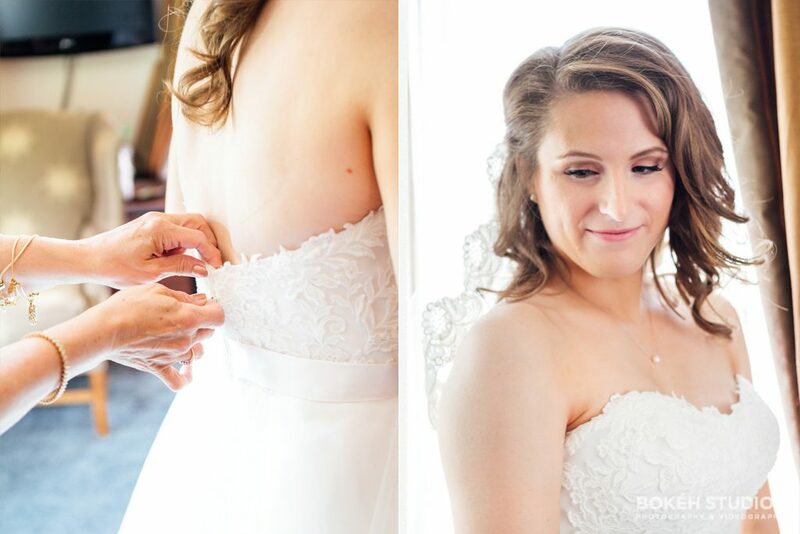 Awesome job capturing their details.